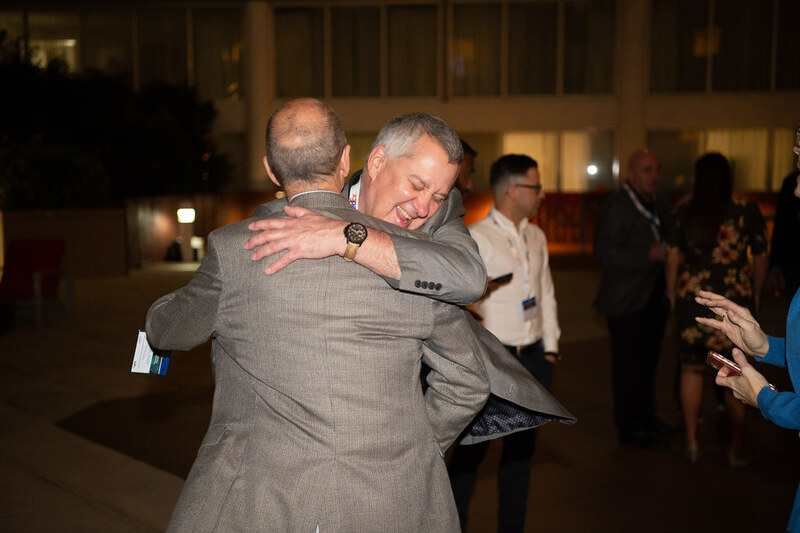 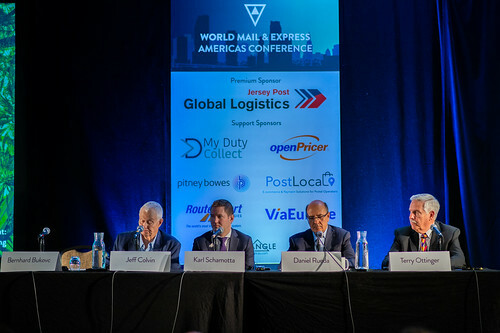 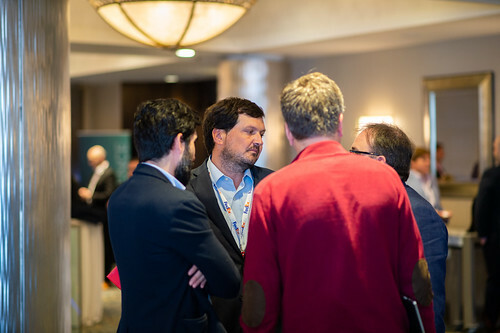 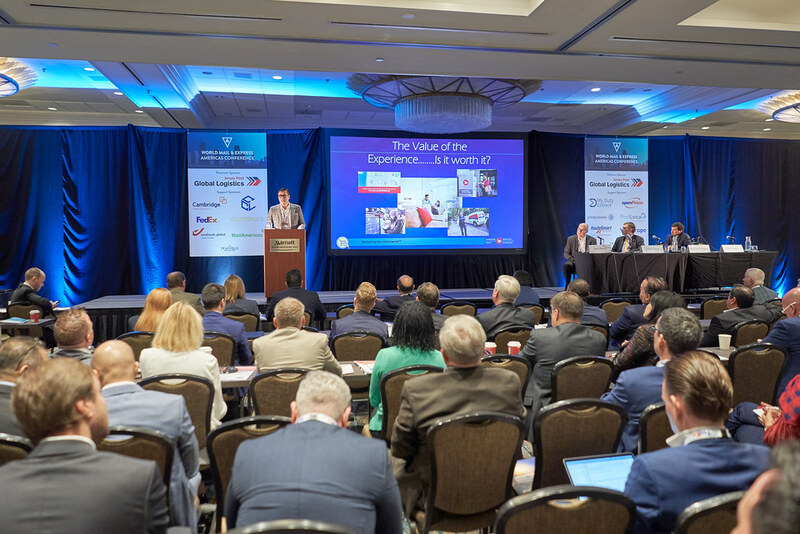 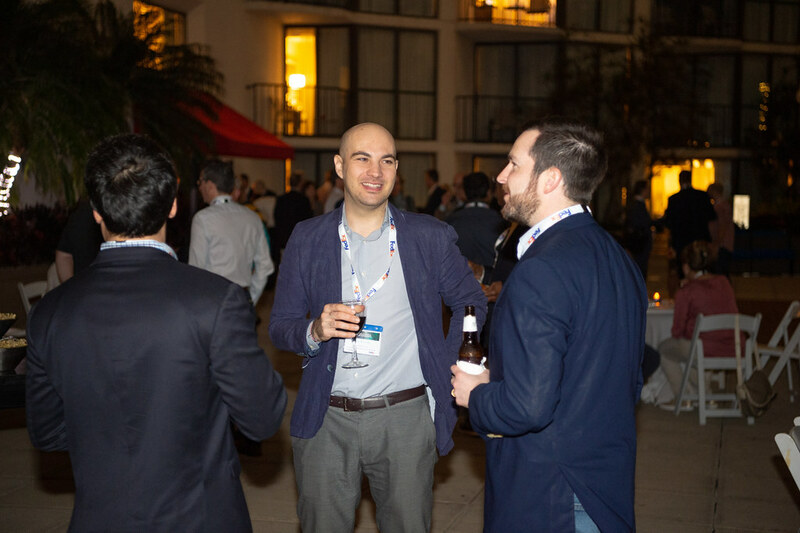 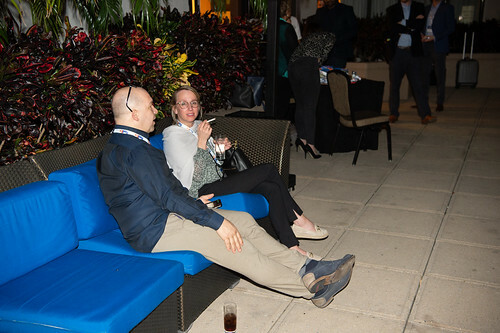 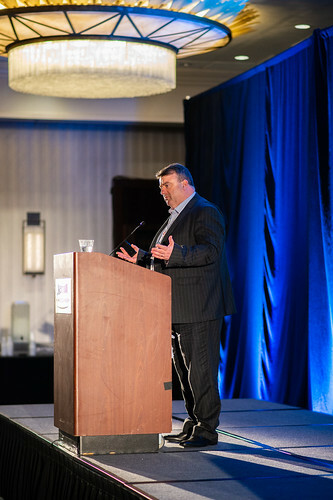 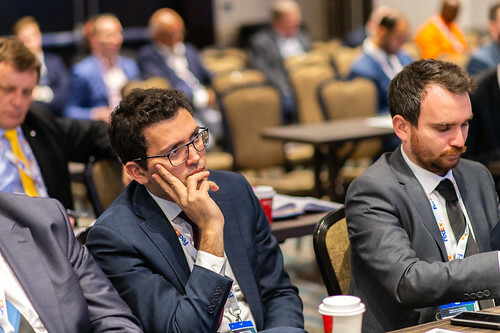 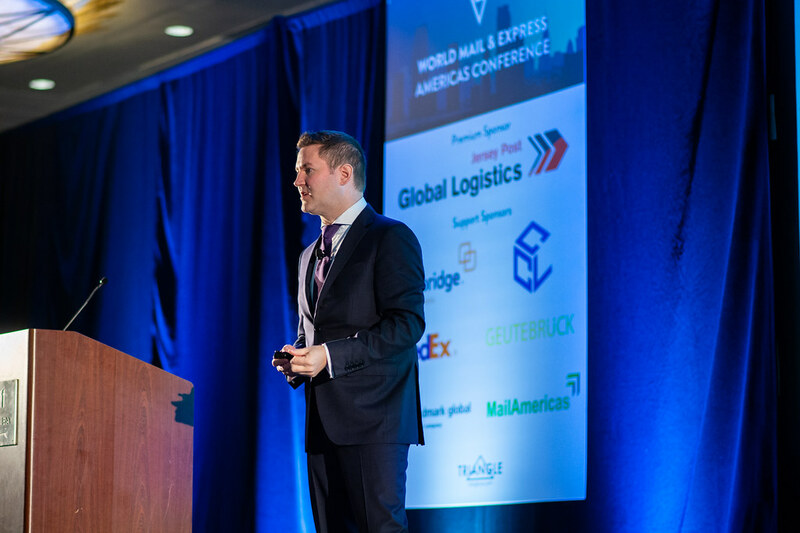 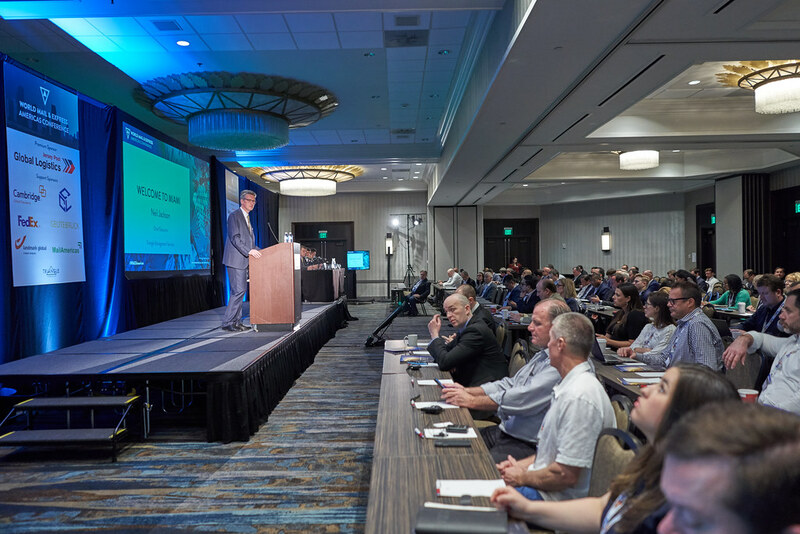 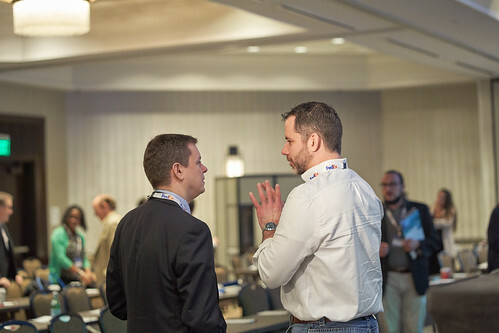 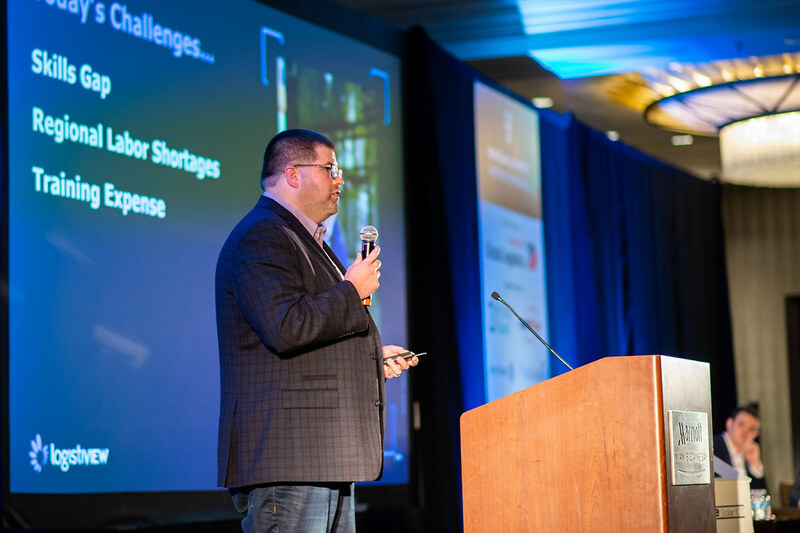 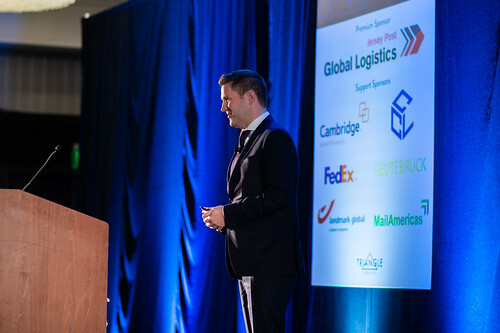 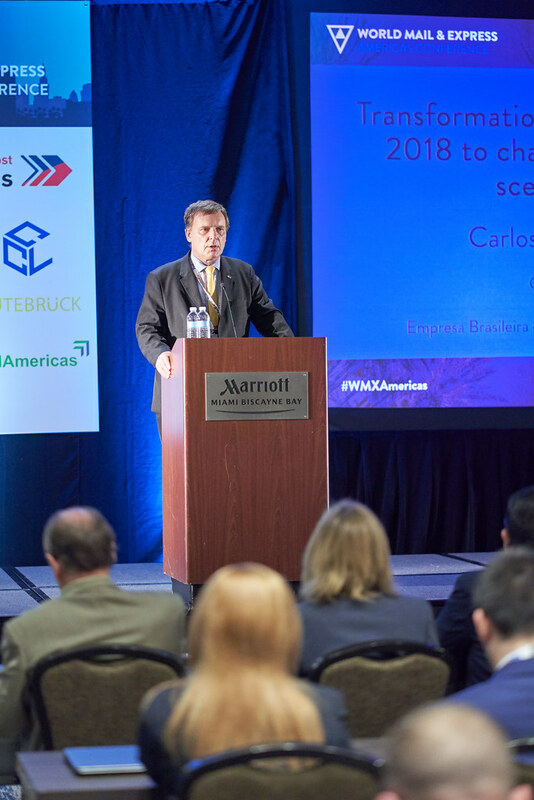 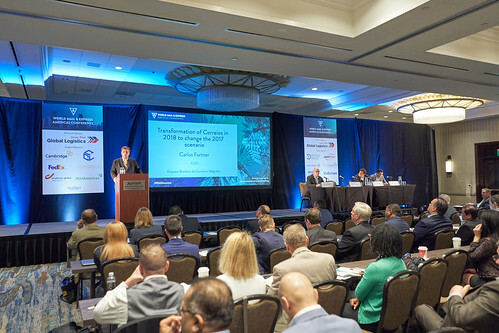 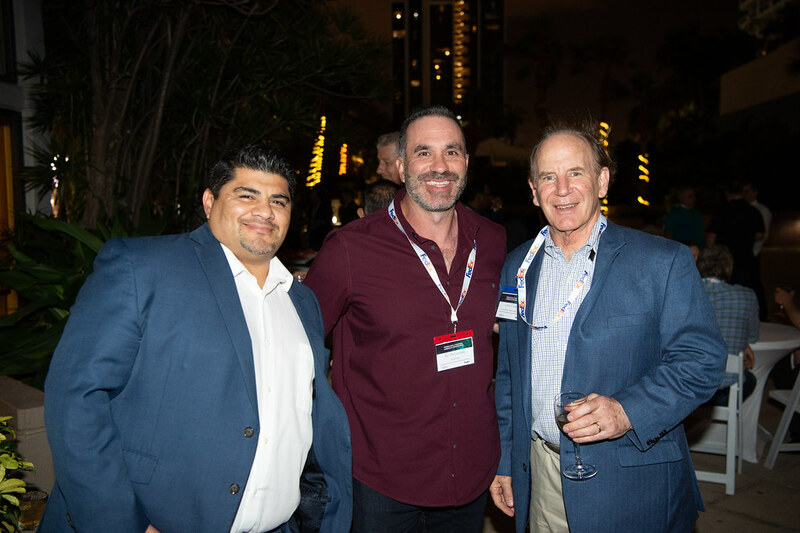 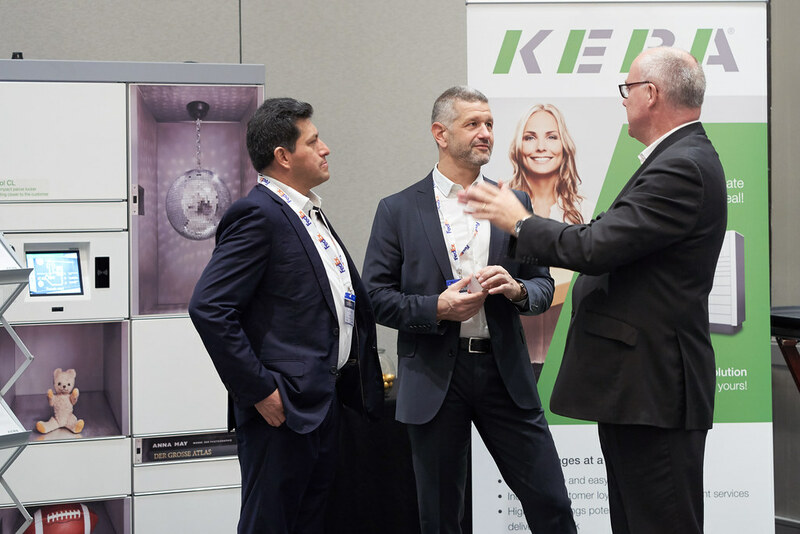 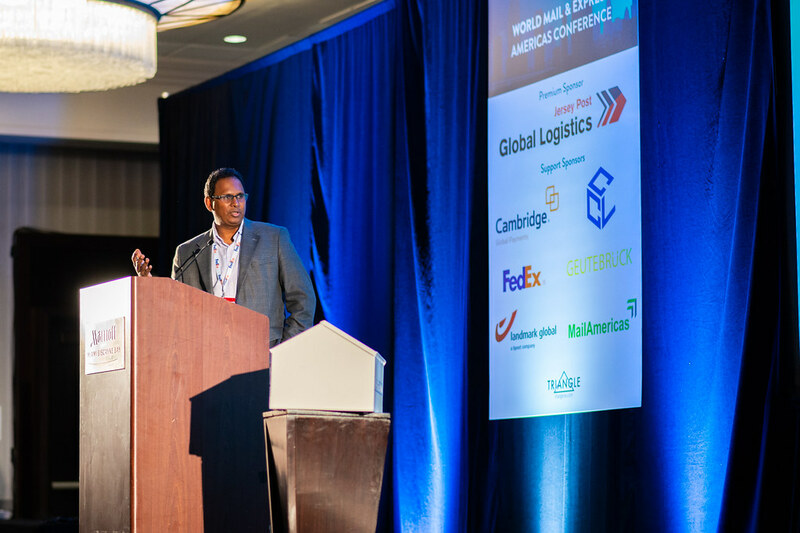 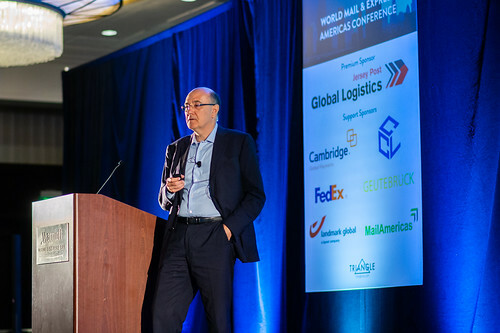 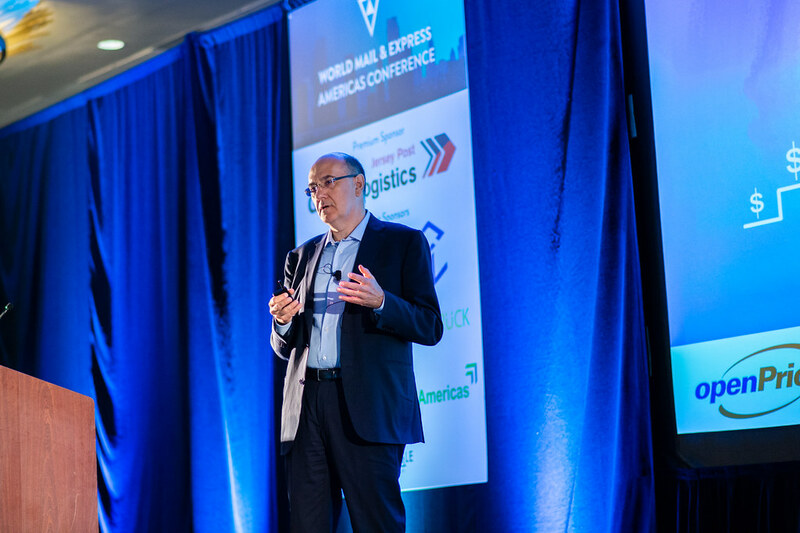 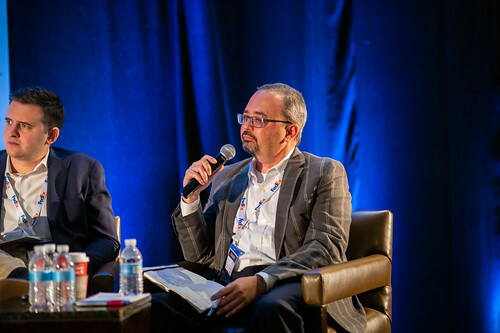 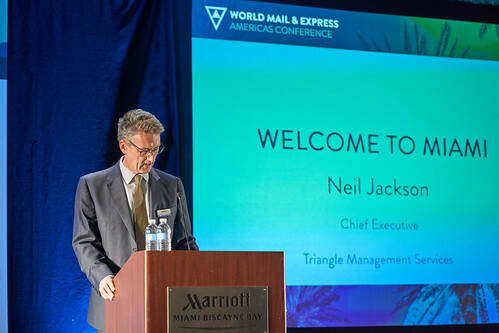 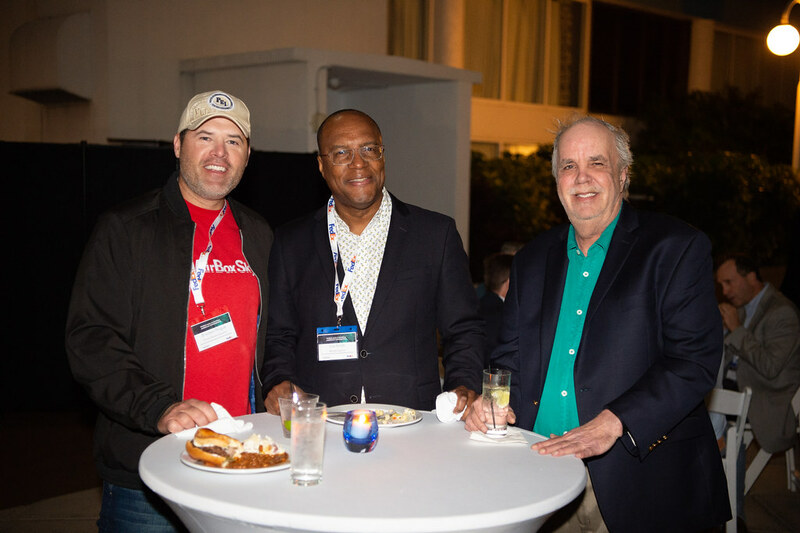 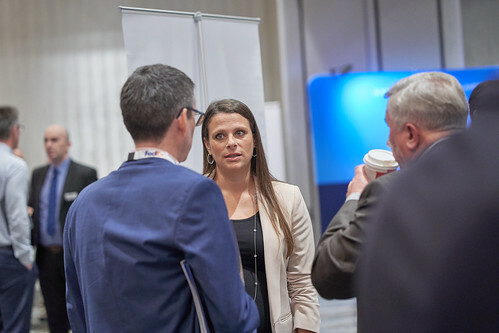 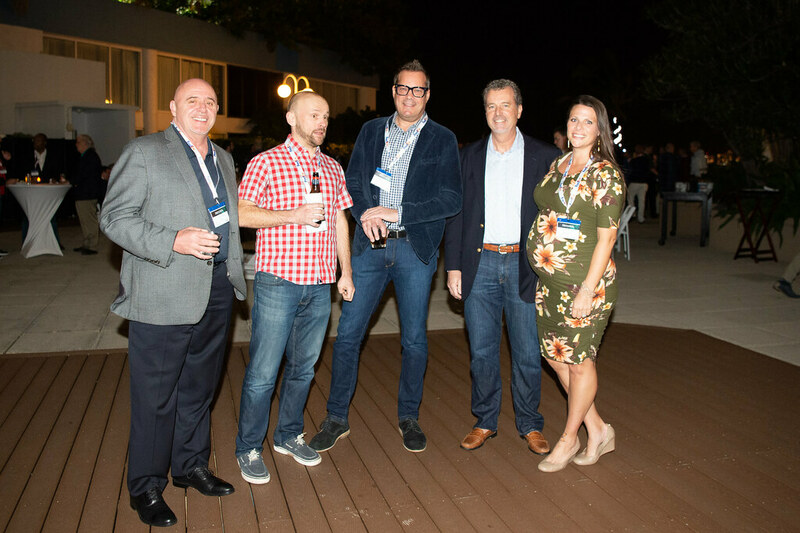 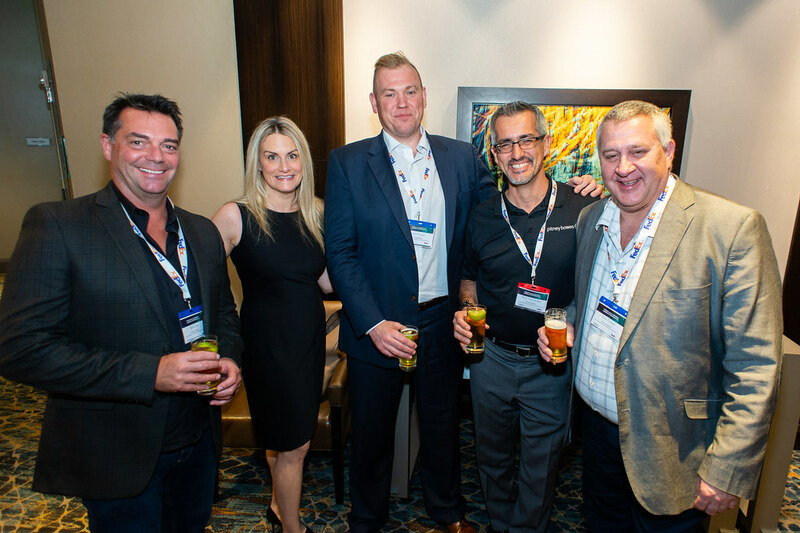 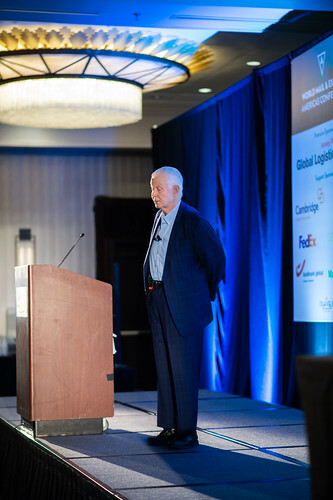 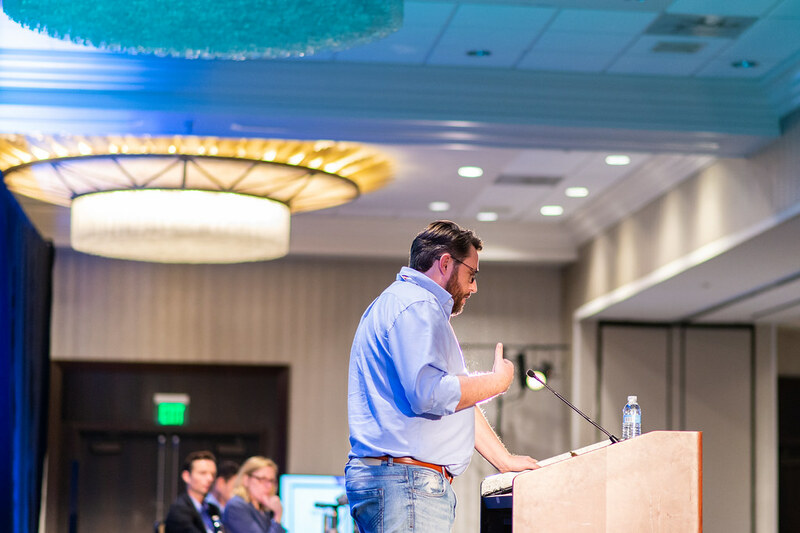 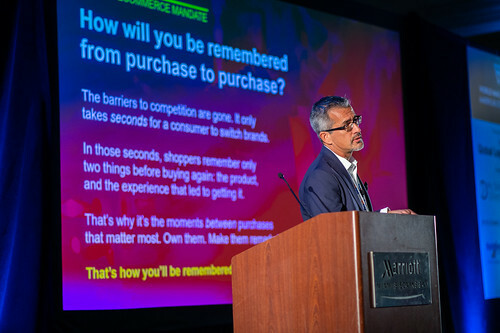 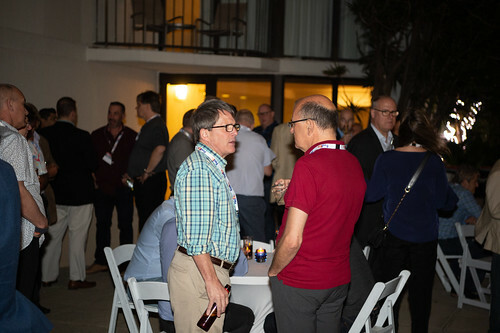 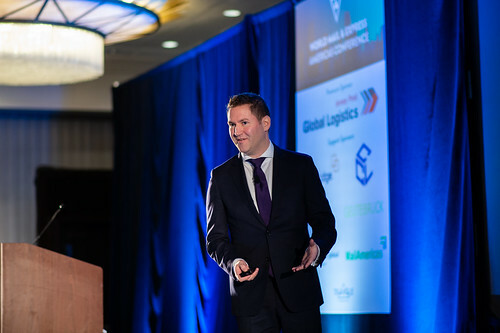 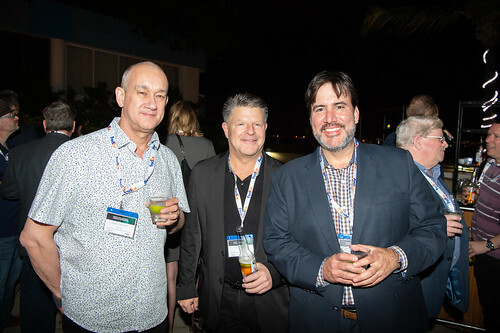 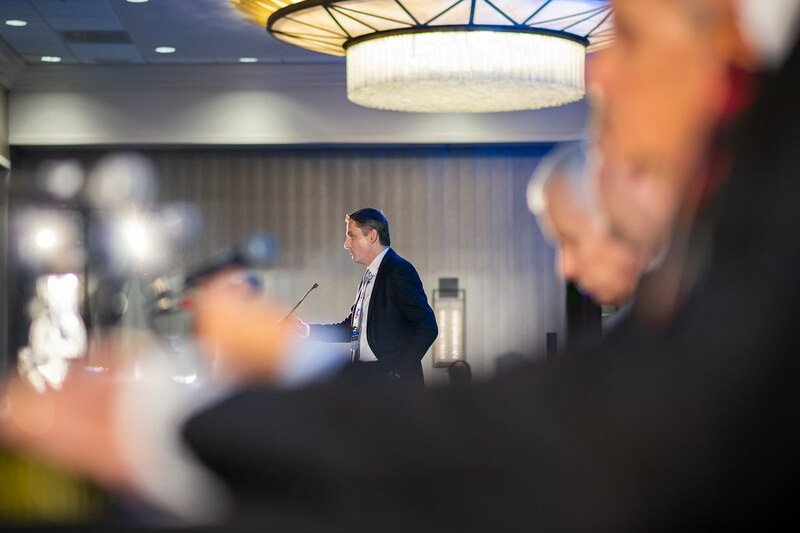 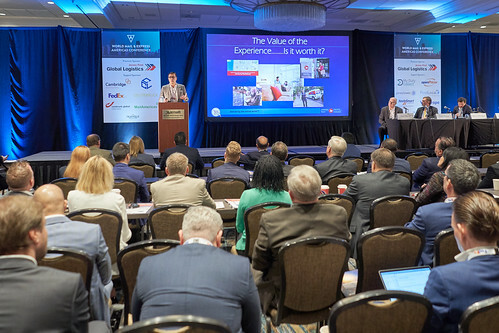 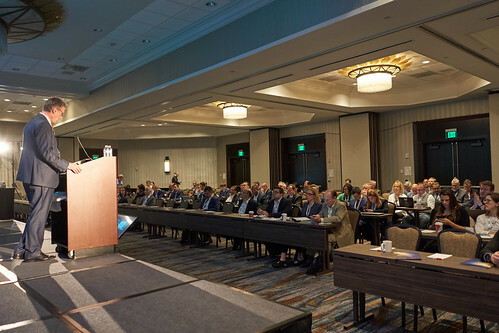 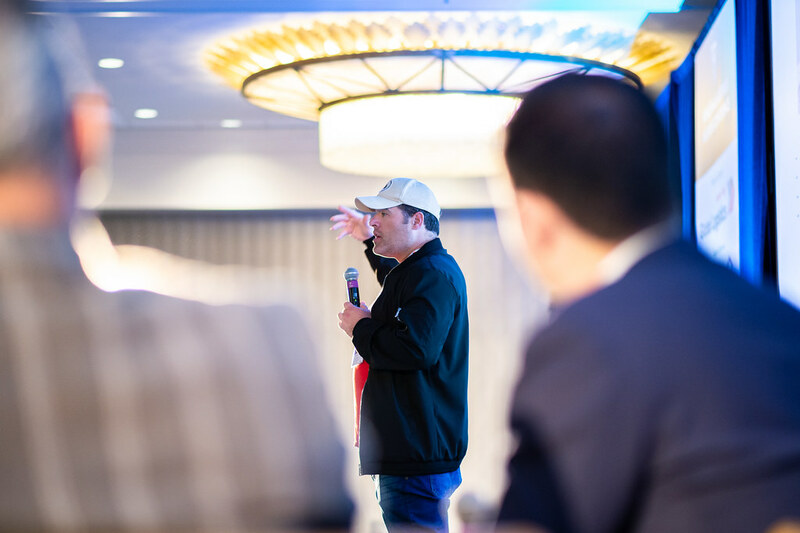 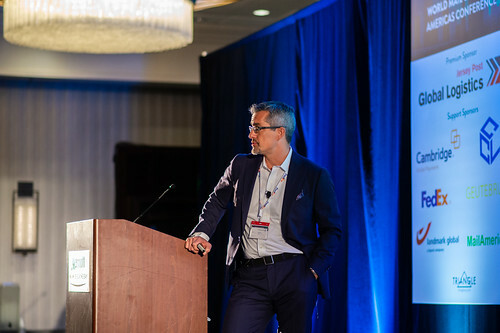 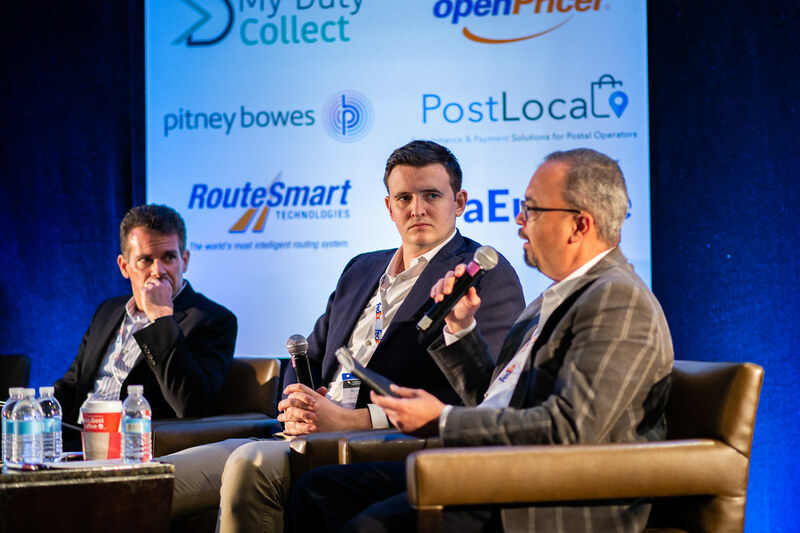 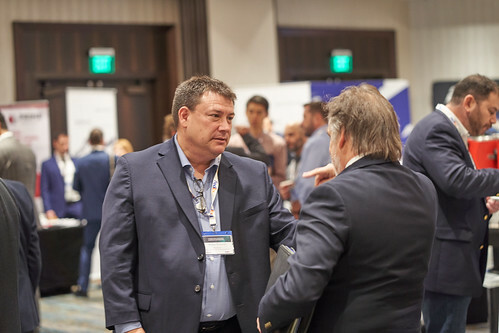 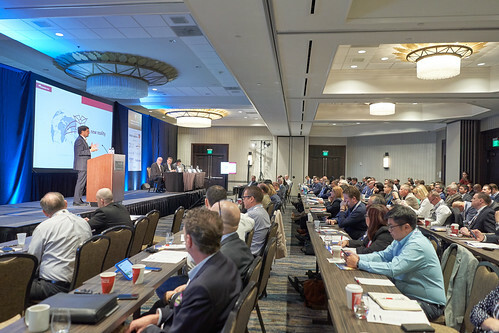 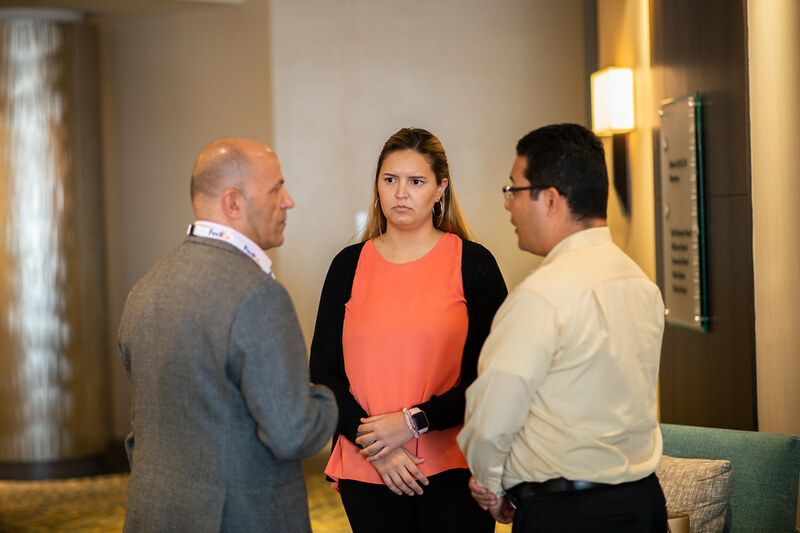 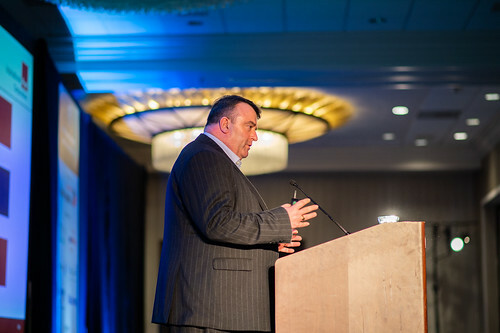 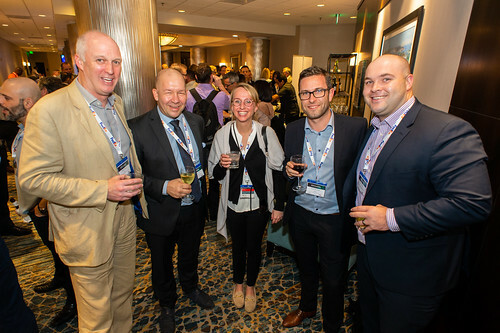 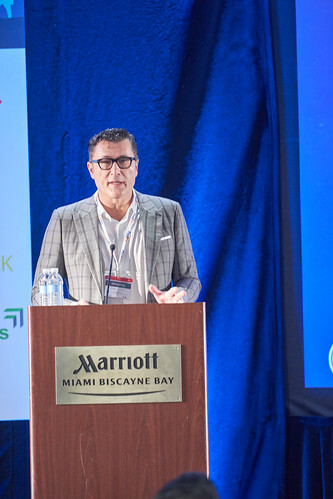 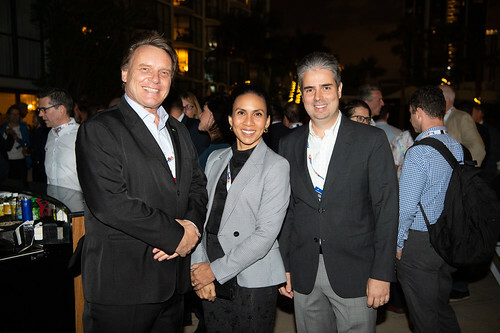 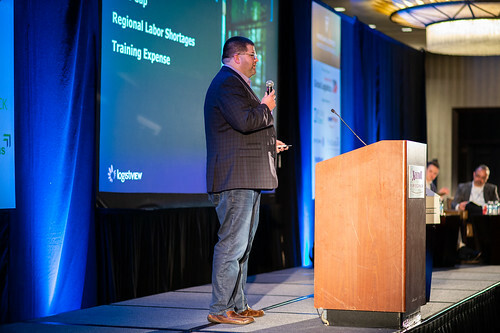 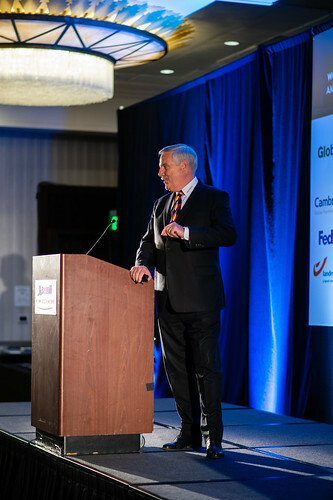 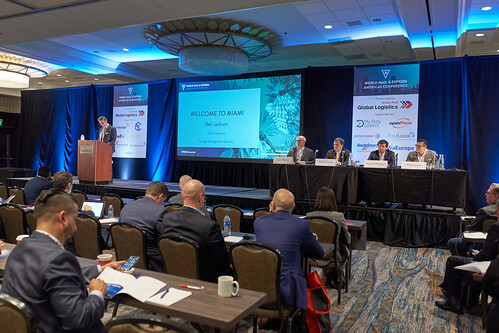 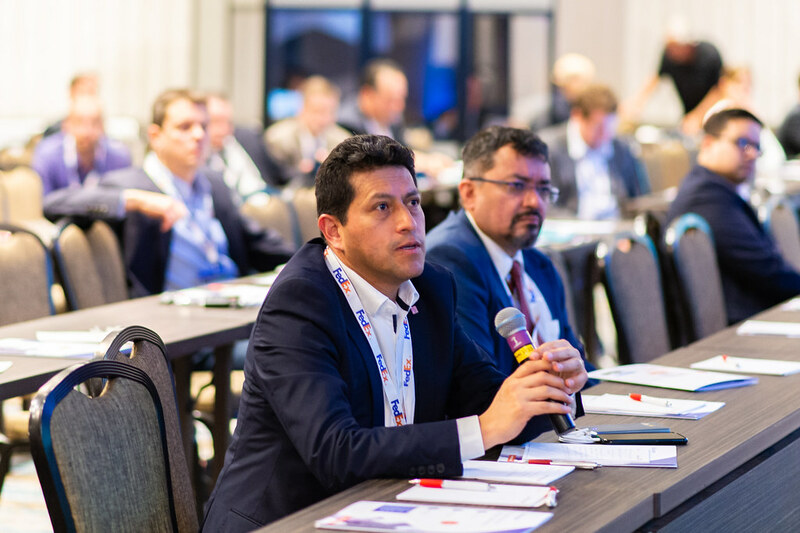 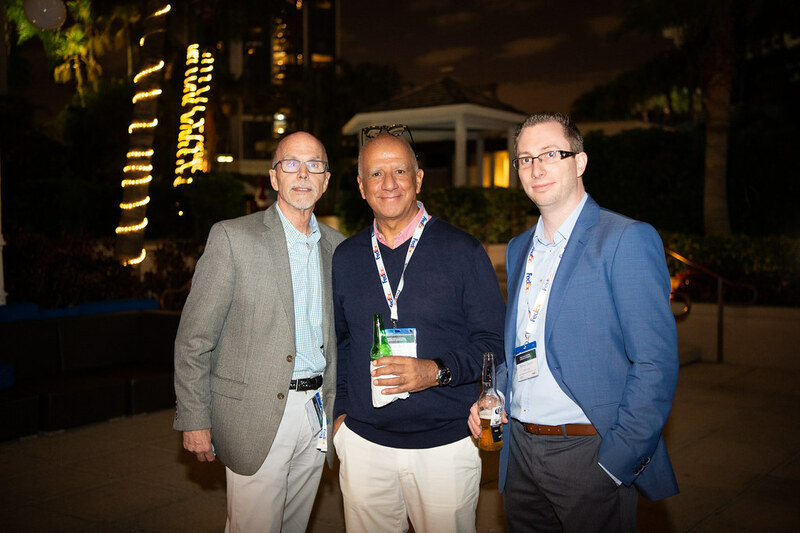 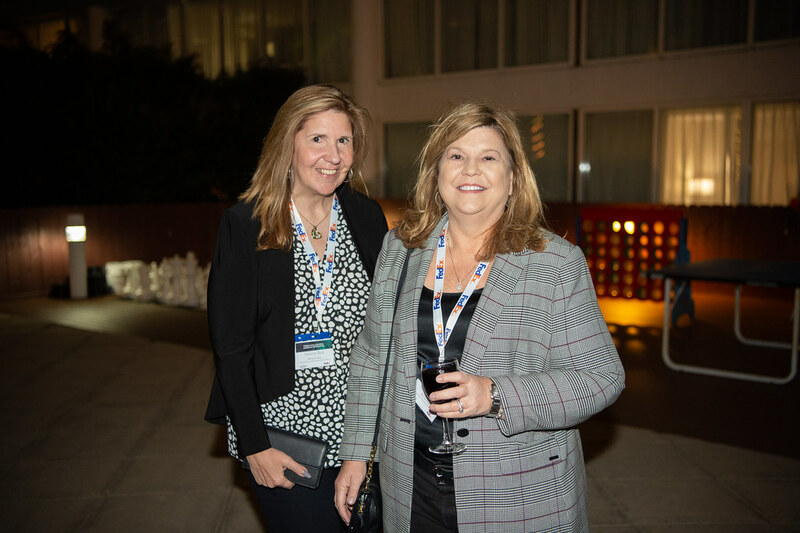 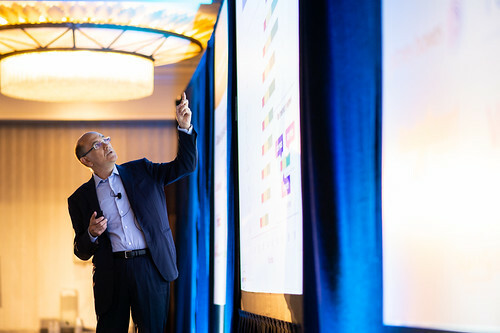 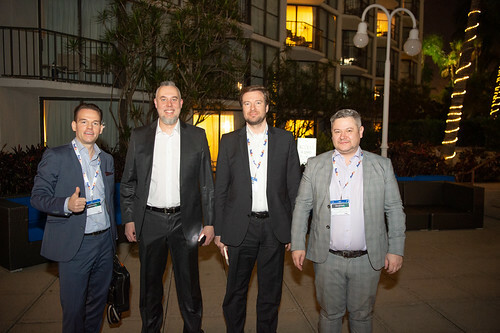 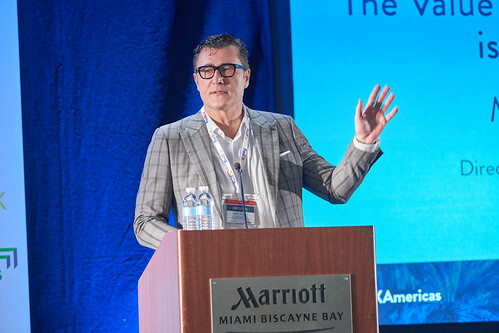 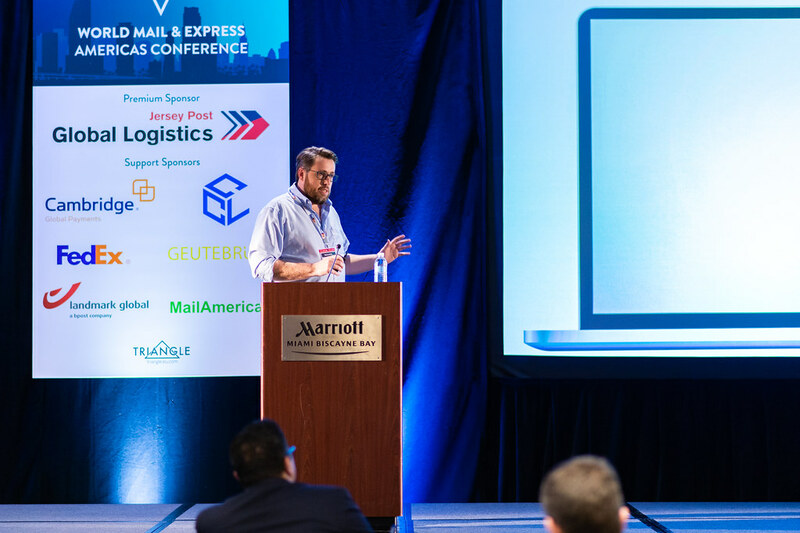 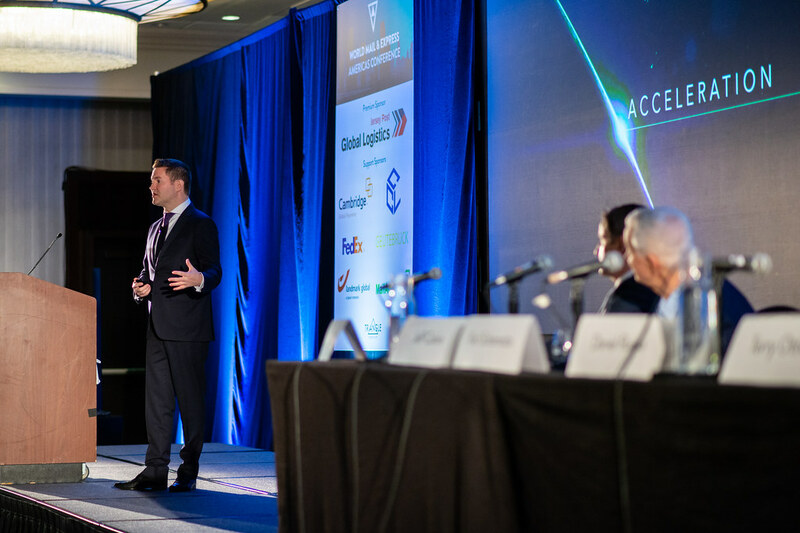 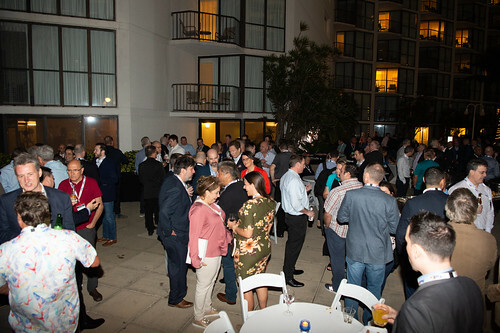 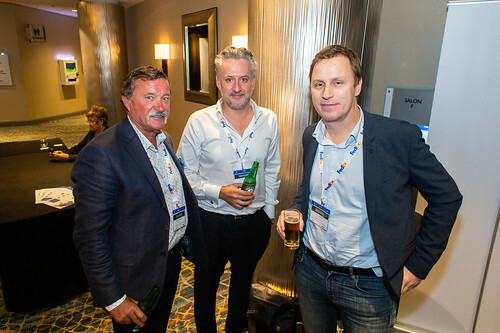 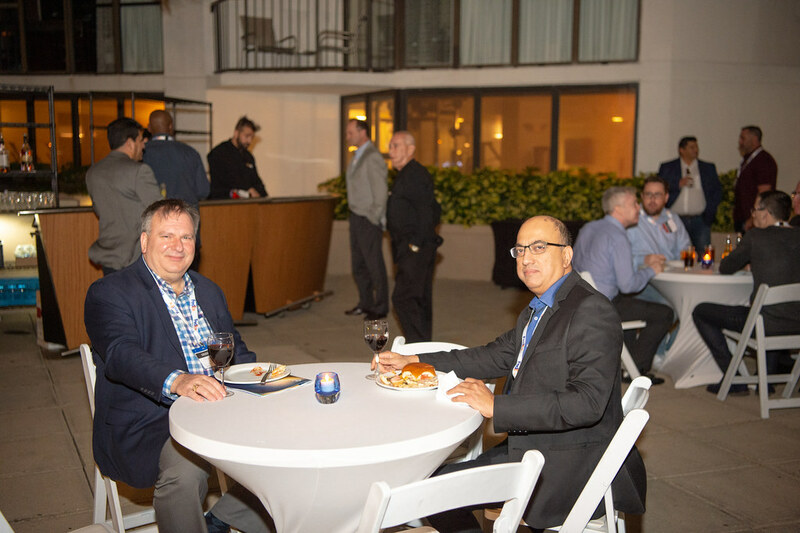 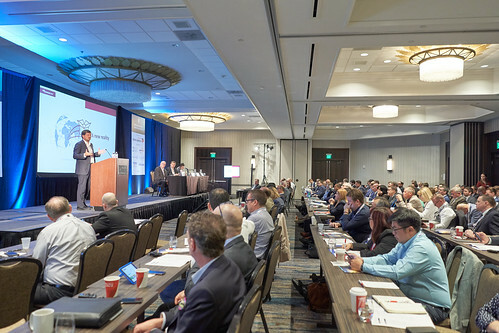 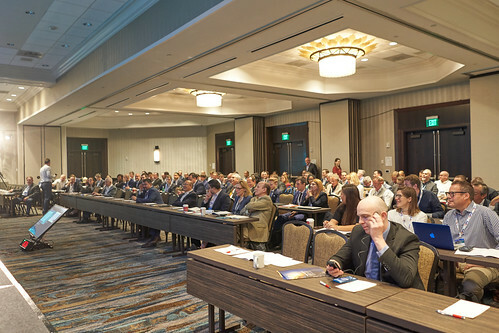 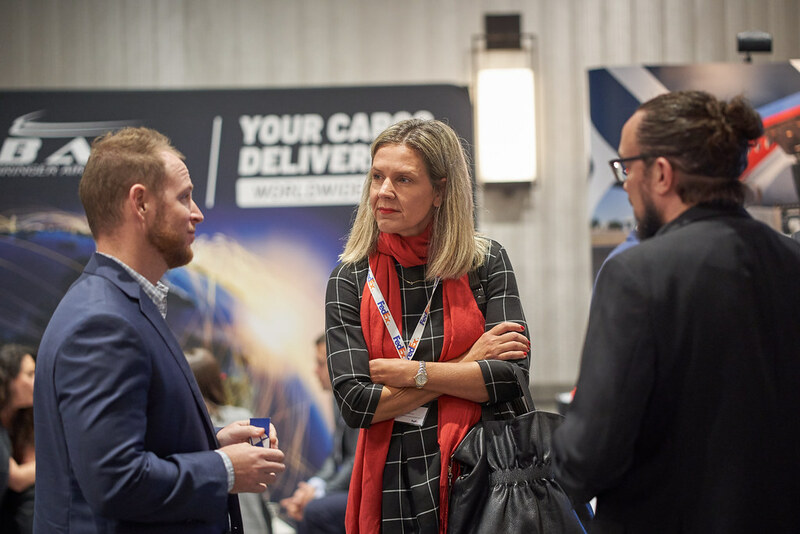 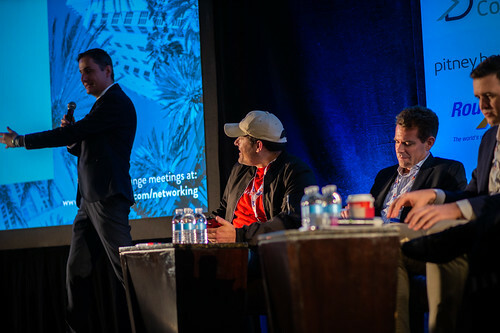 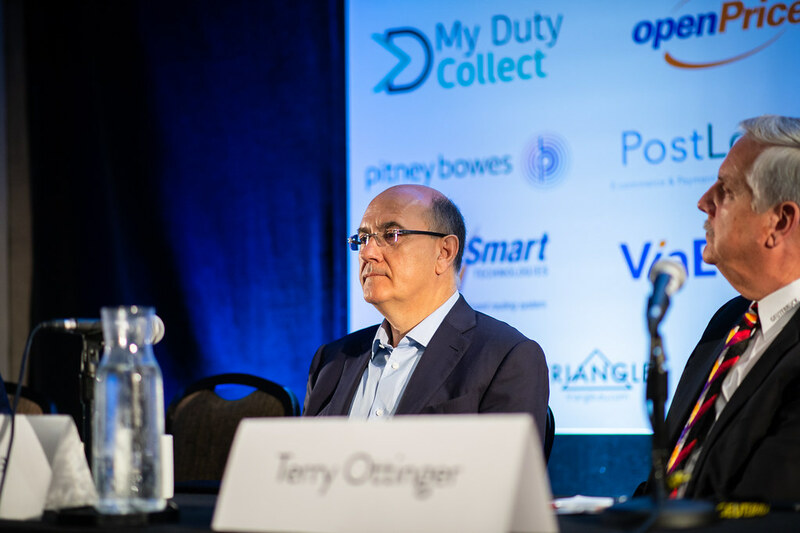 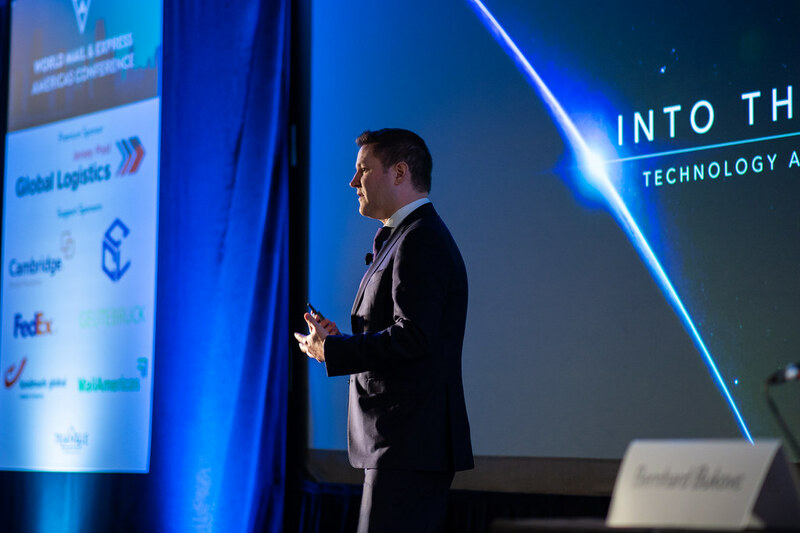 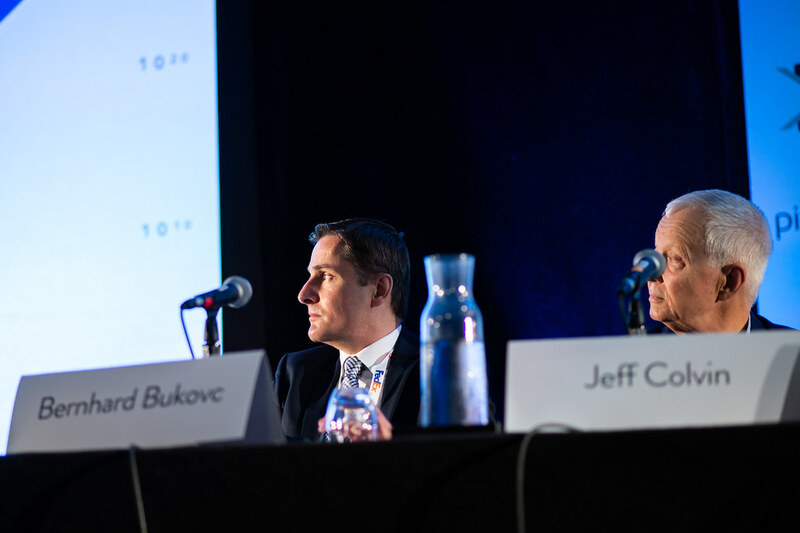 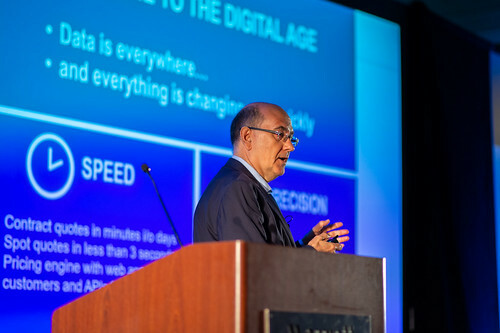 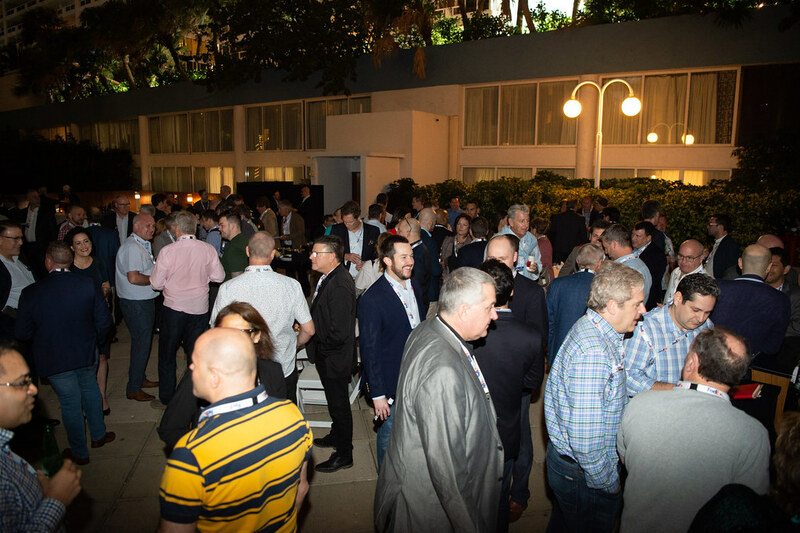 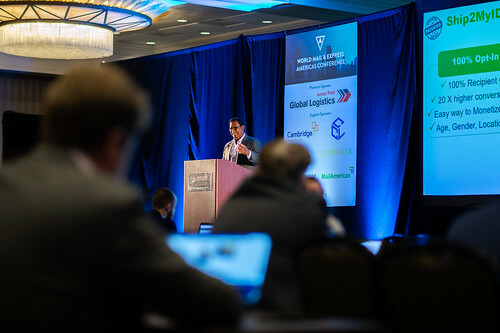 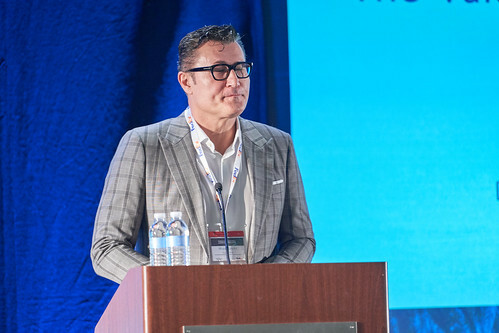 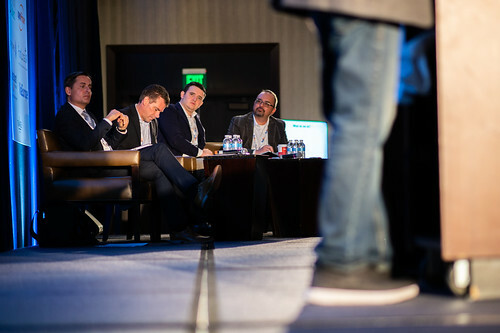 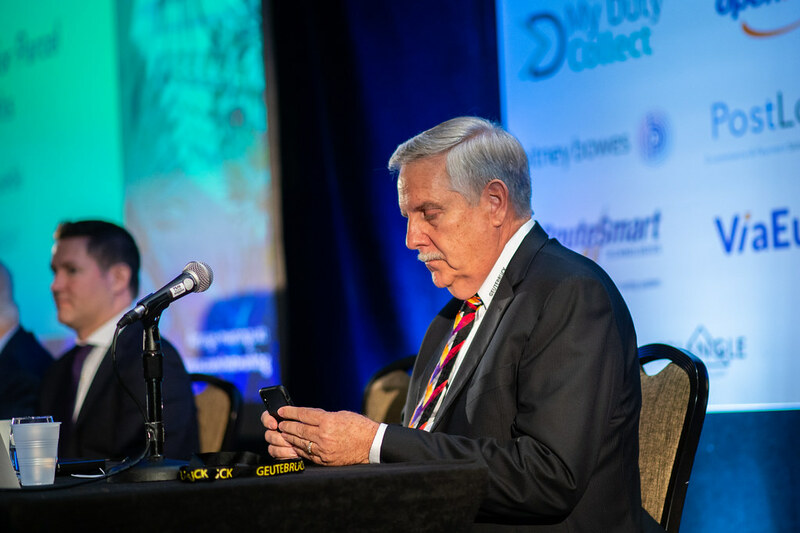 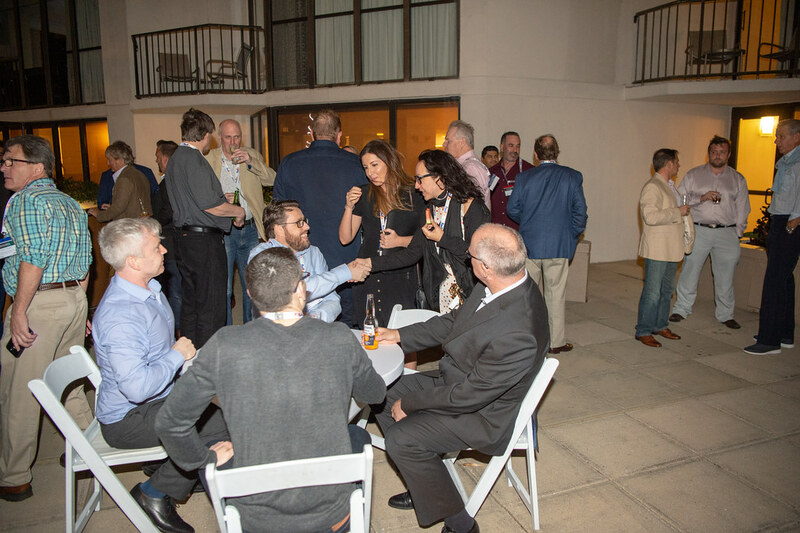 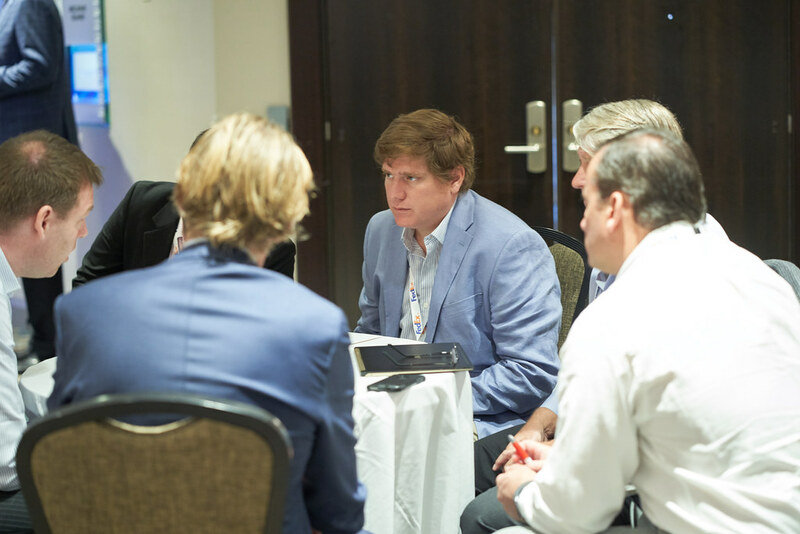 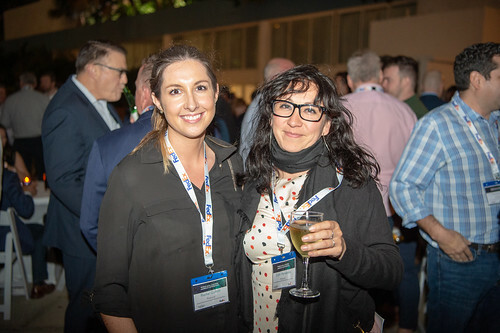 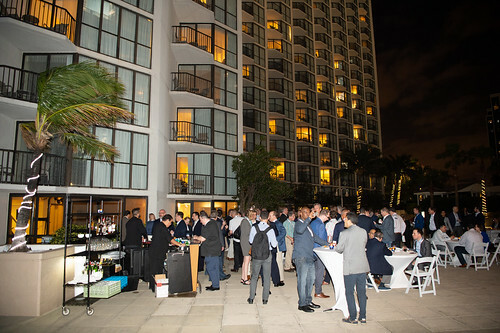 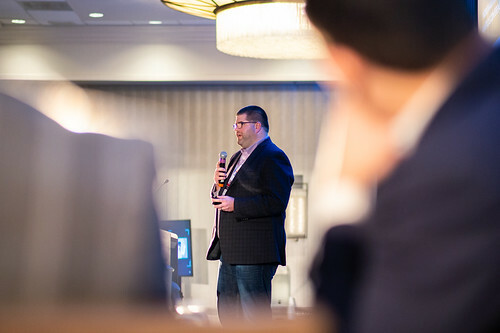 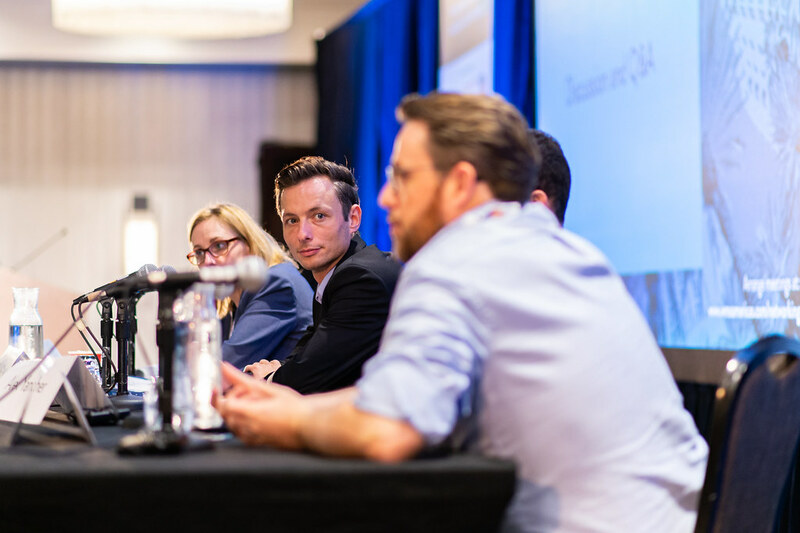 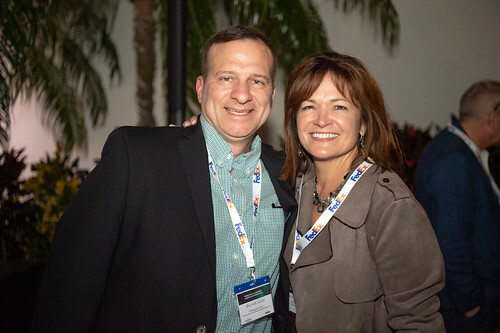 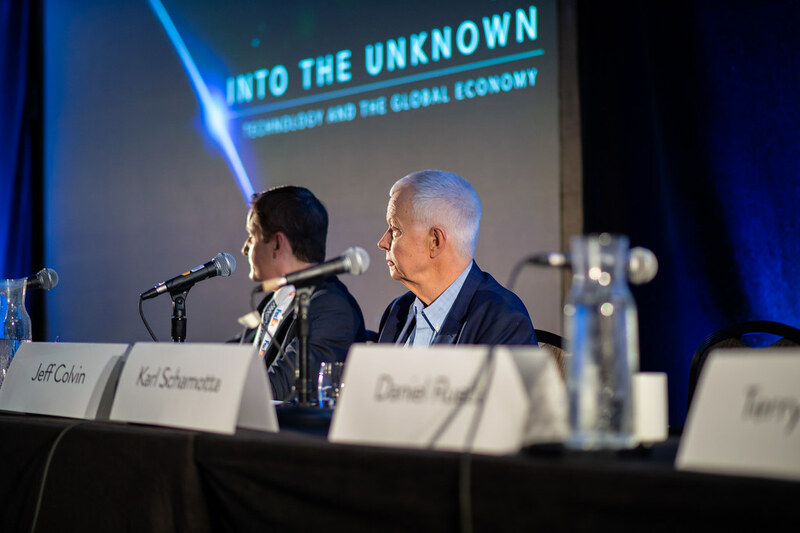 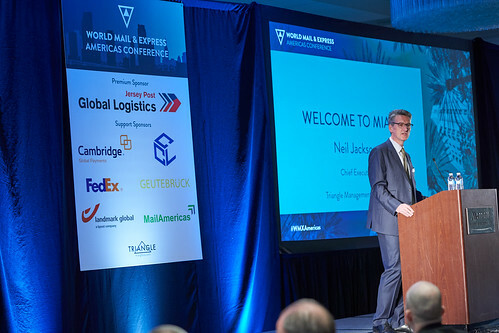 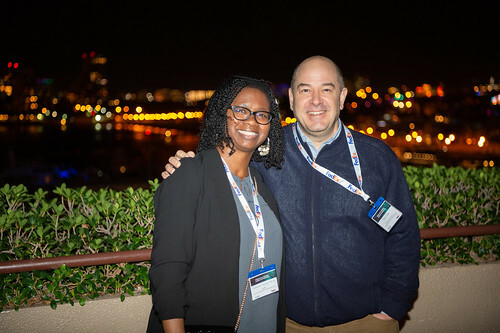 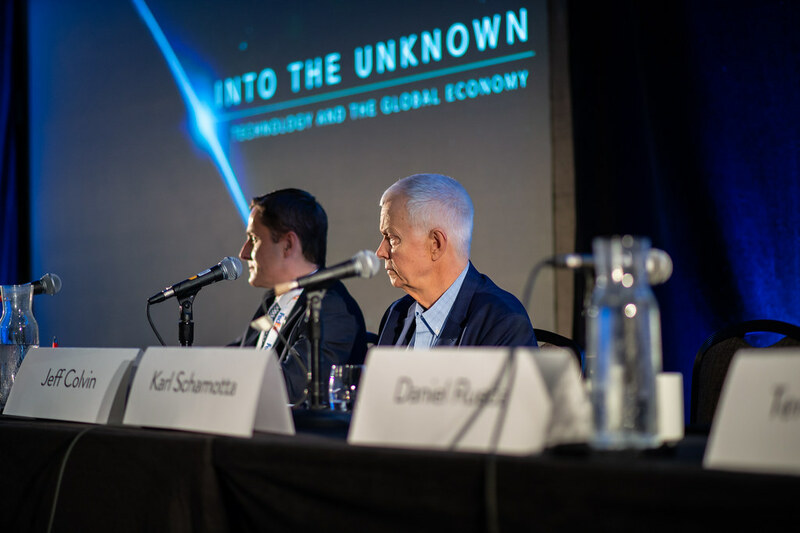 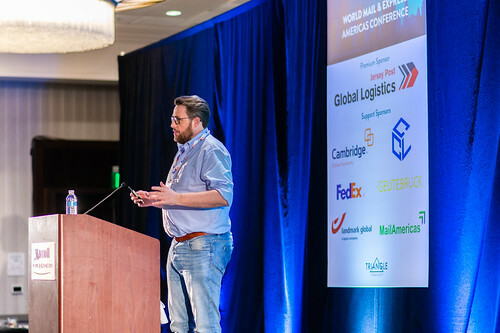 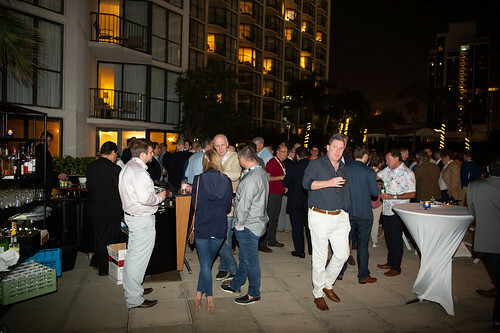 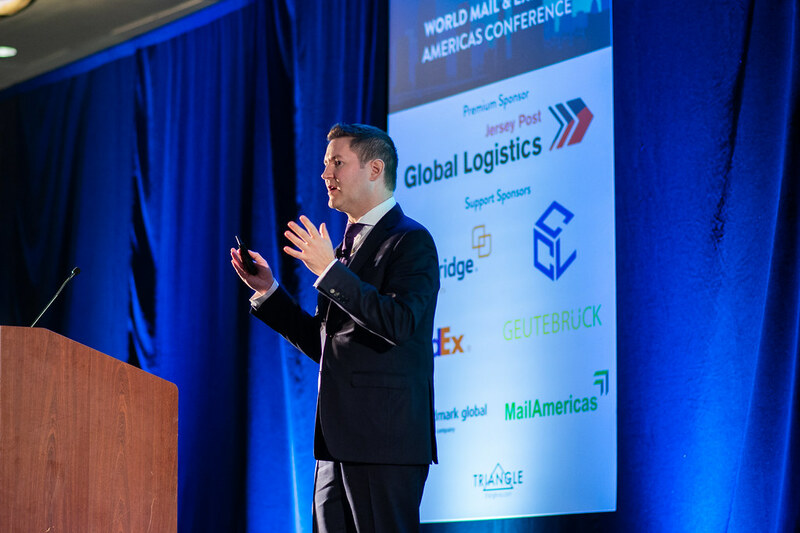 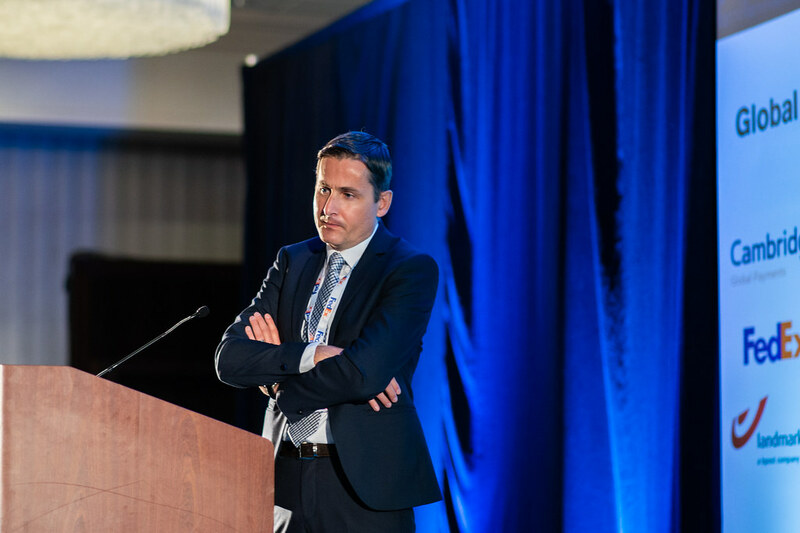 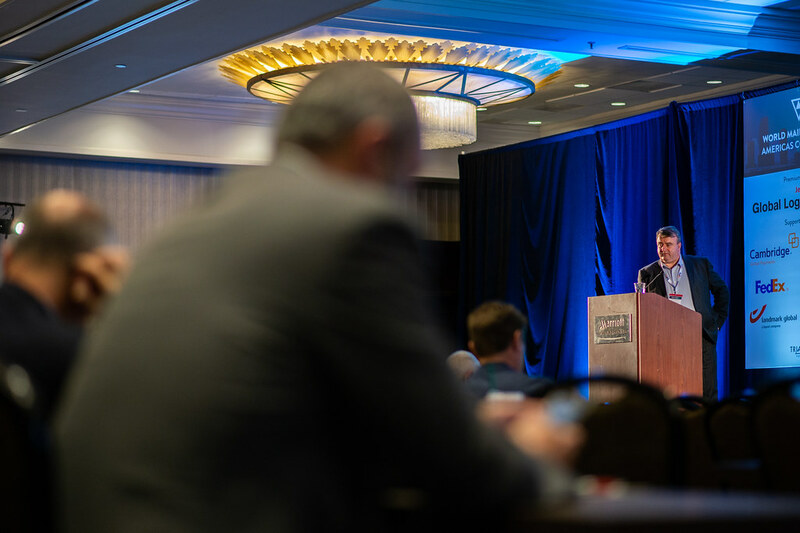 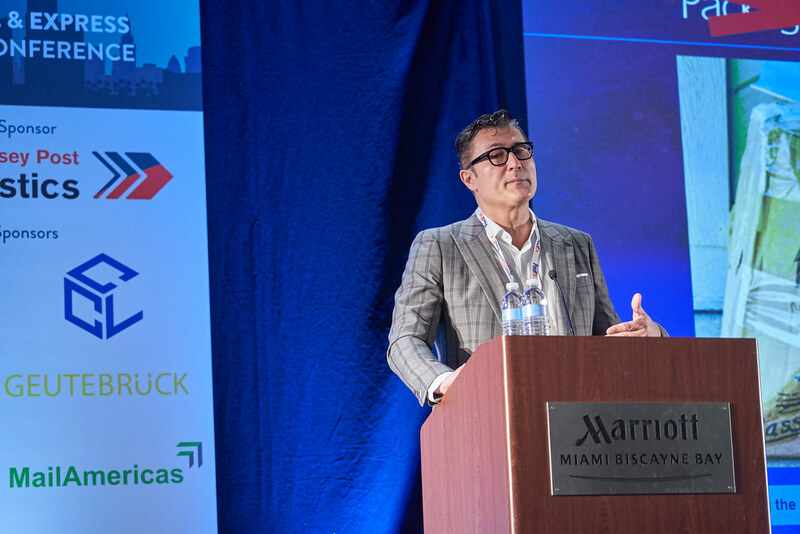 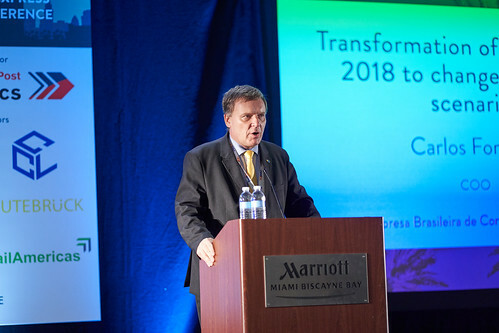 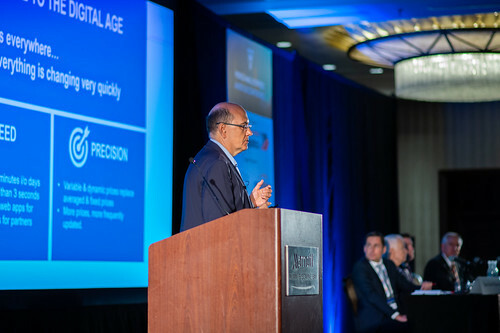 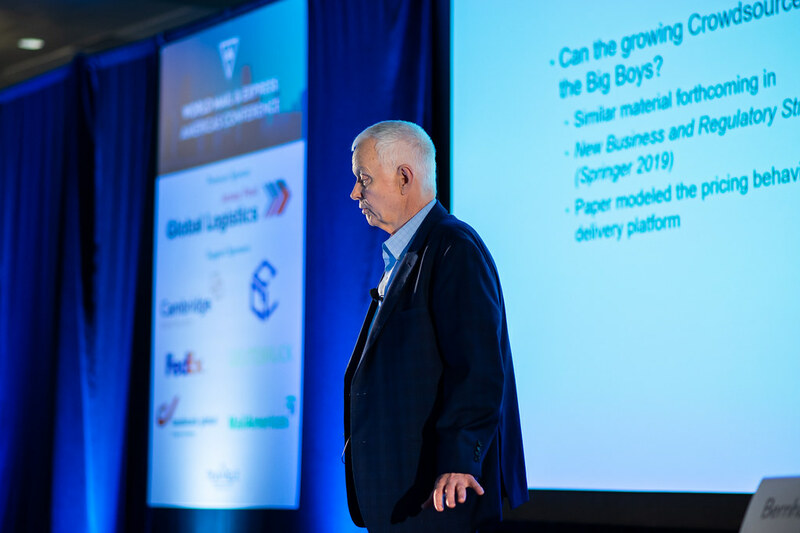 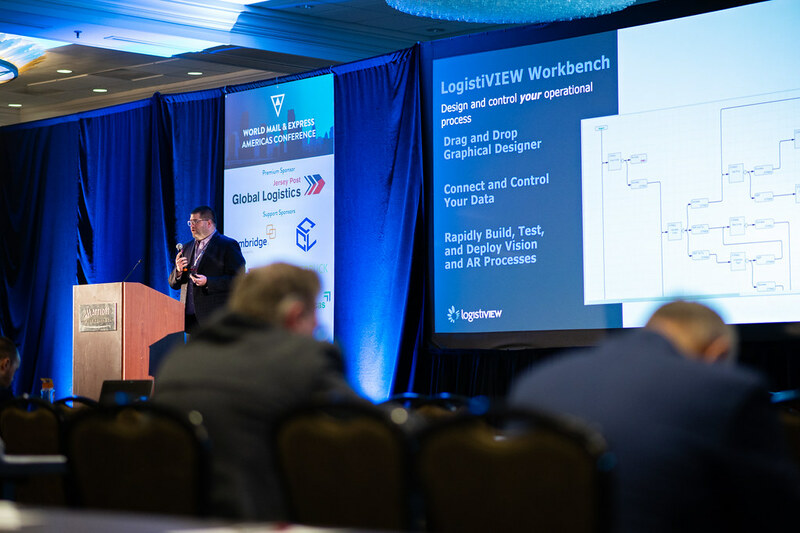 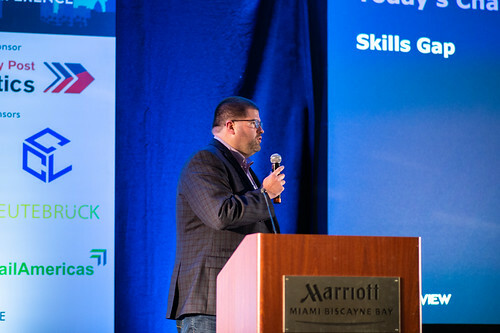 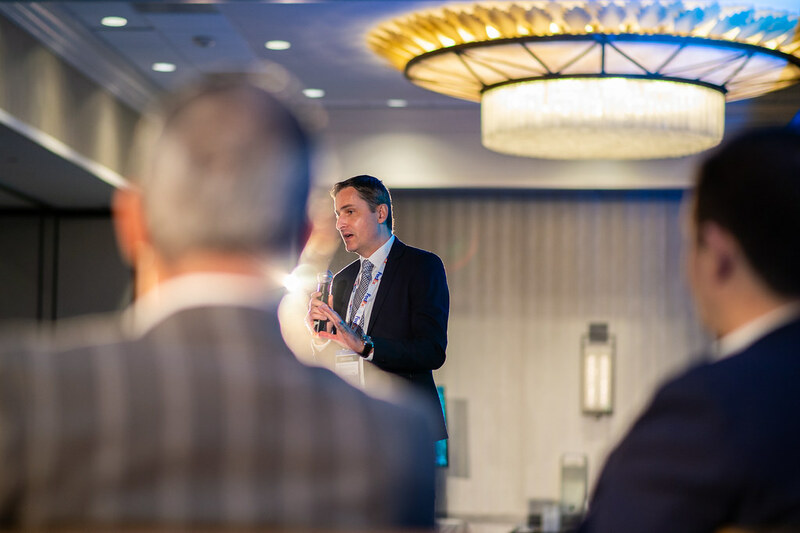 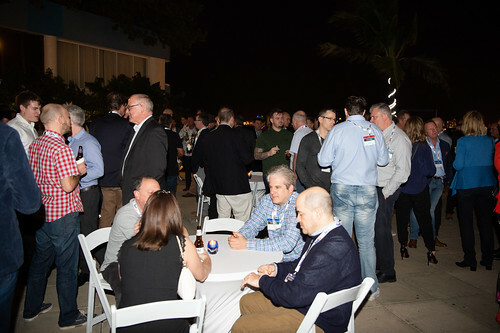 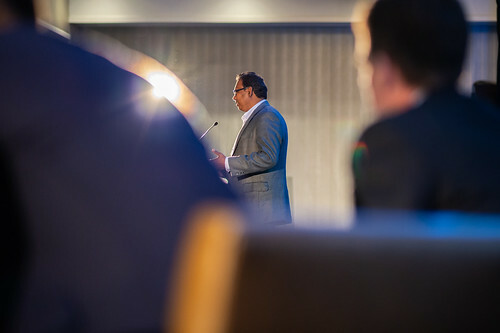 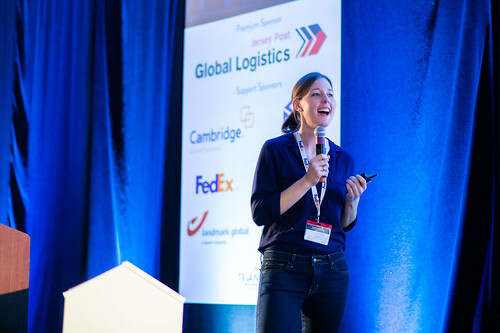 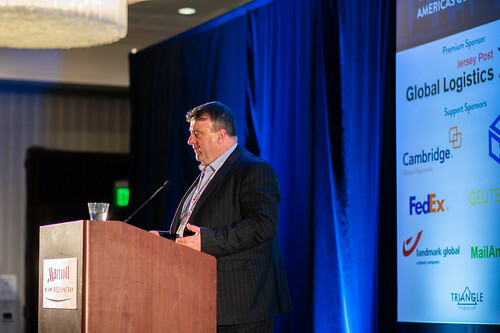 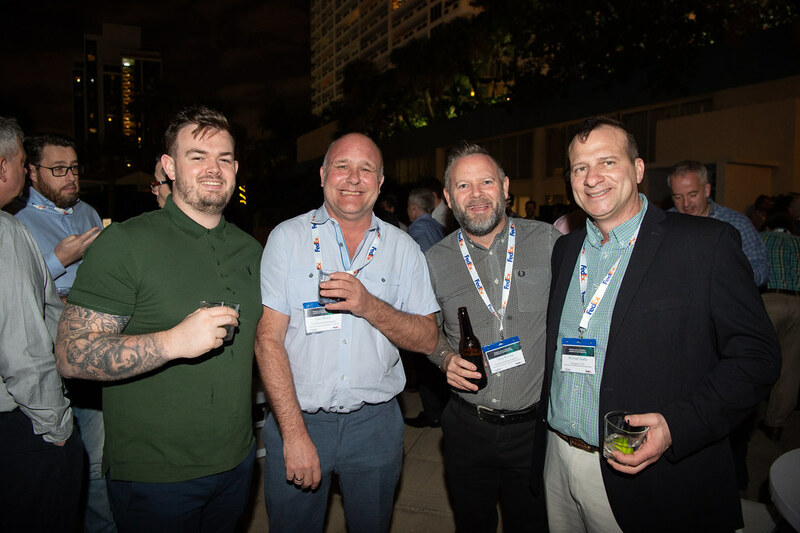 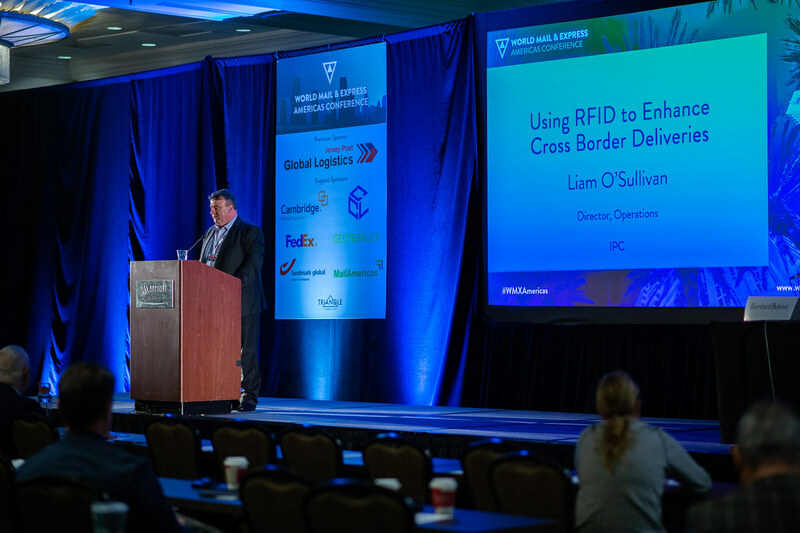 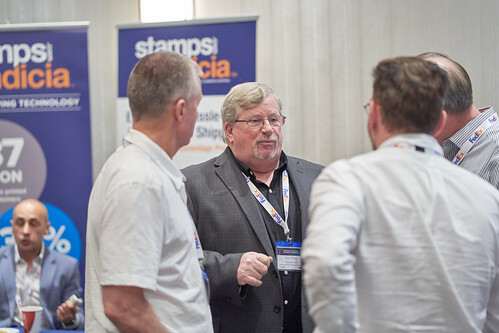 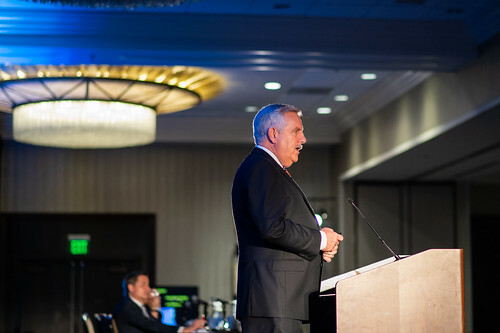 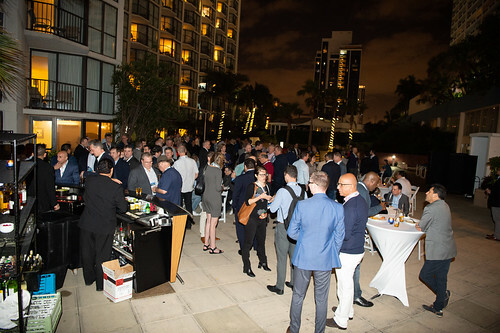 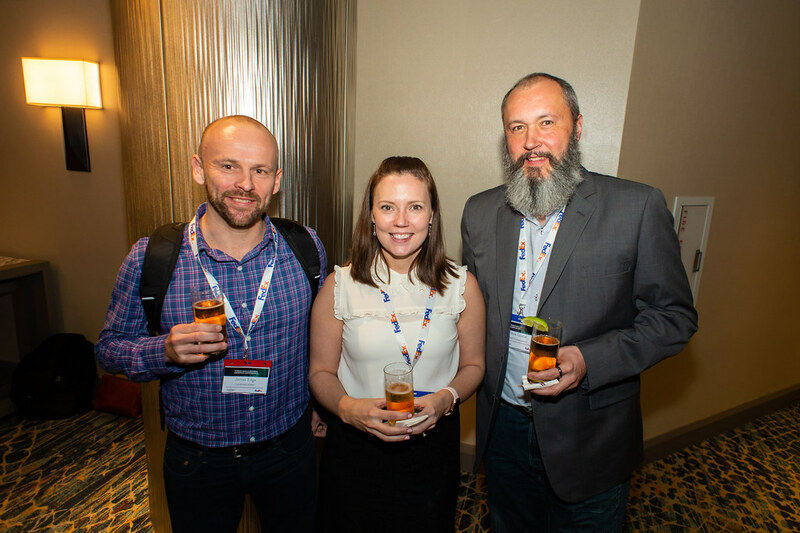 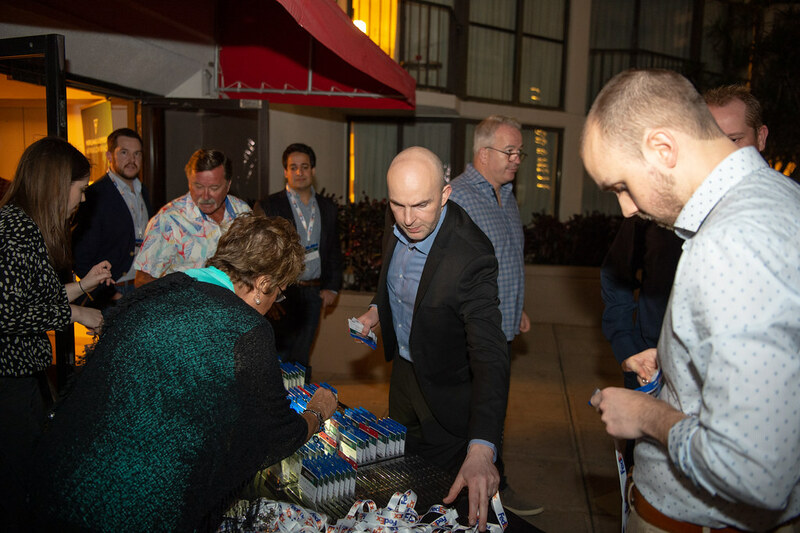 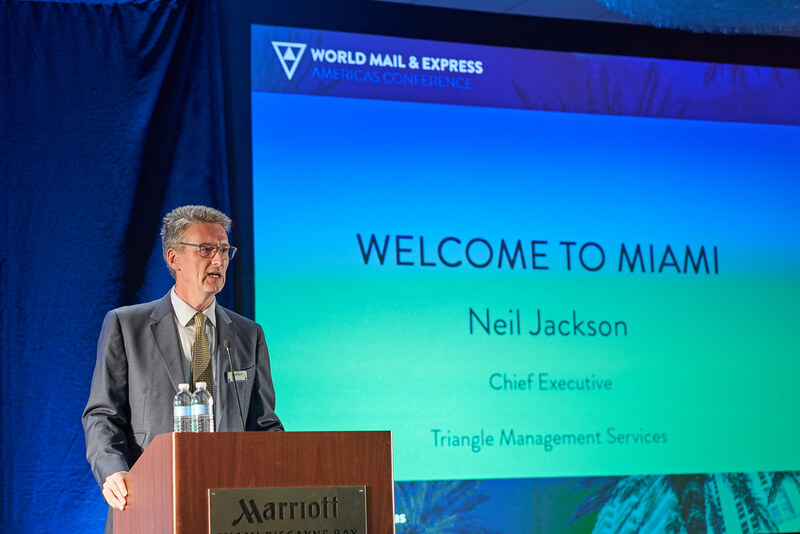 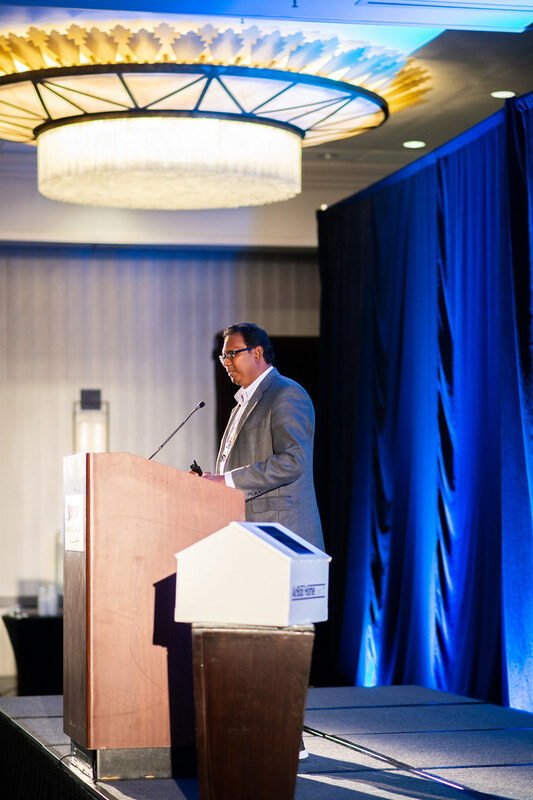 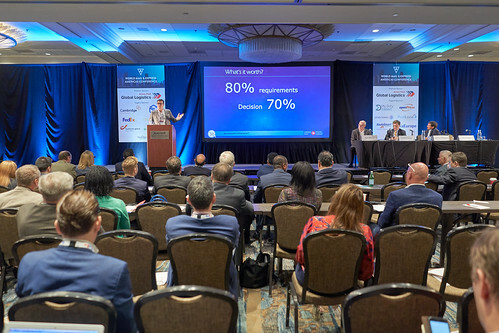 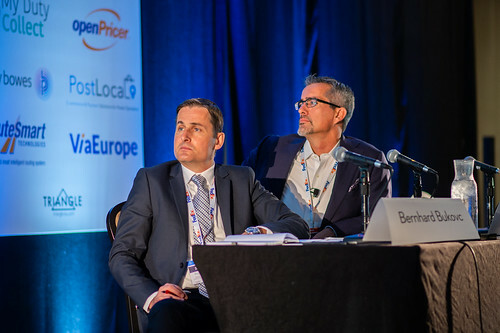 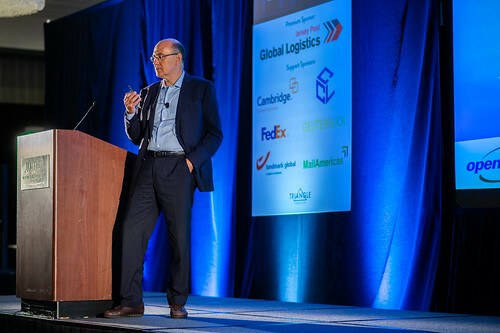 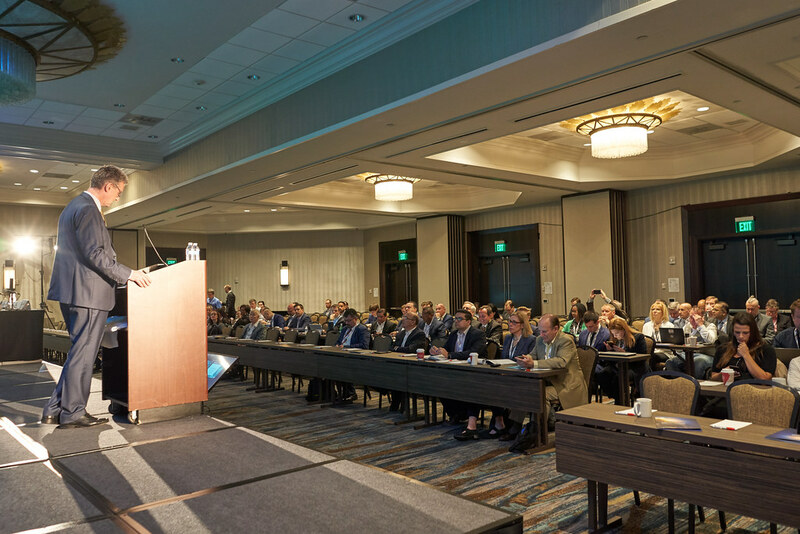 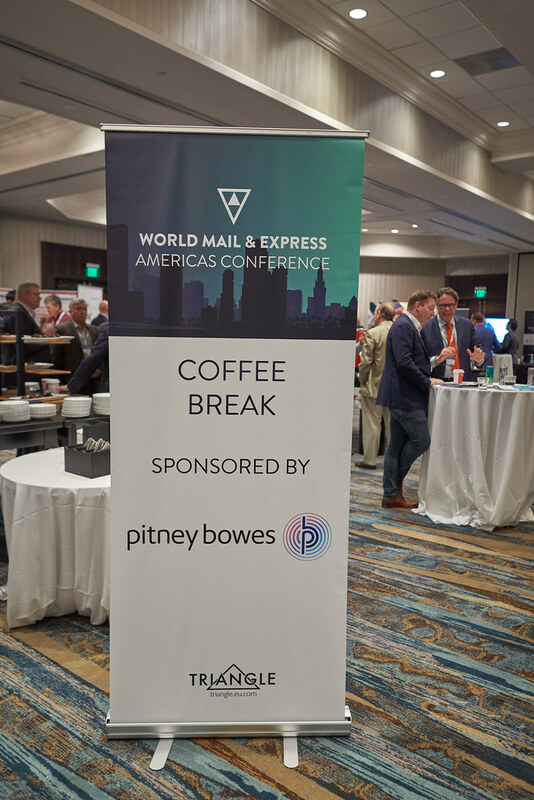 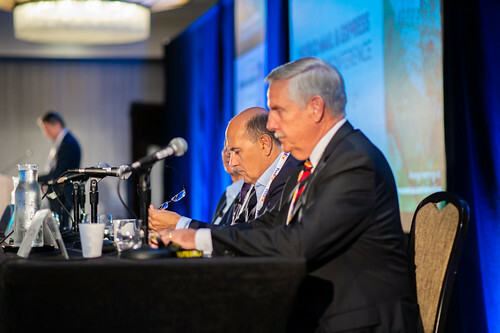 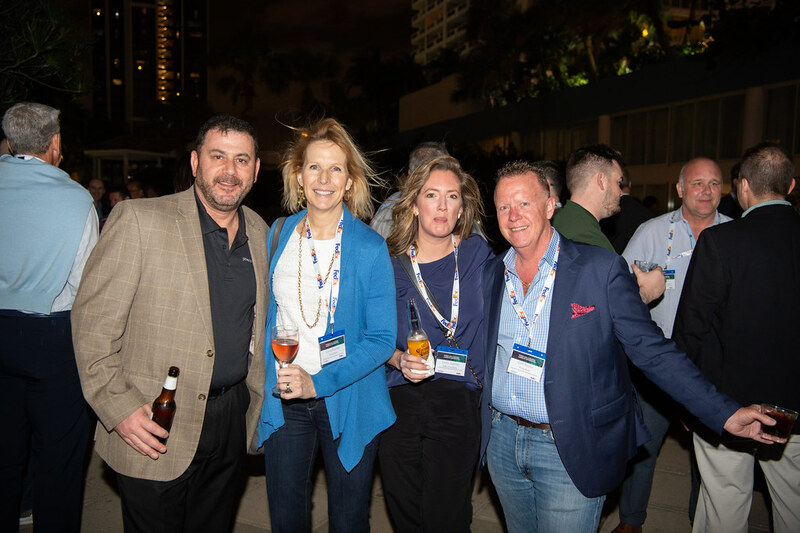 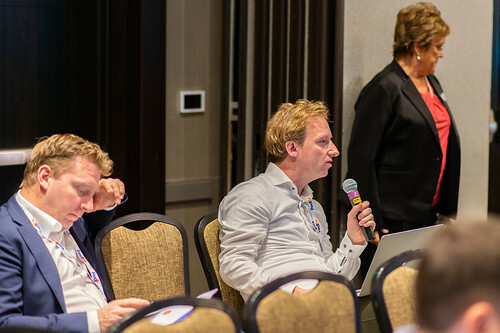 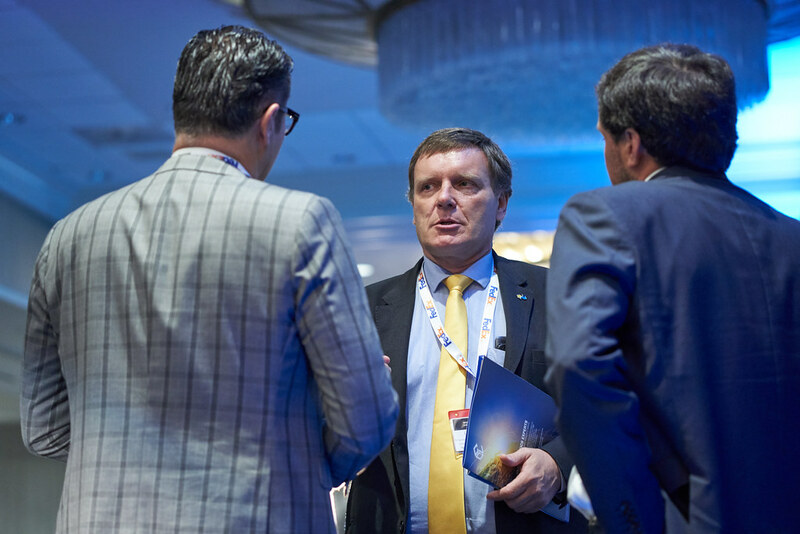 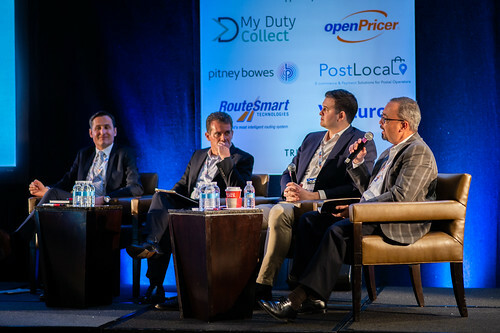 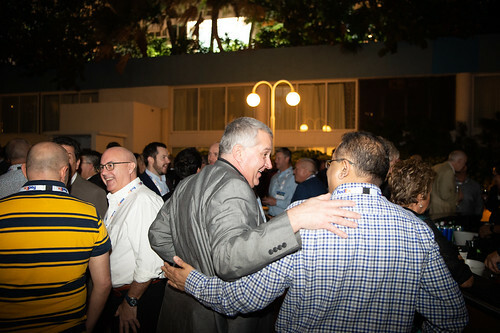 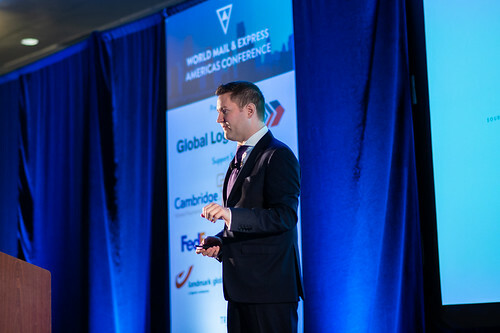 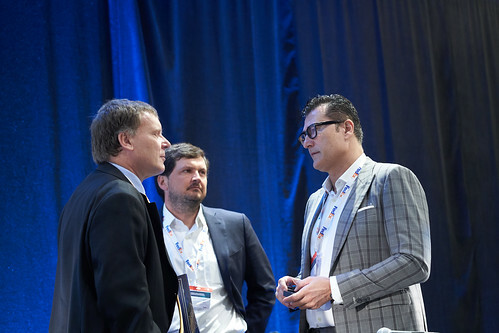 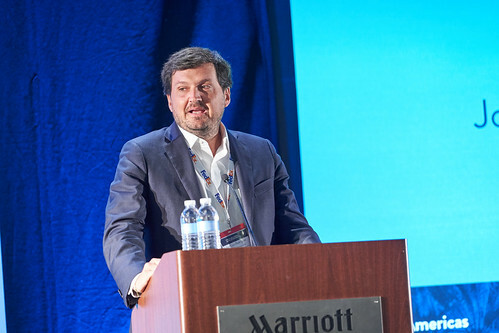 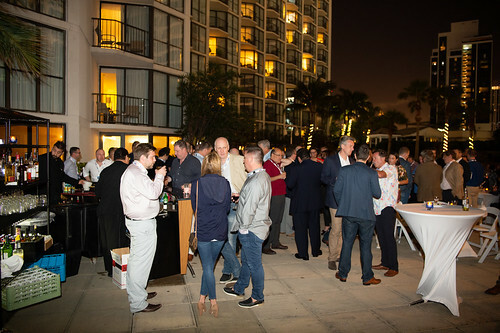 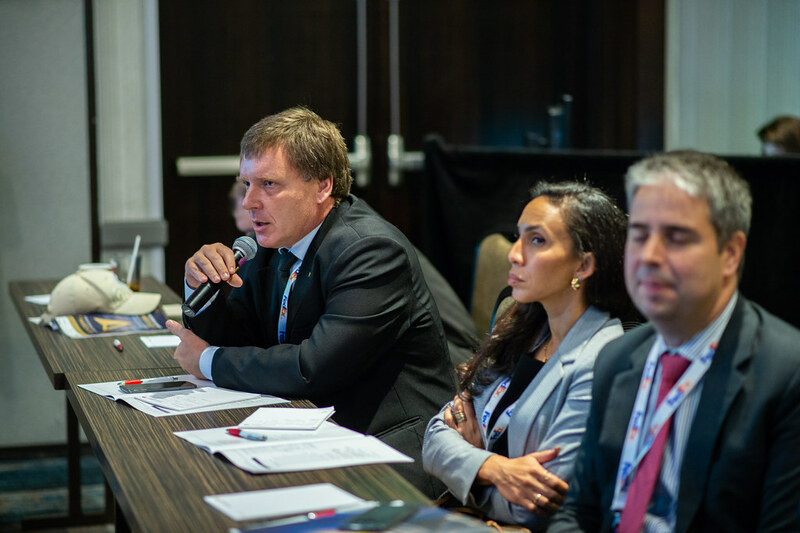 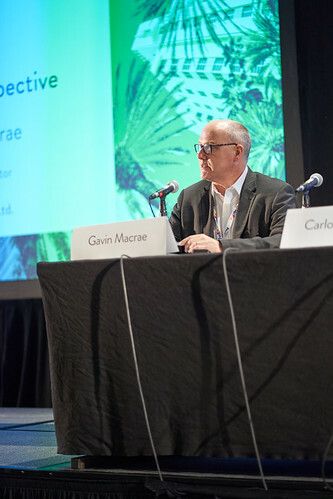 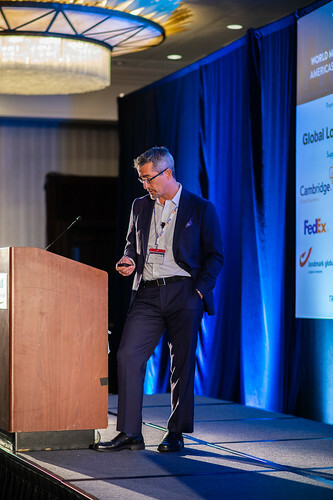 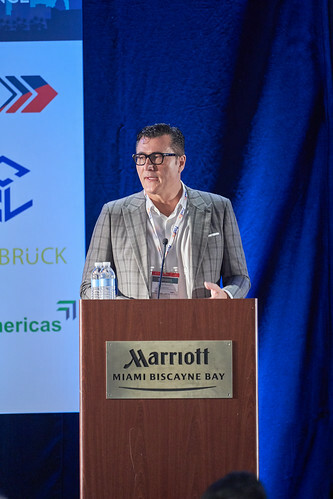 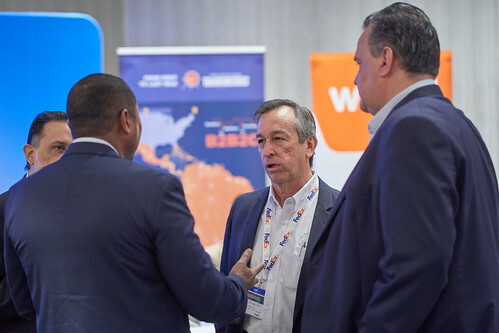 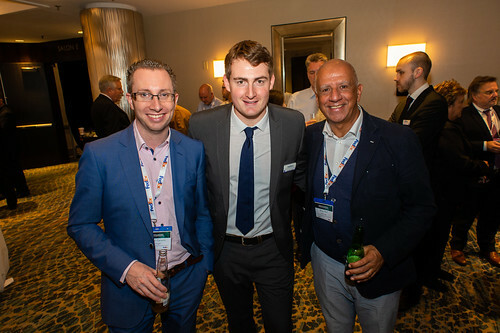 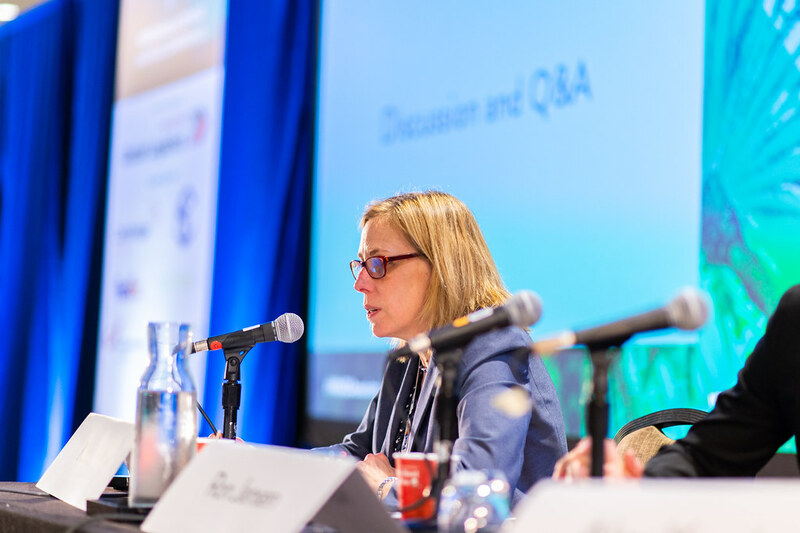 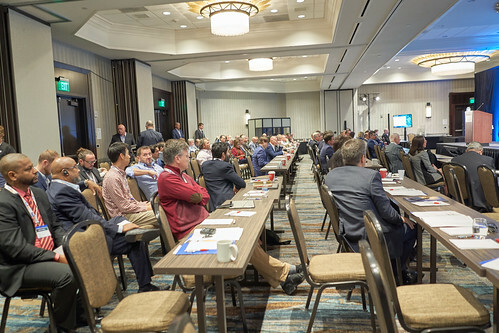 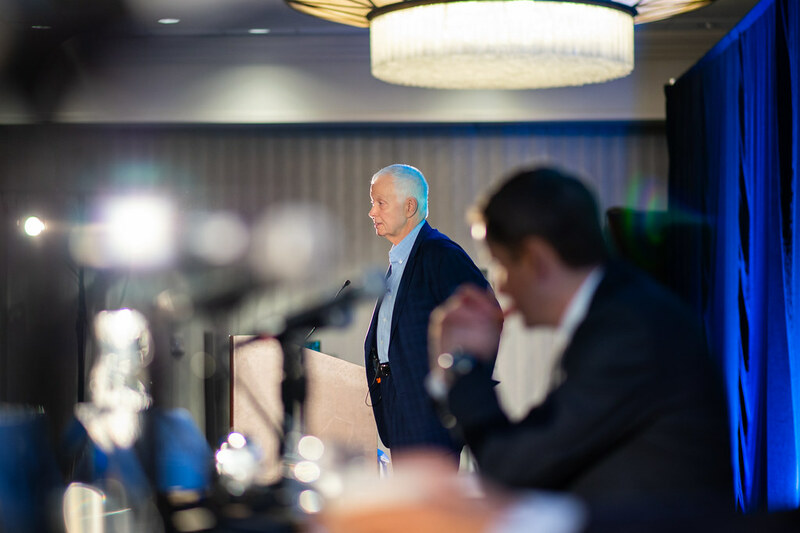 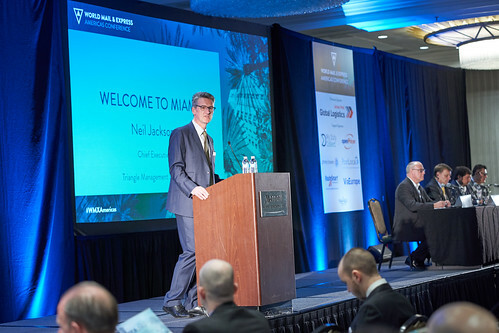 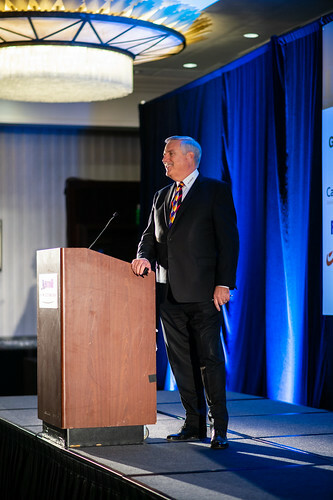 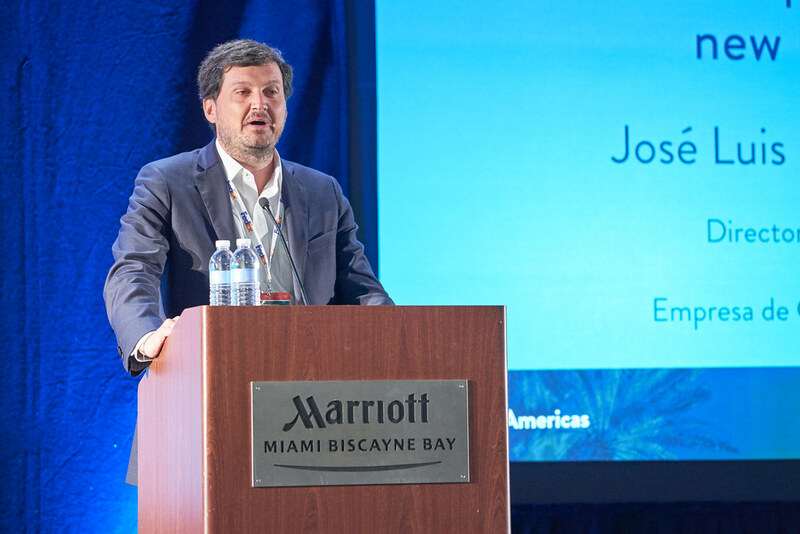 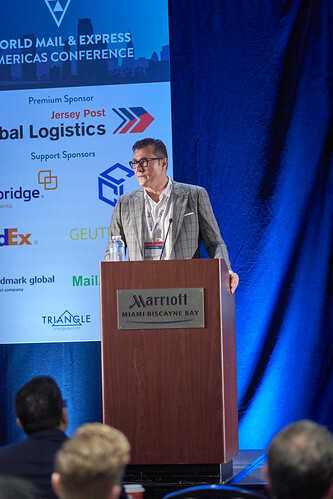 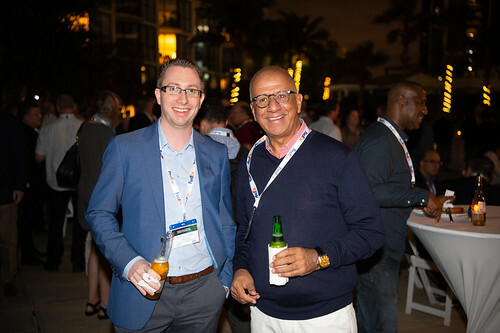 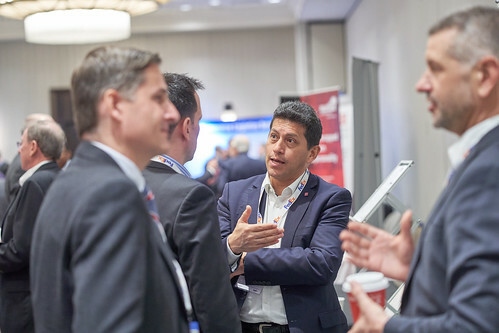 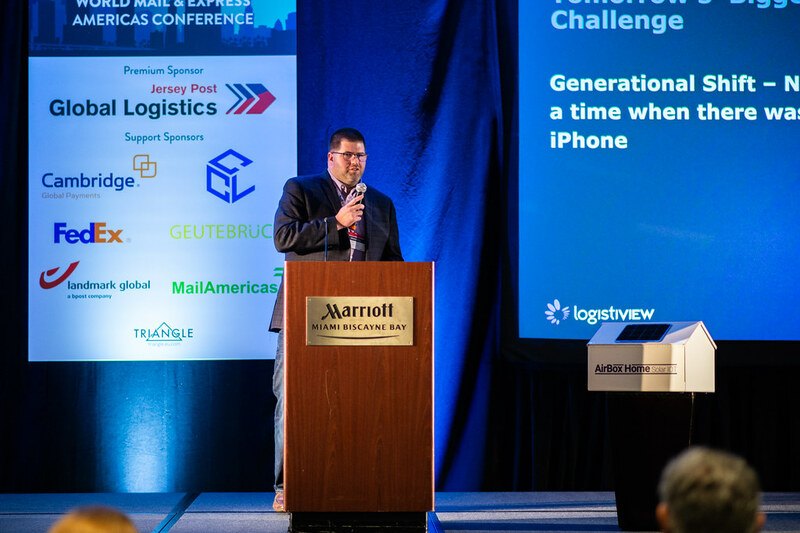 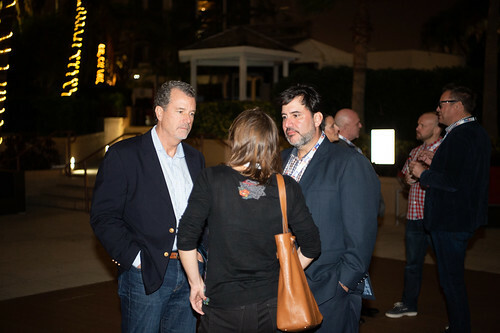 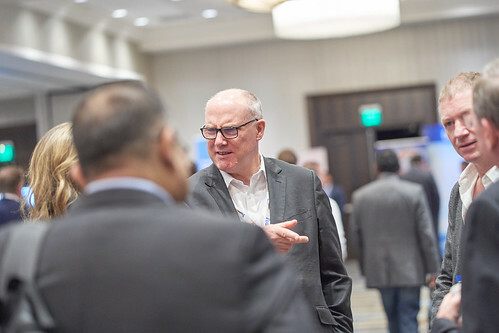 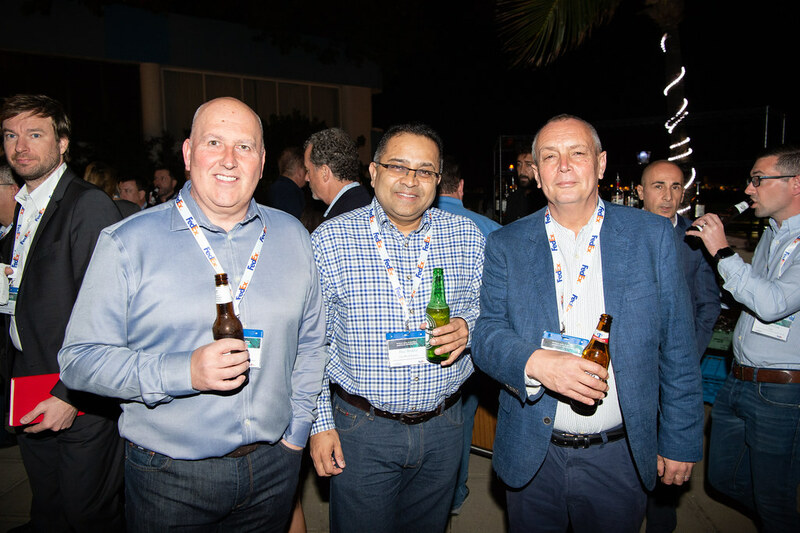 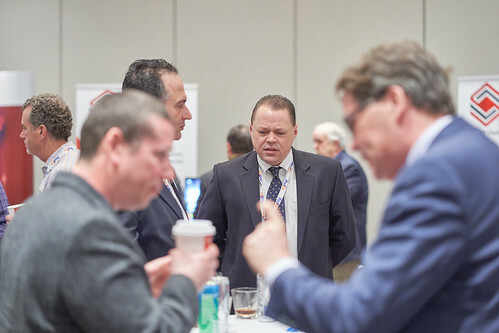 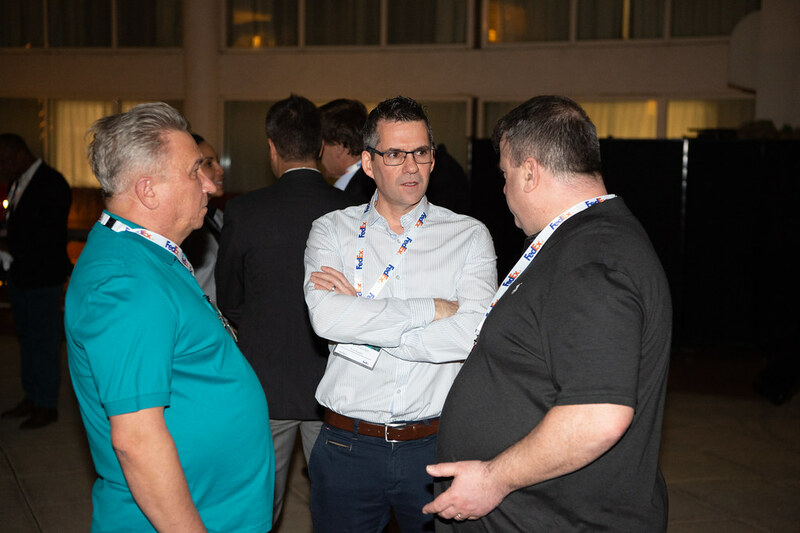 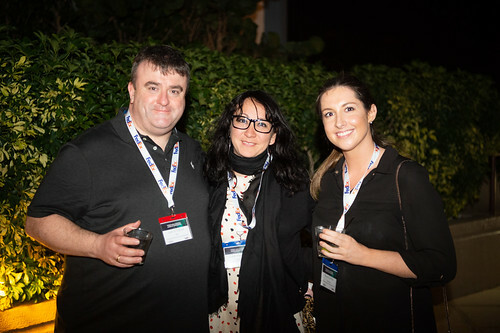 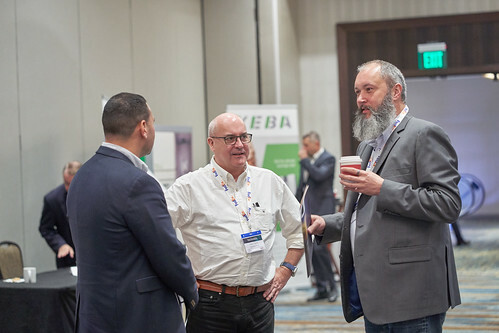 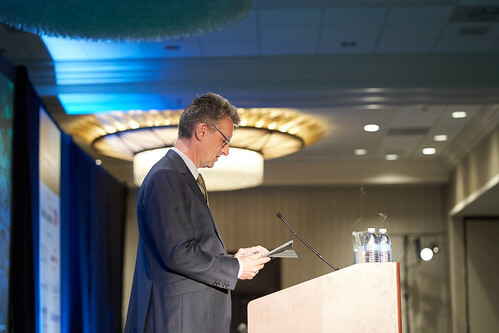 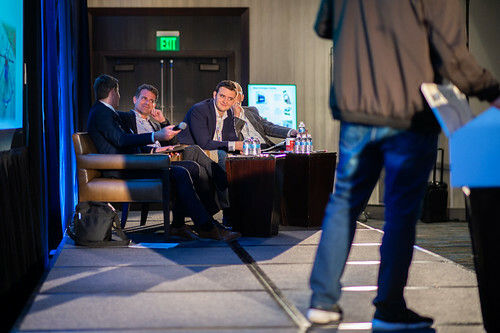 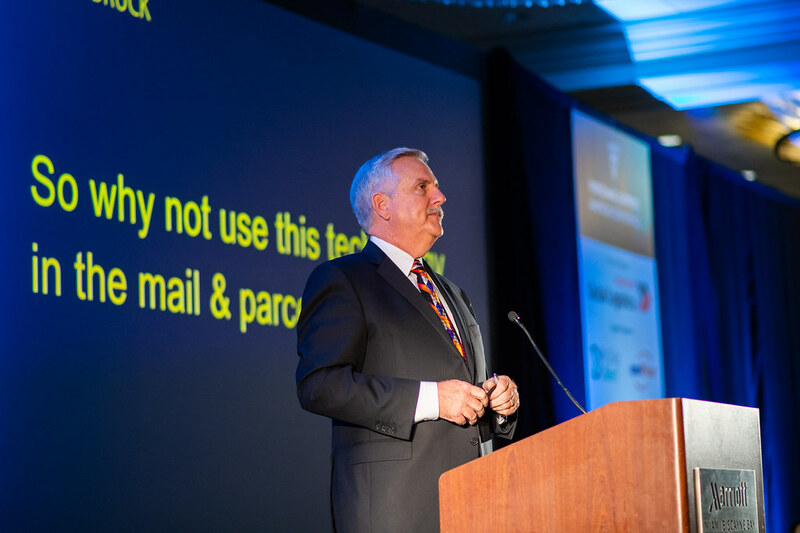 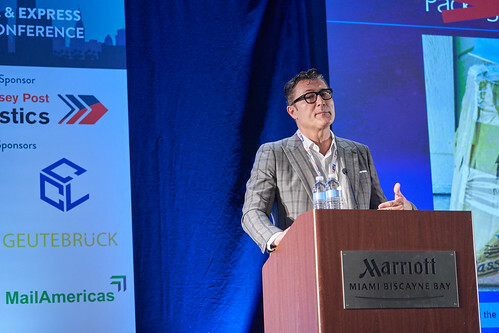 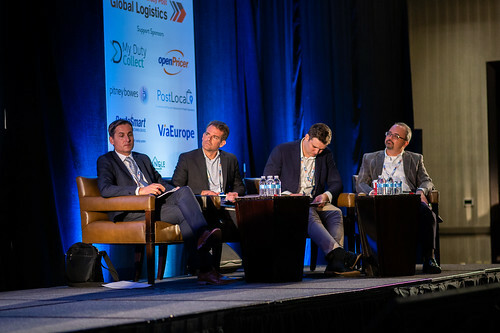 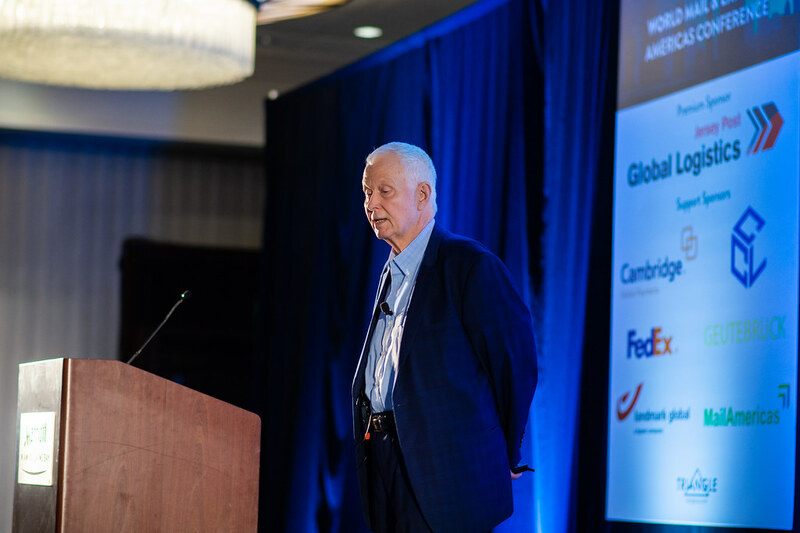 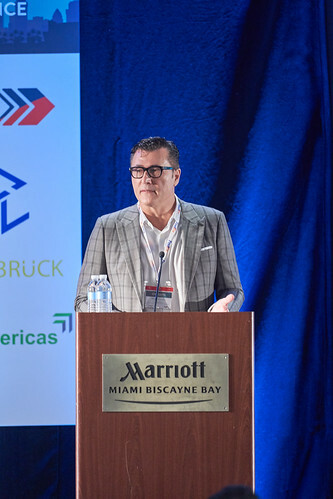 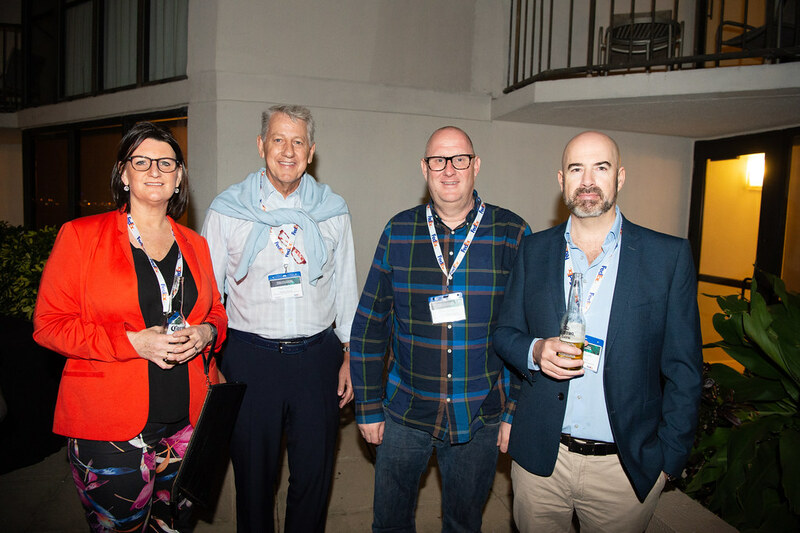 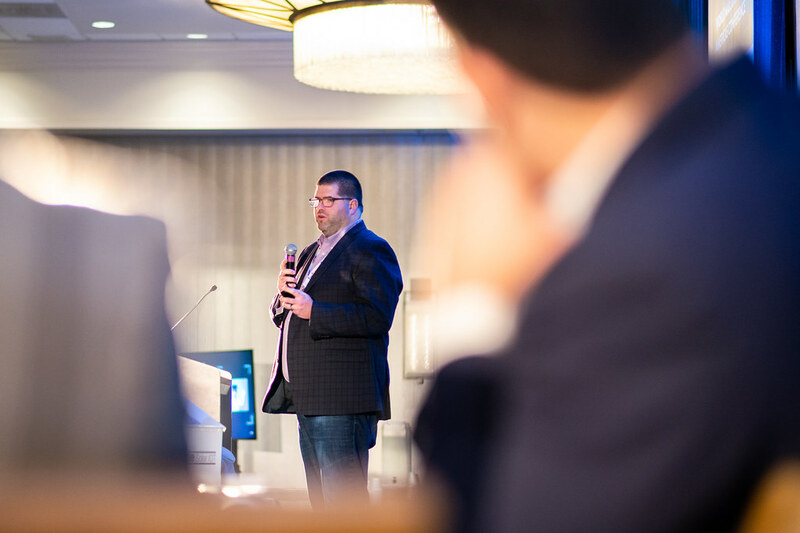 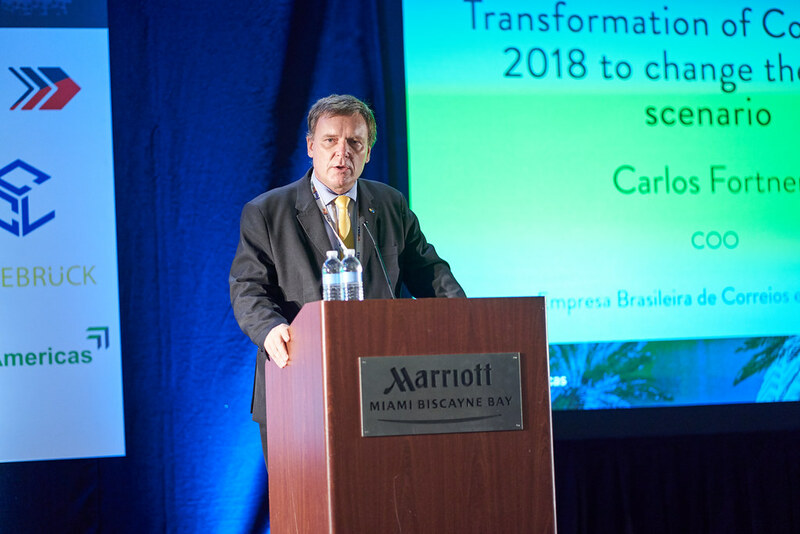 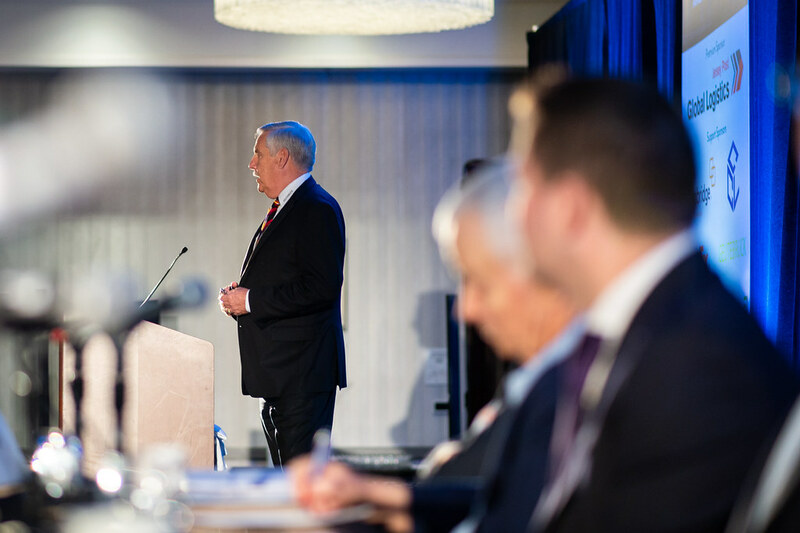 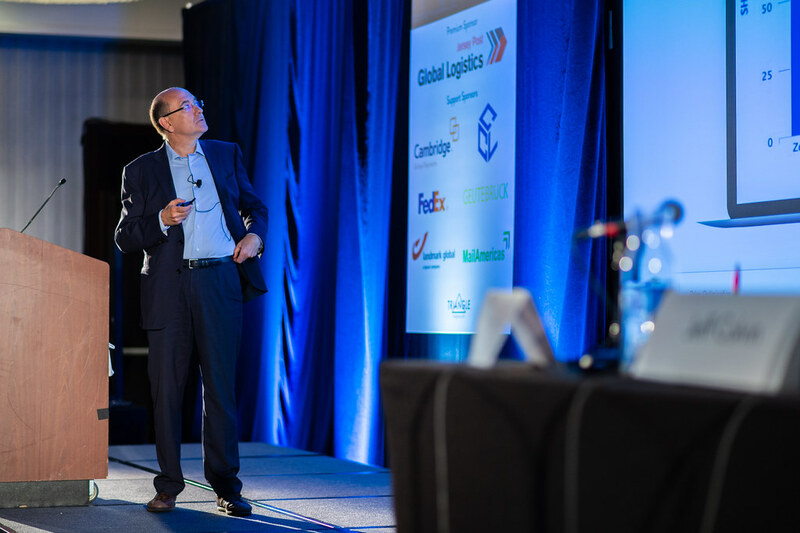 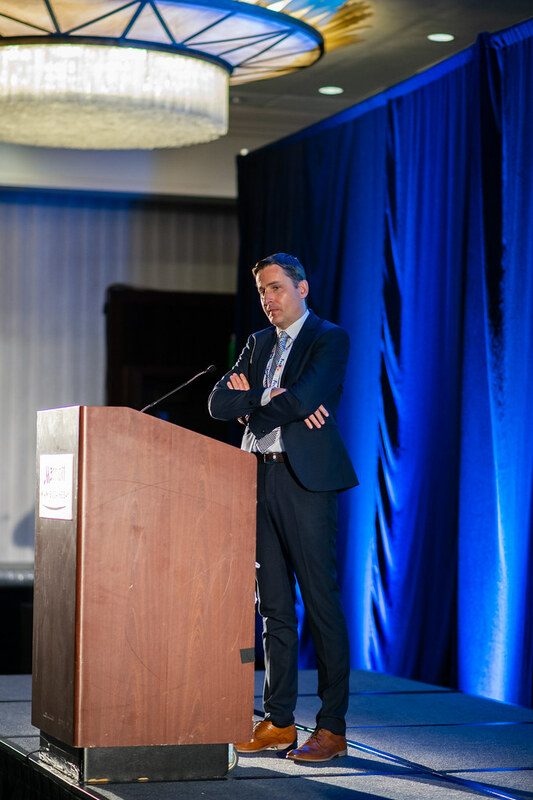 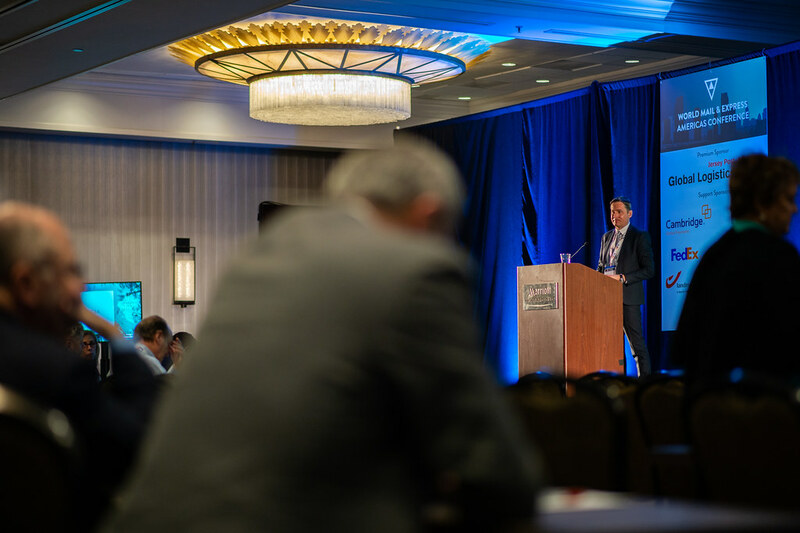 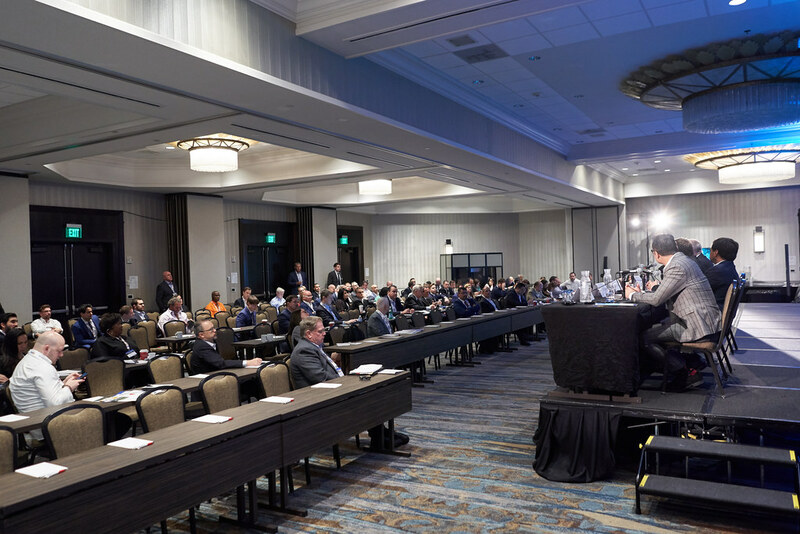 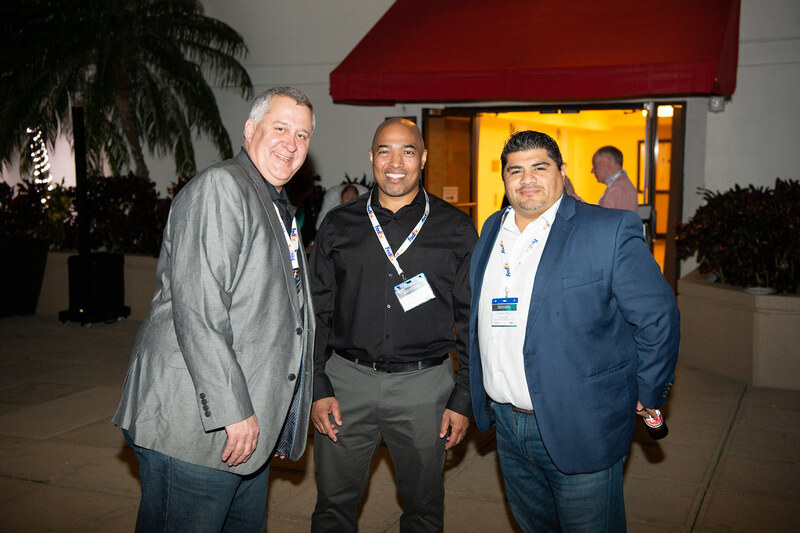 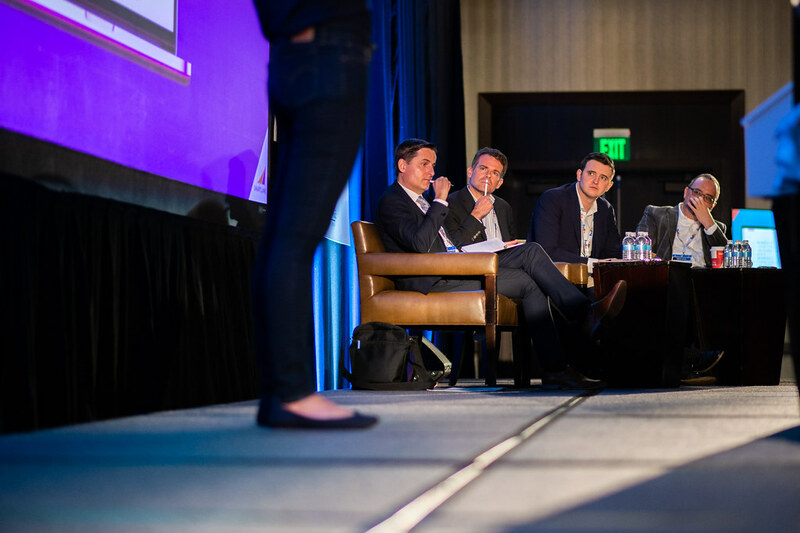 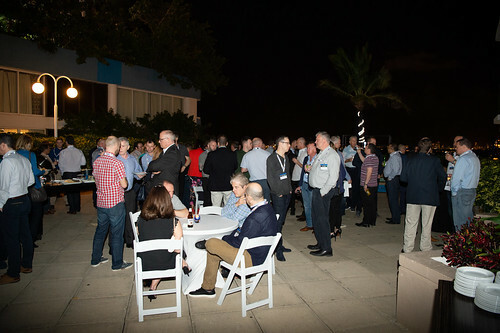 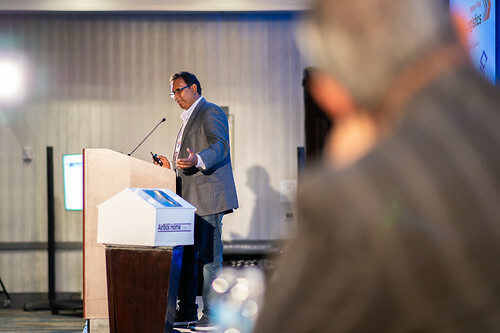 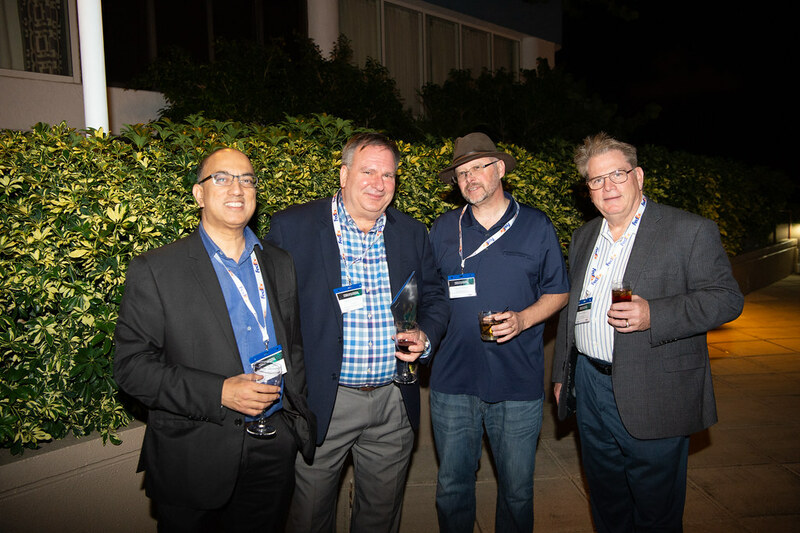 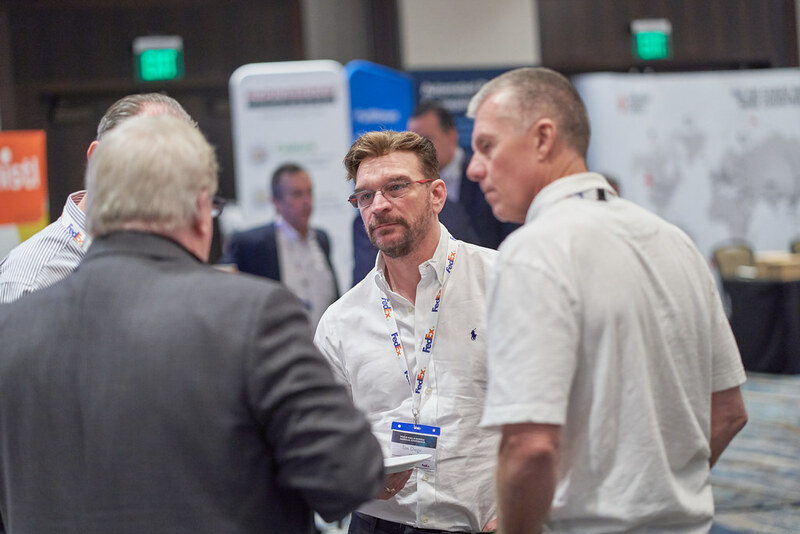 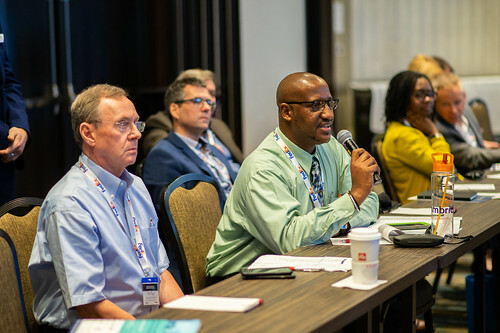 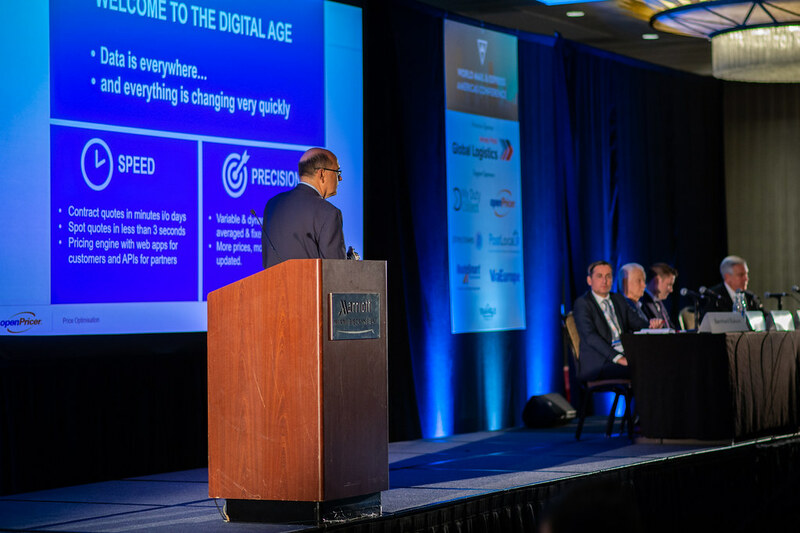 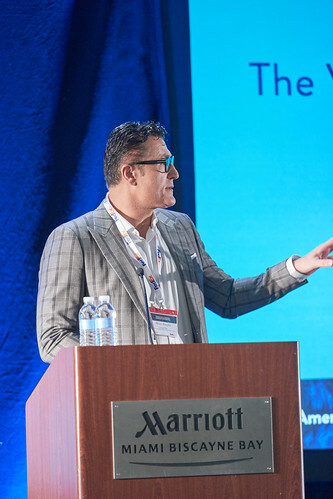 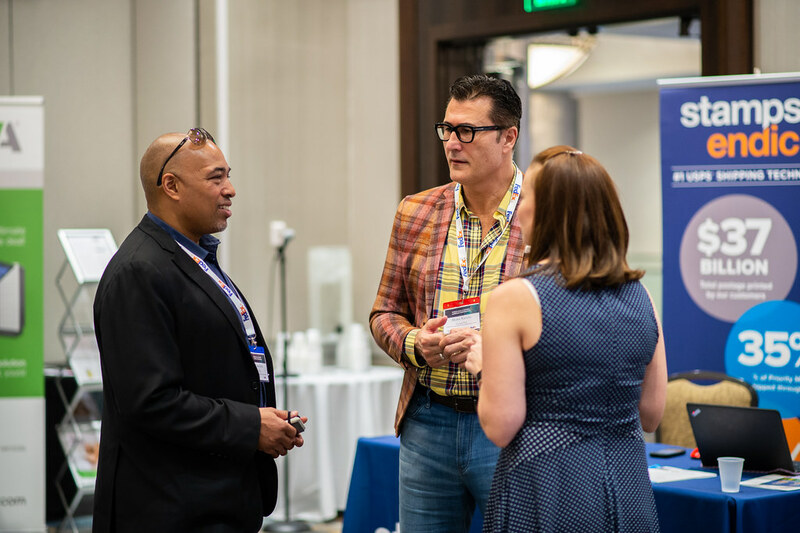 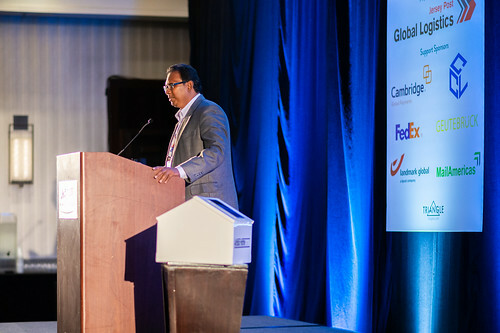 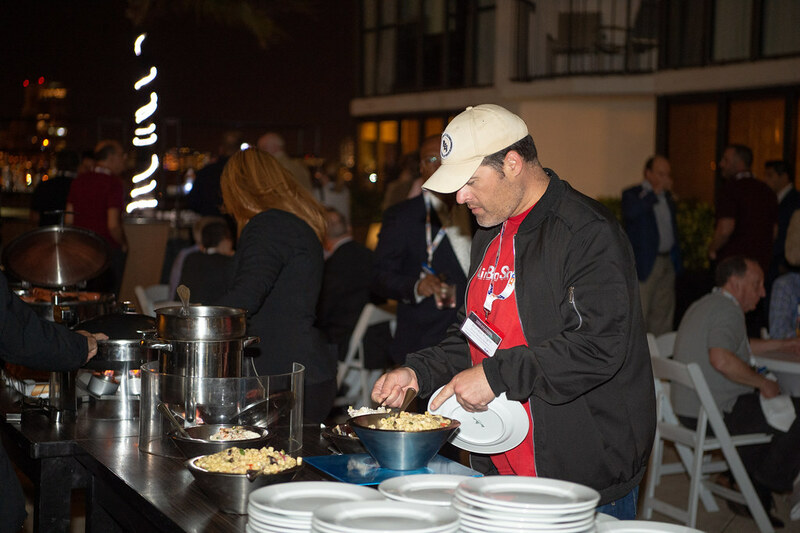 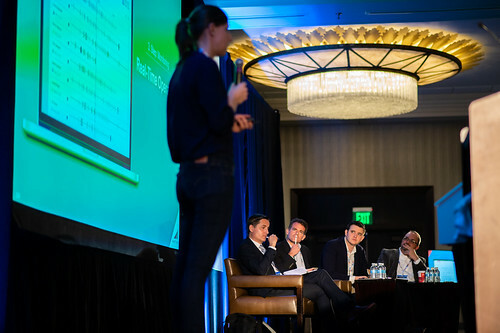 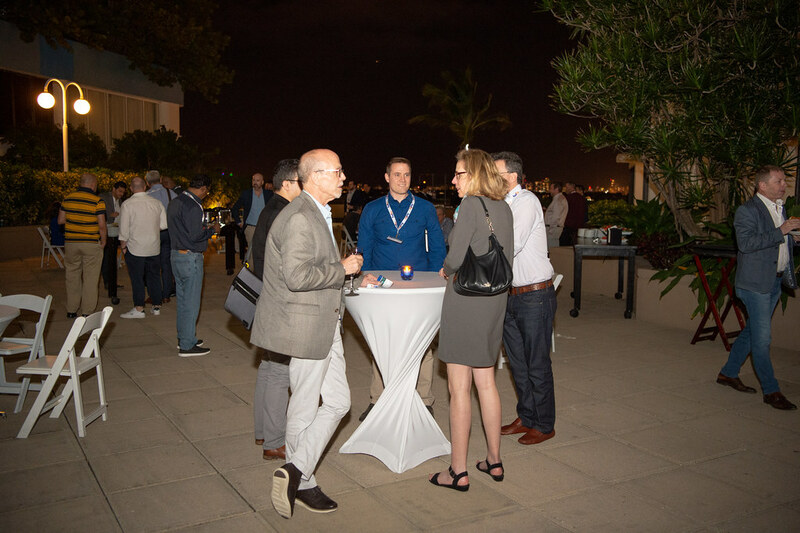 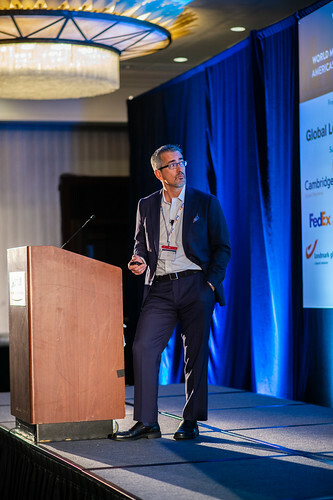 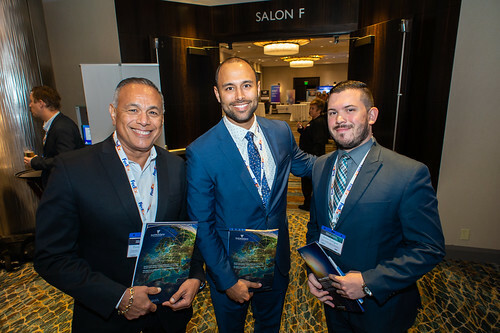 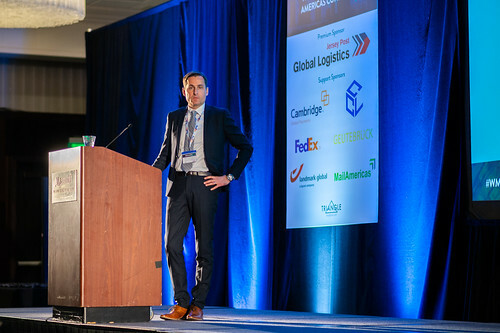 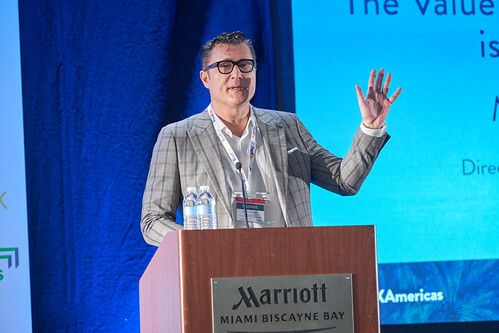 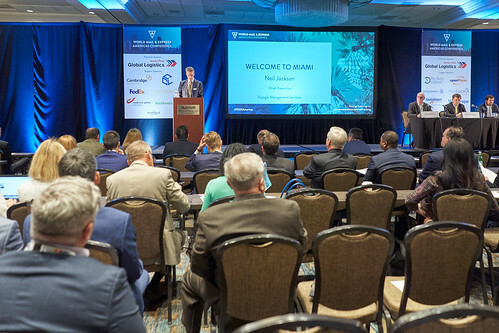 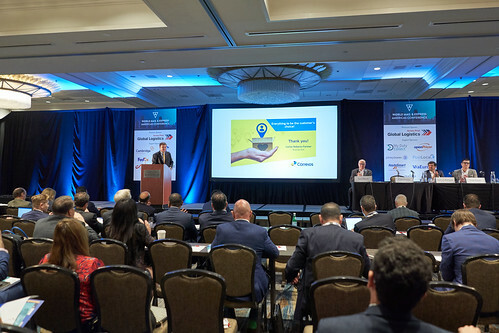 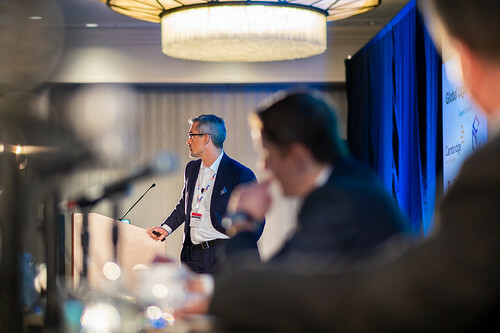 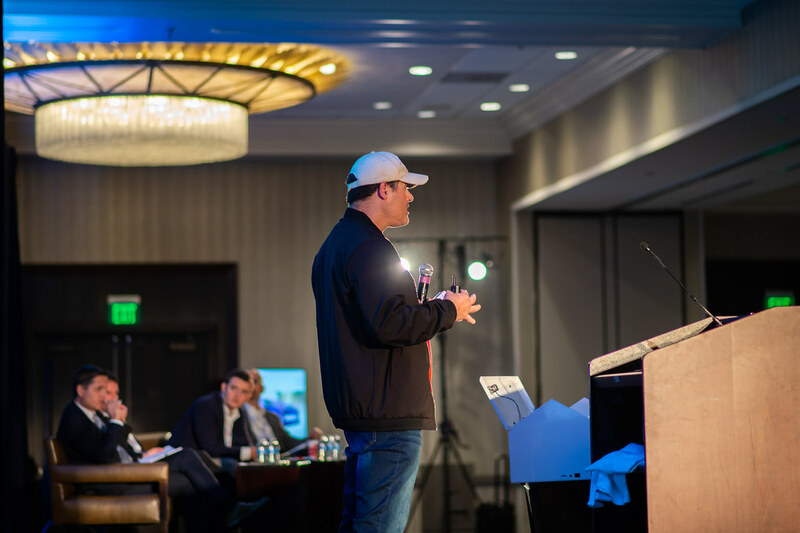 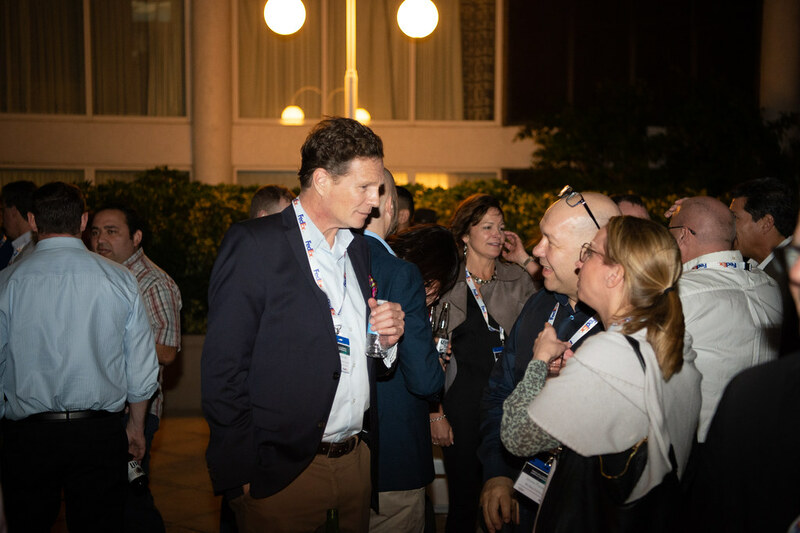 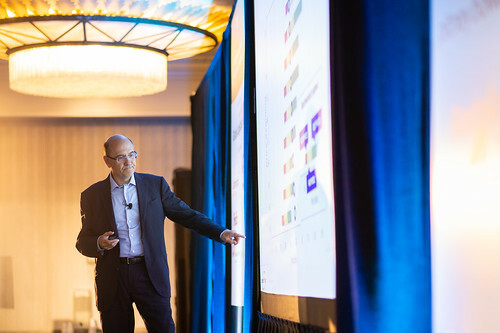 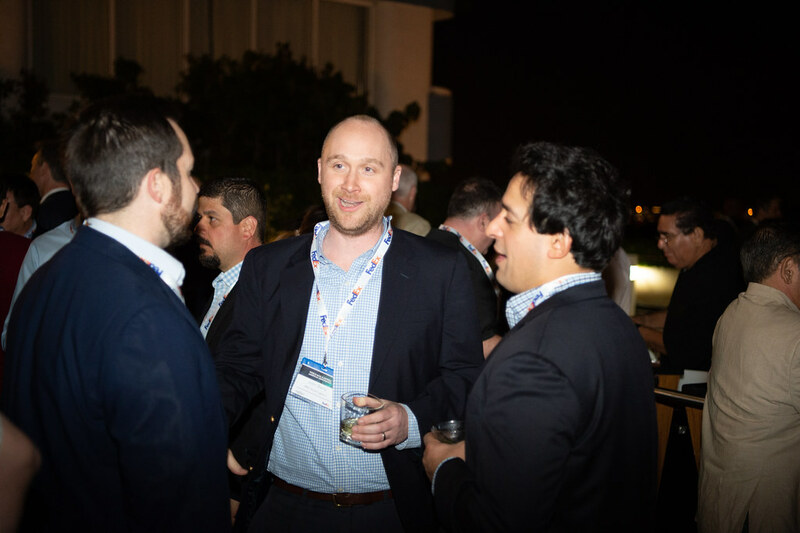 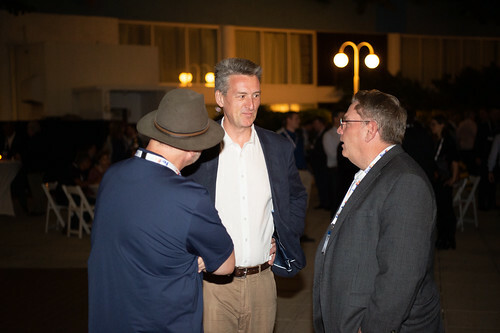 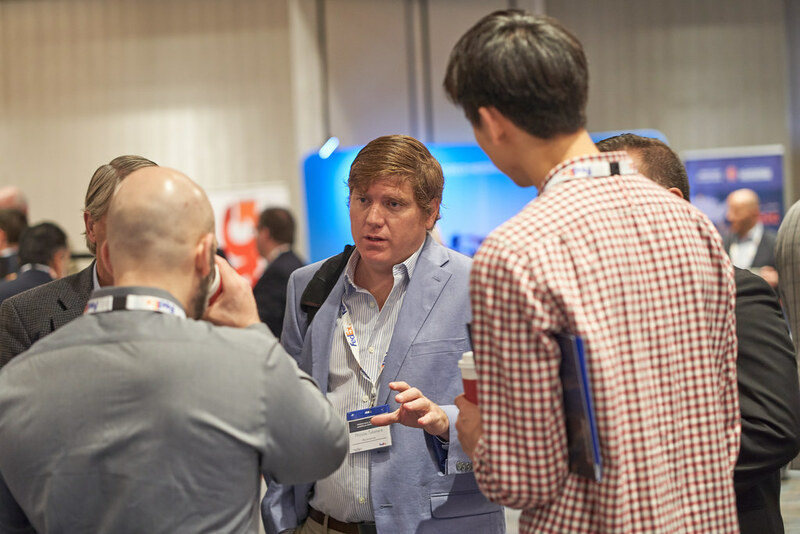 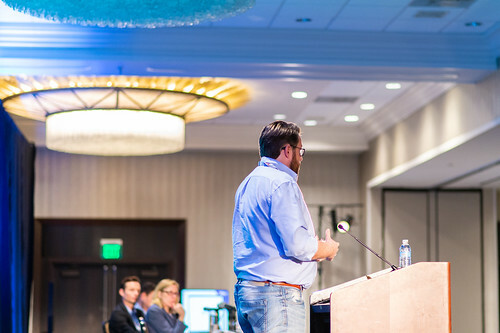 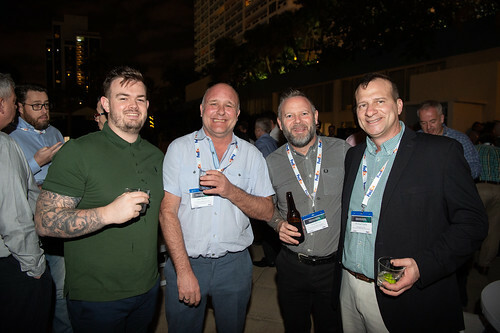 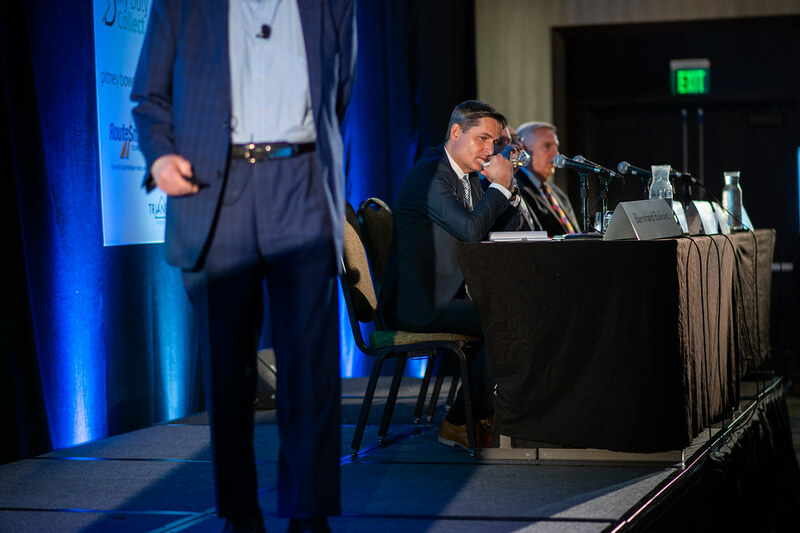 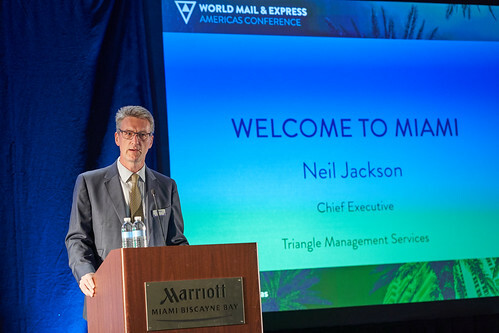 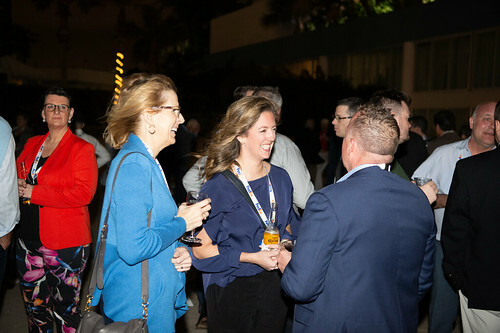 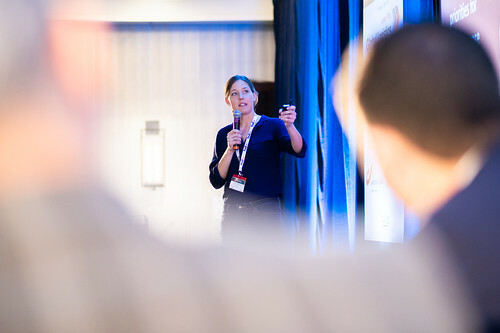 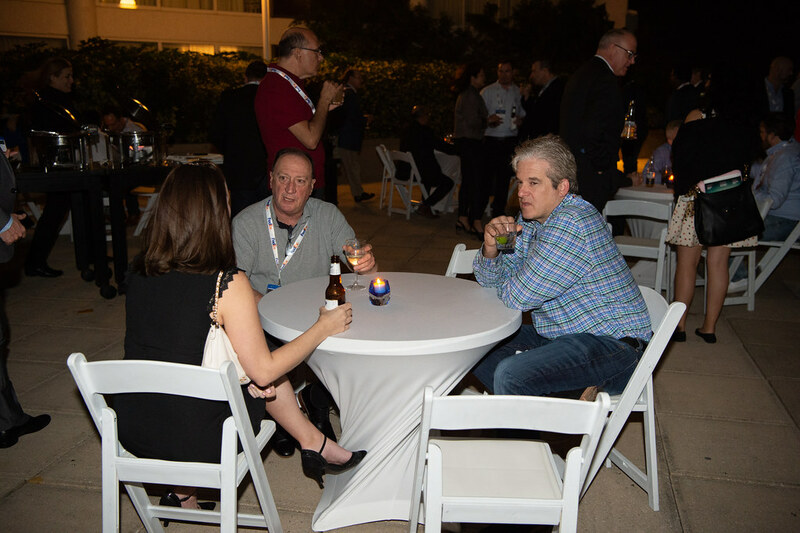 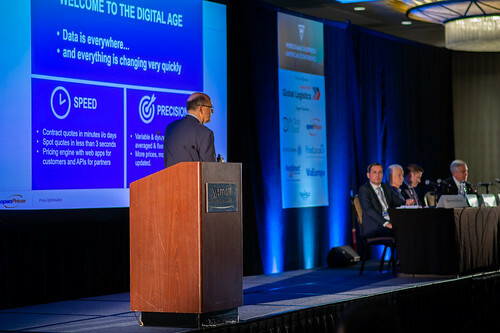 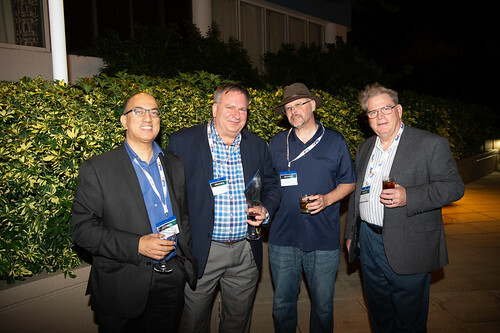 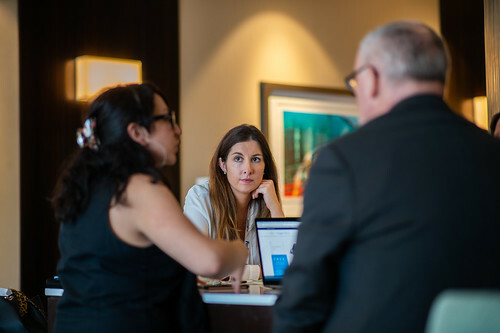 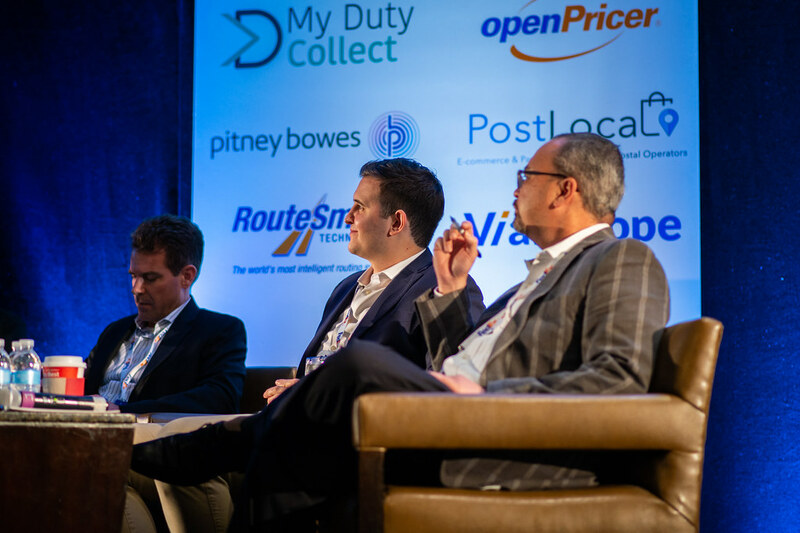 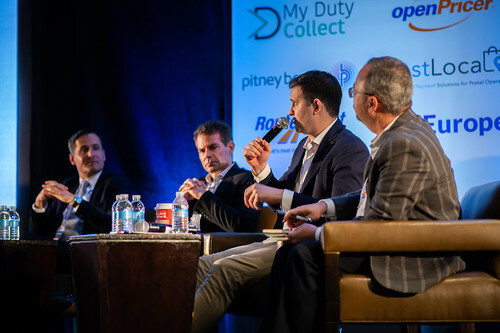 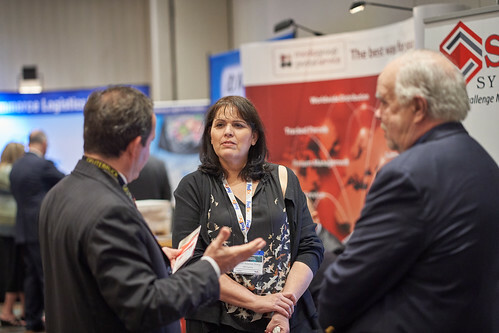 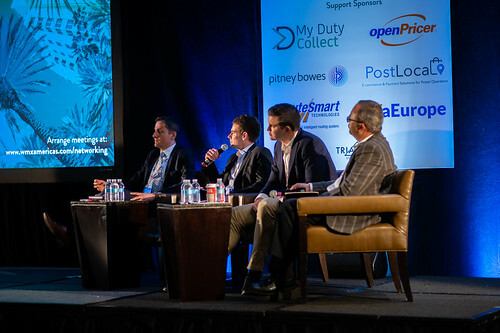 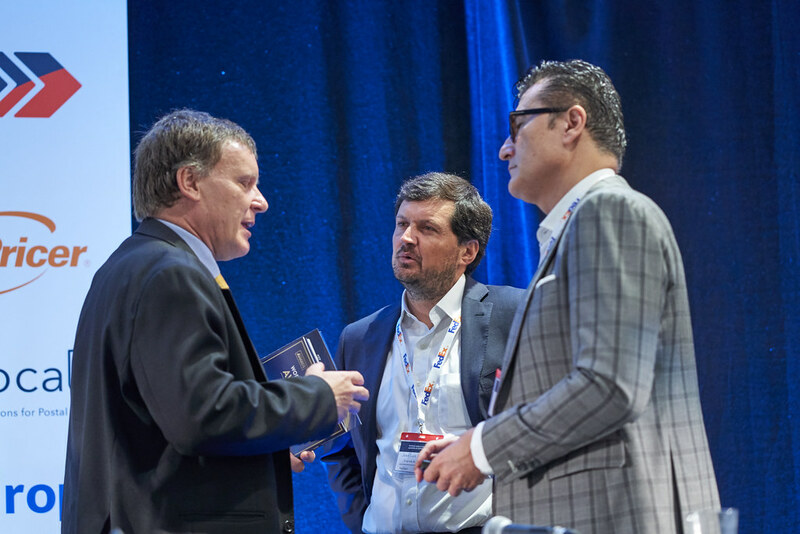 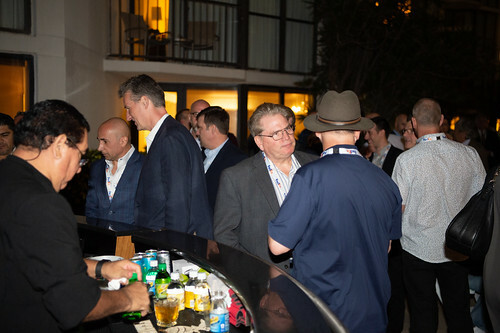 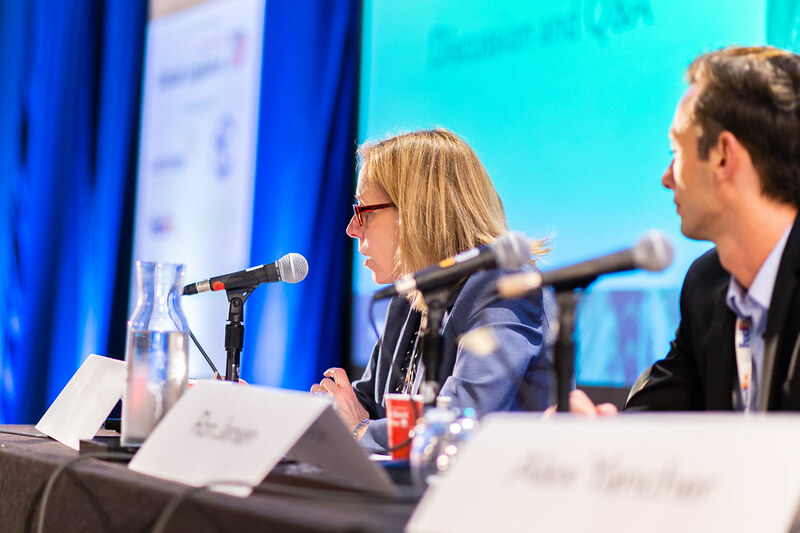 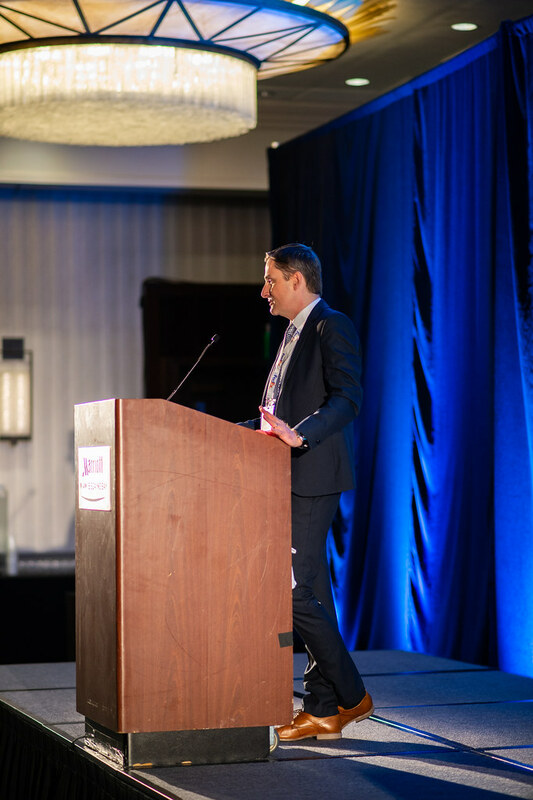 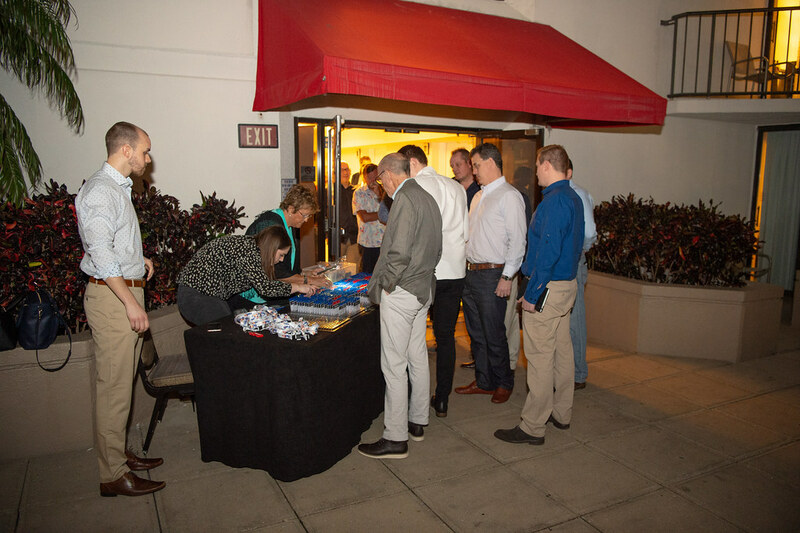 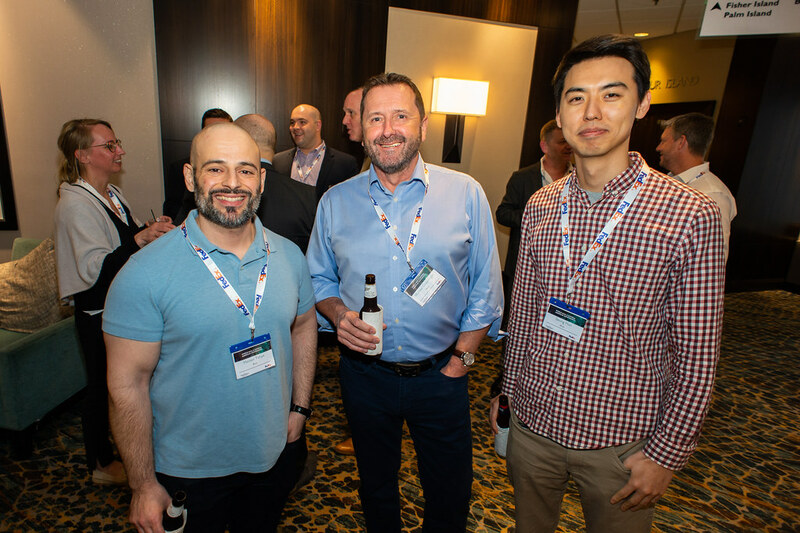 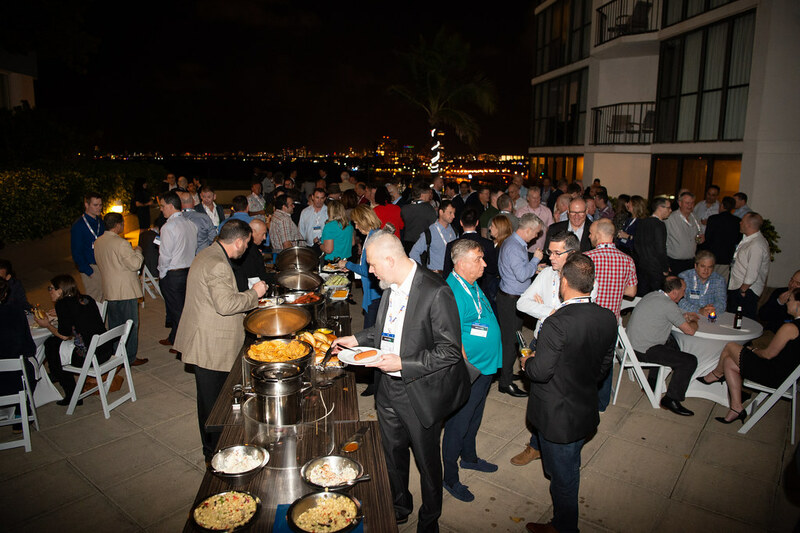 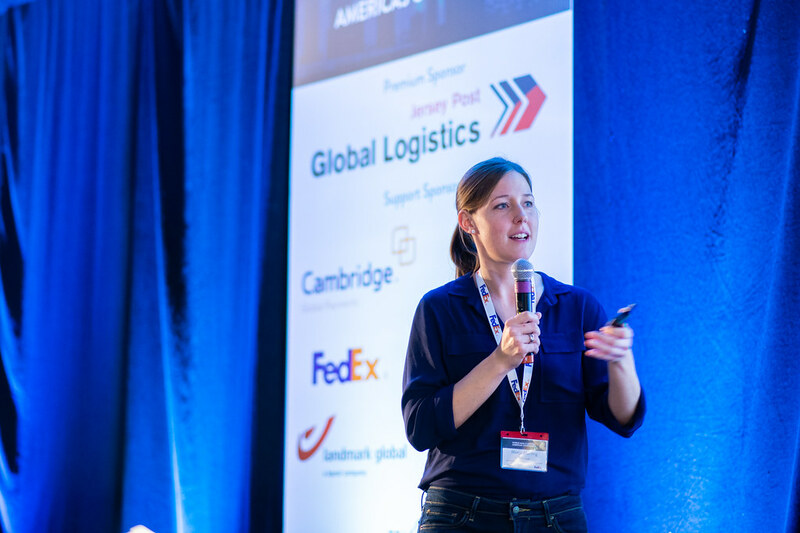 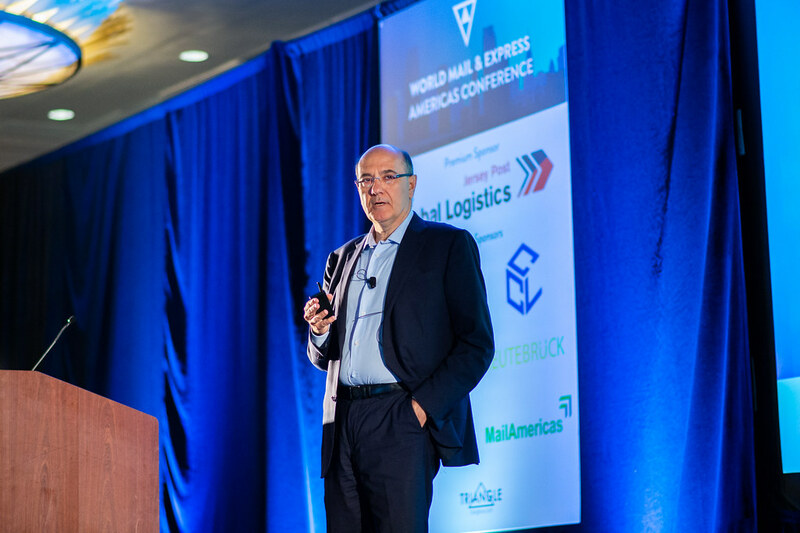 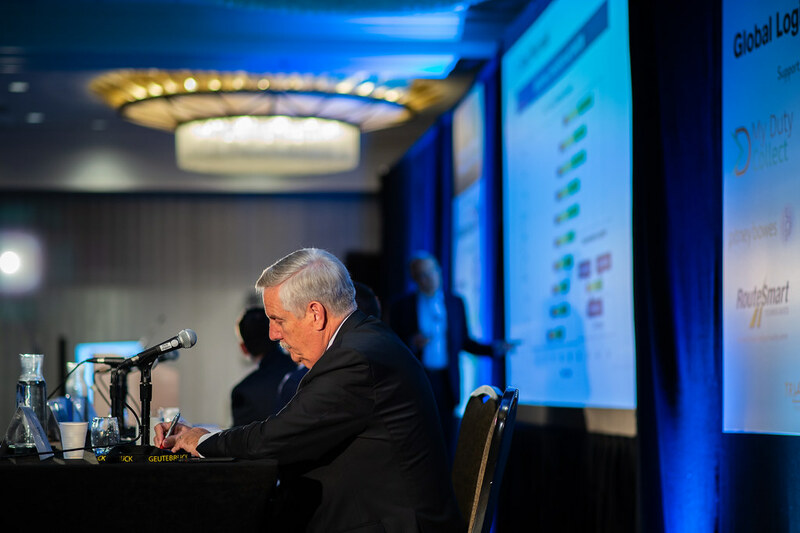 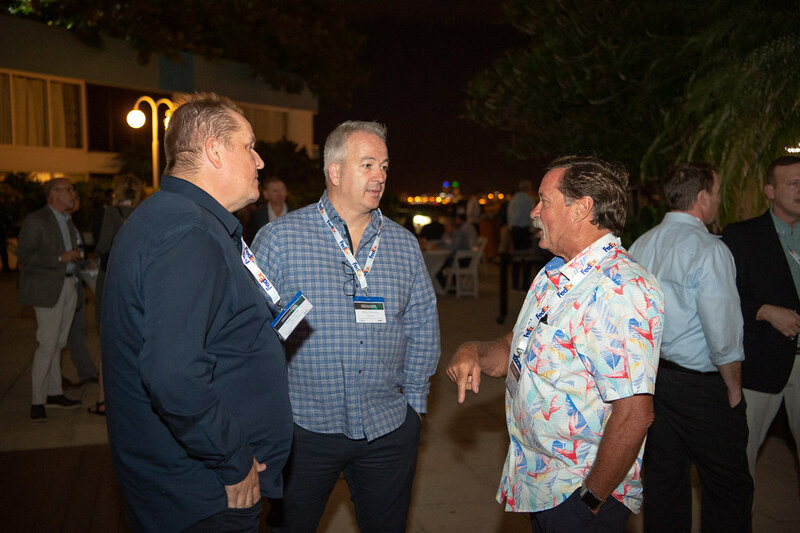 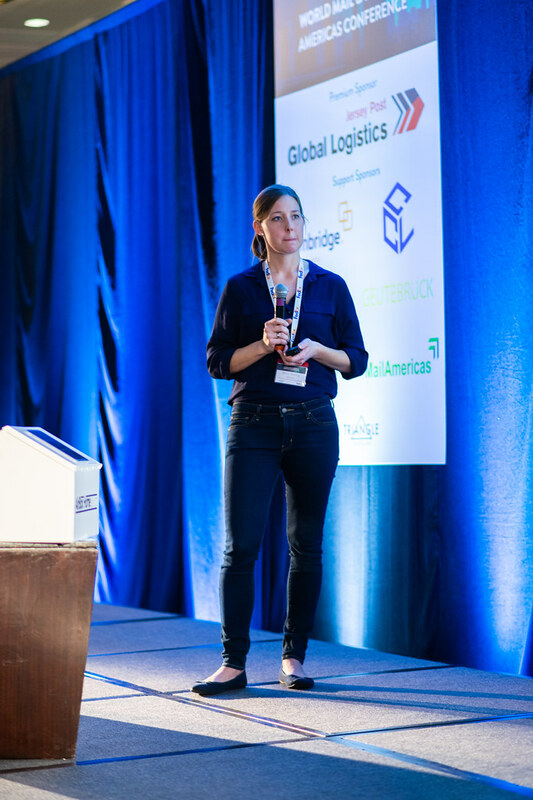 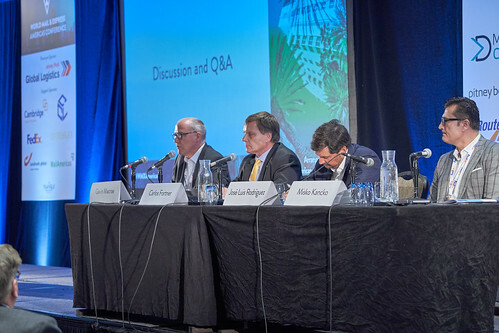 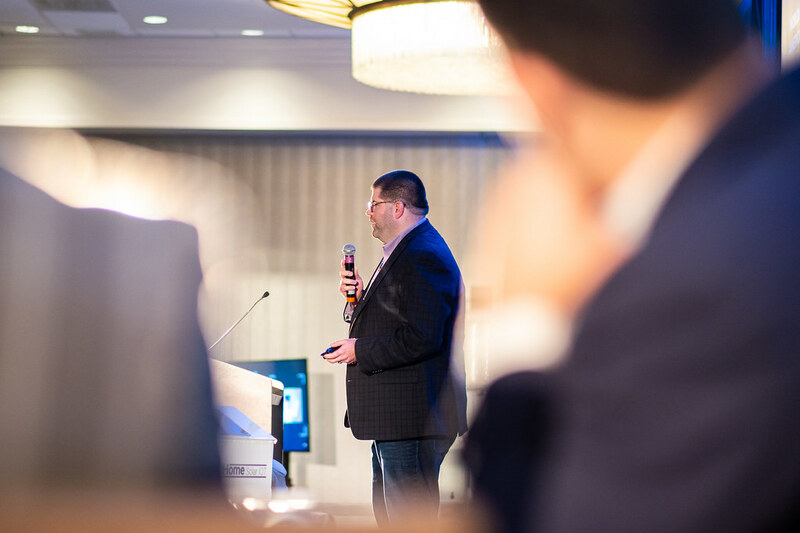 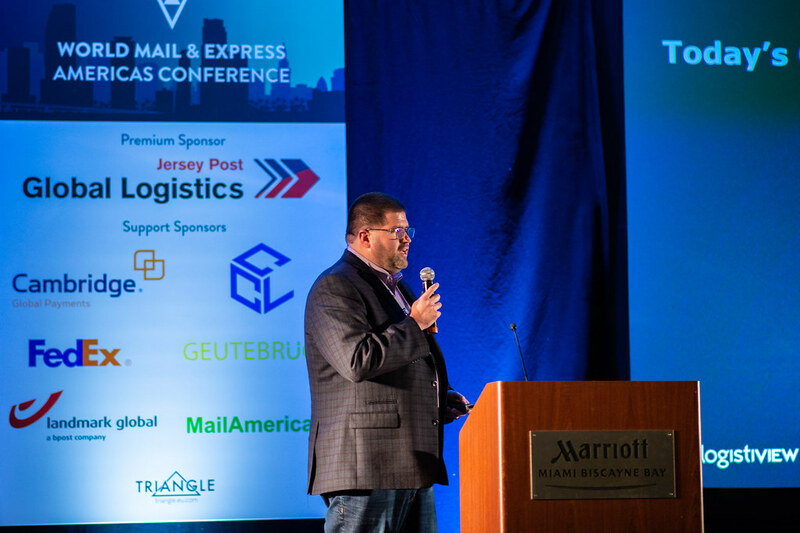 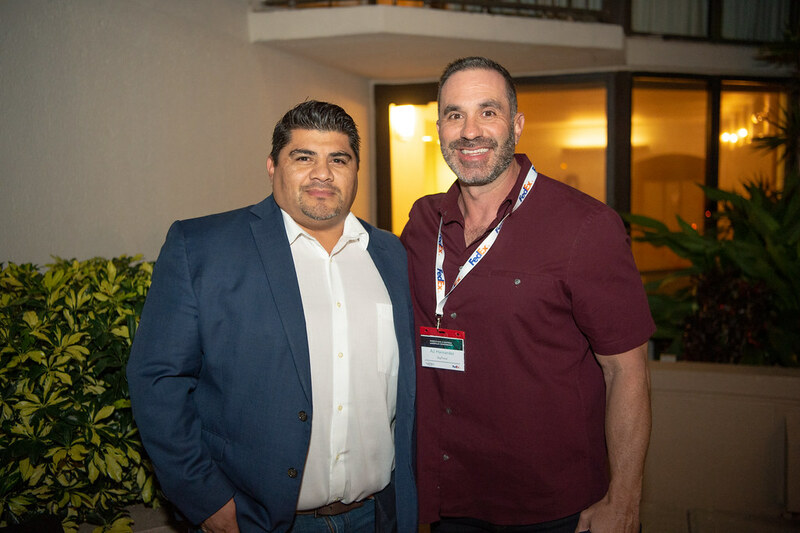 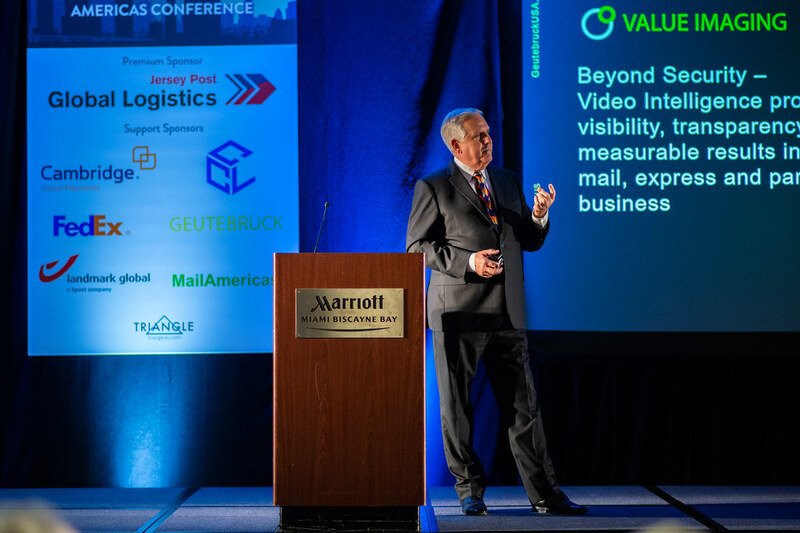 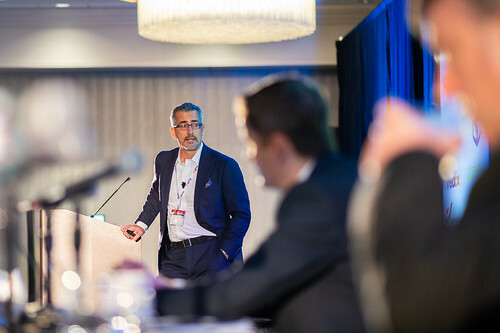 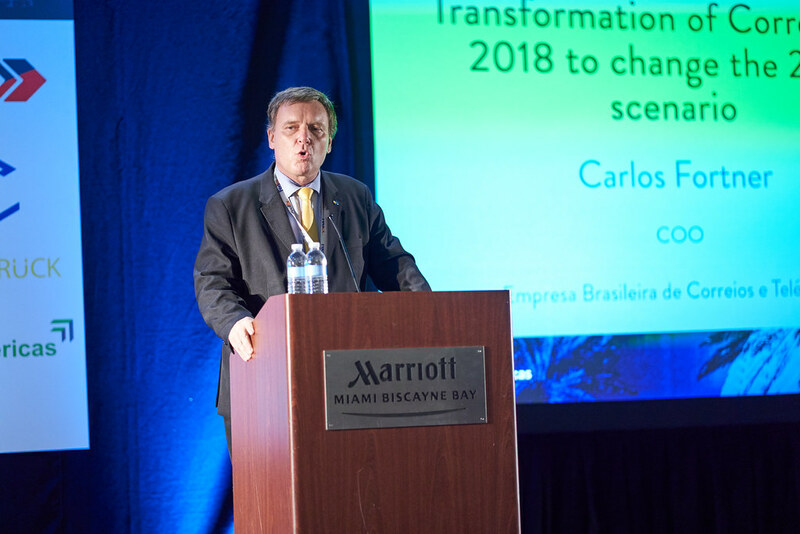 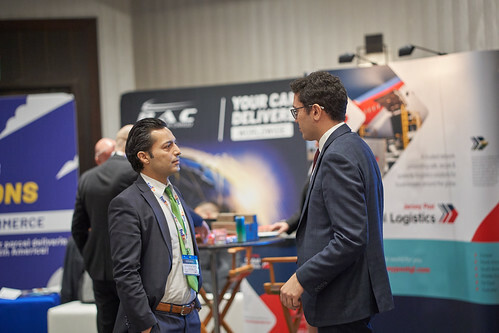 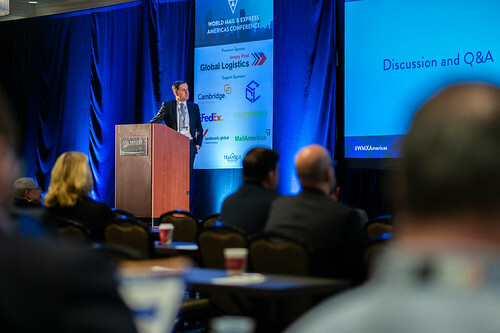 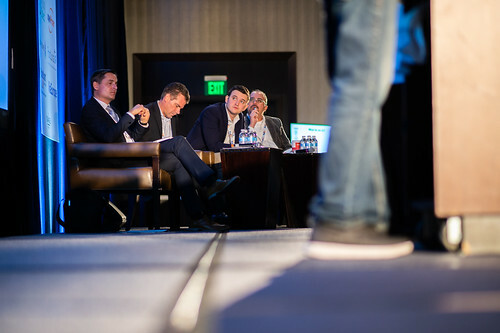 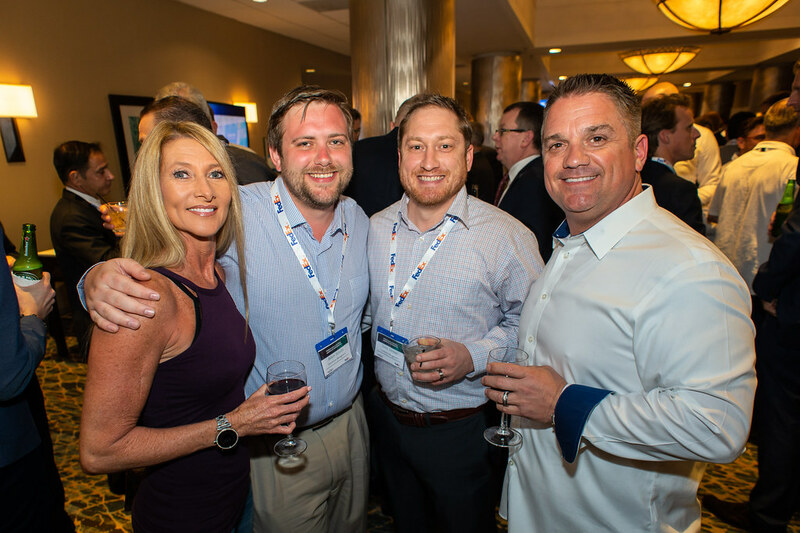 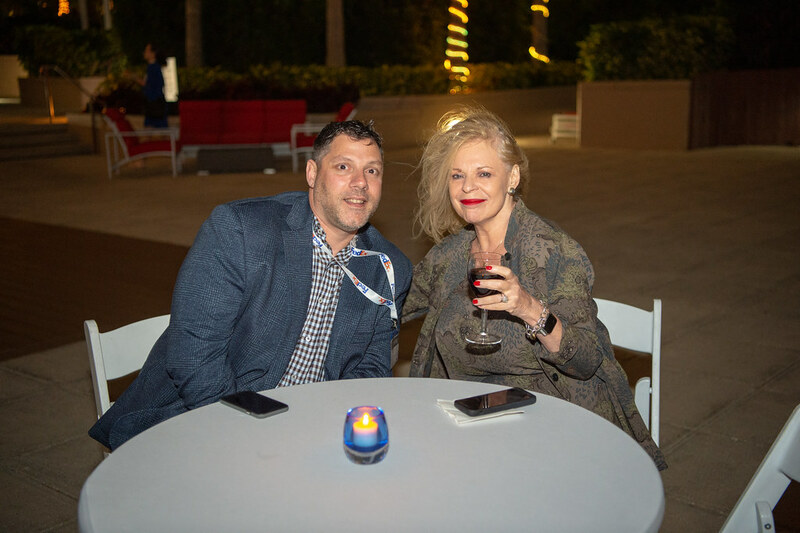 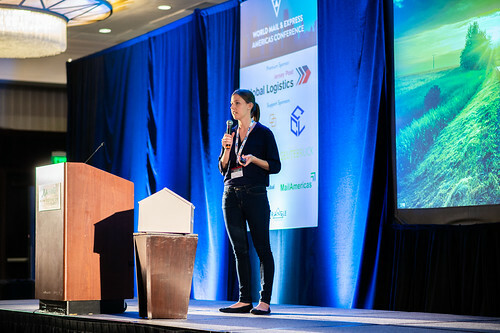 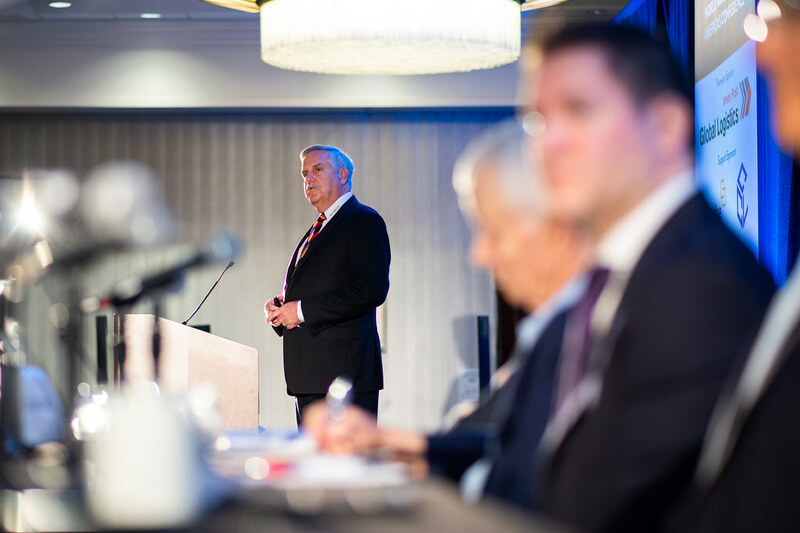 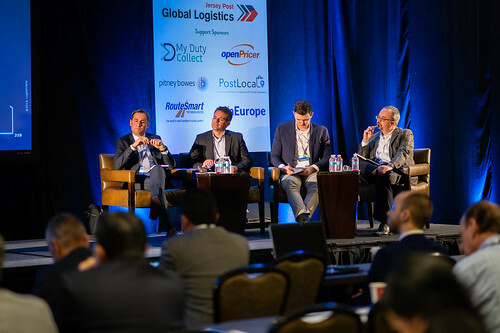 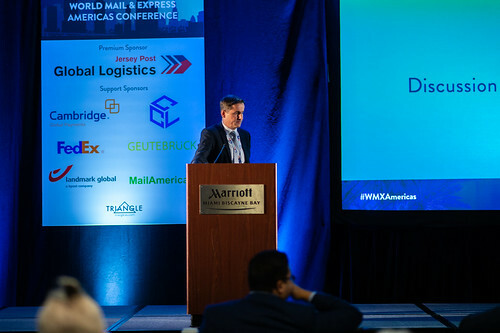 Every year, over 200 senior post and parcel executives converge at WMX Americas for three days of learning, inspiration, and connection. 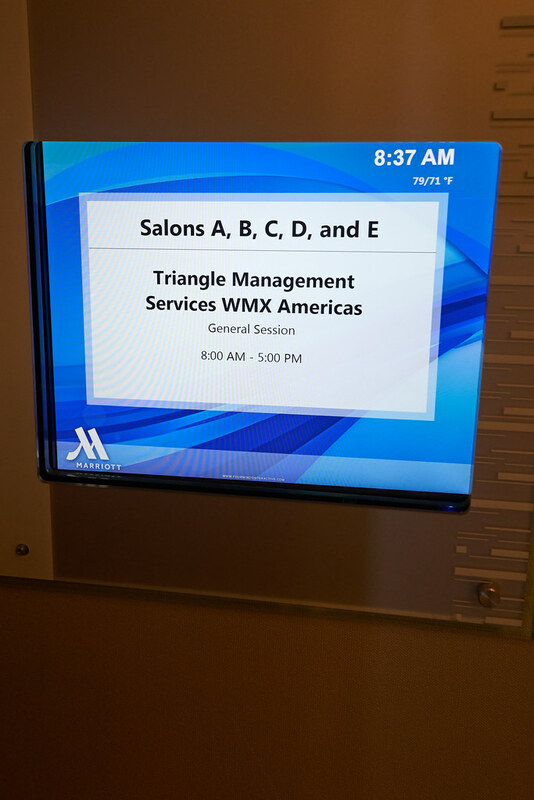 Since 1984, Triangle have put on the WMX series of events around the world attracting 1,000’s of attendees from 100’s of countries. 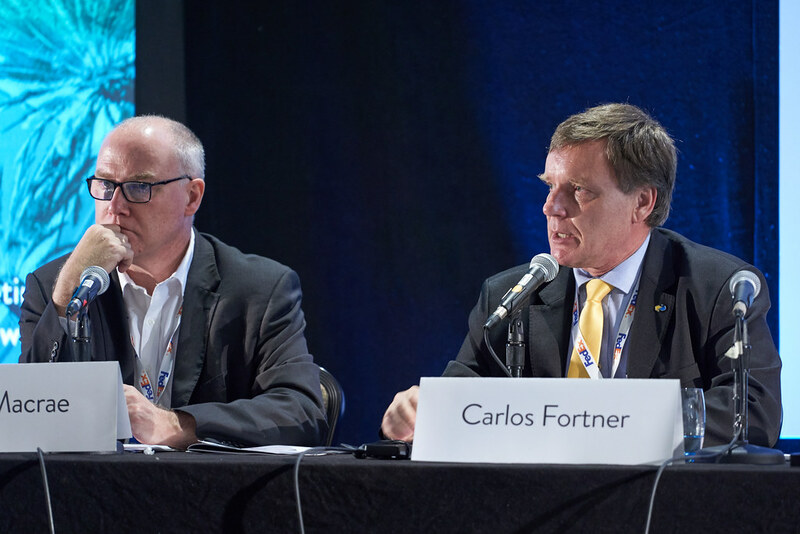 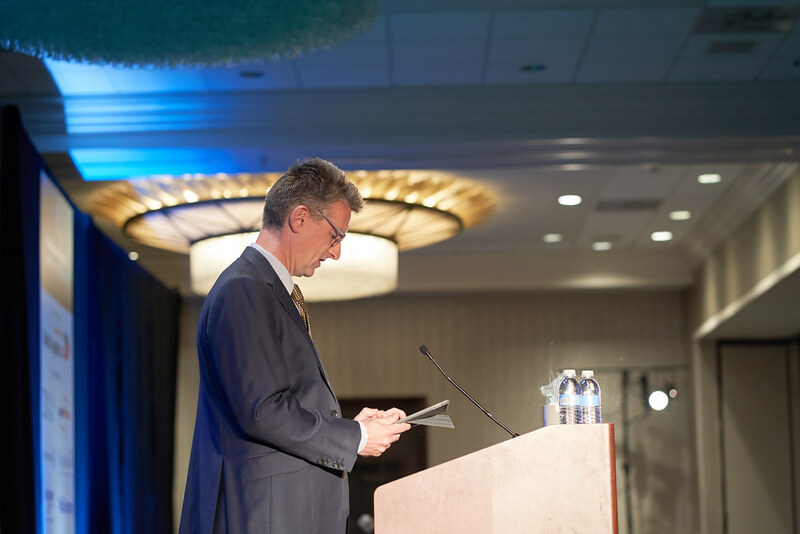 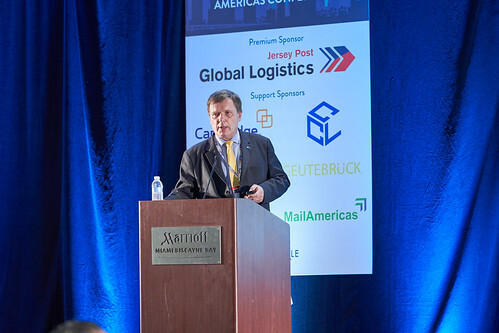 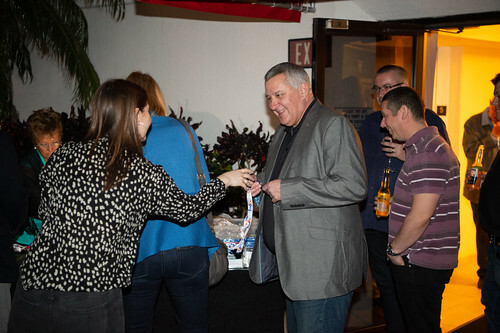 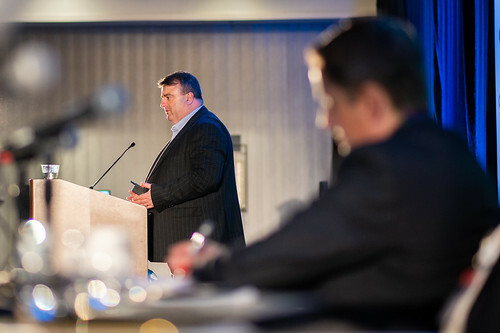 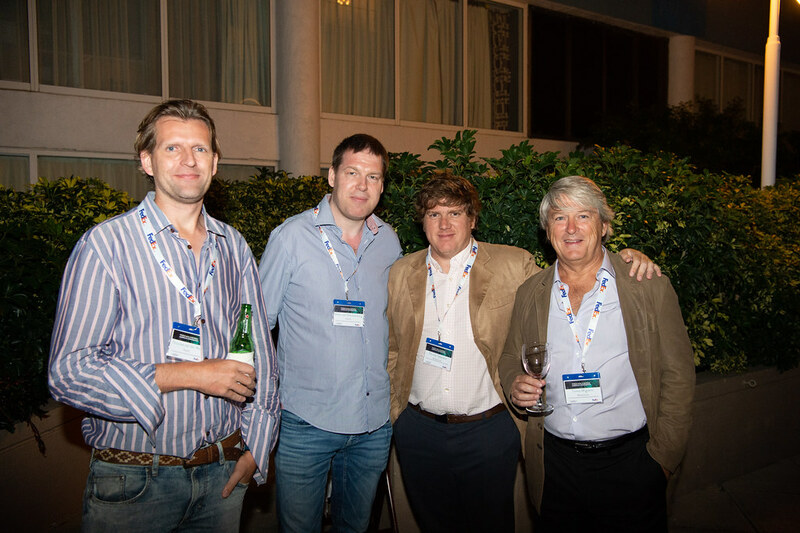 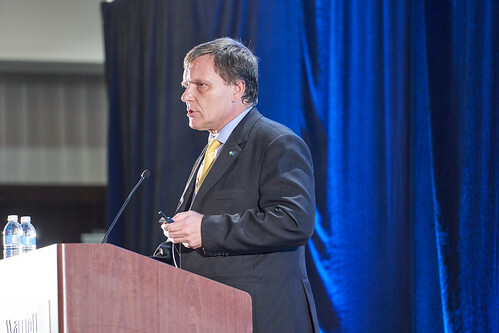 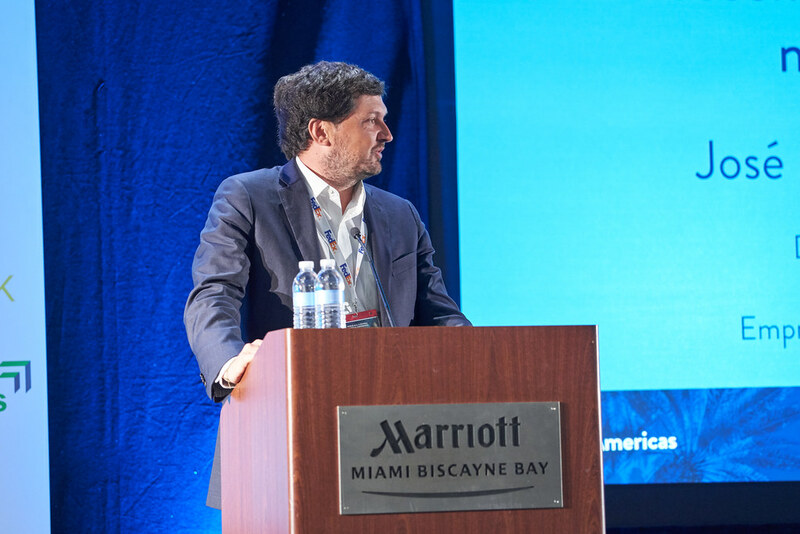 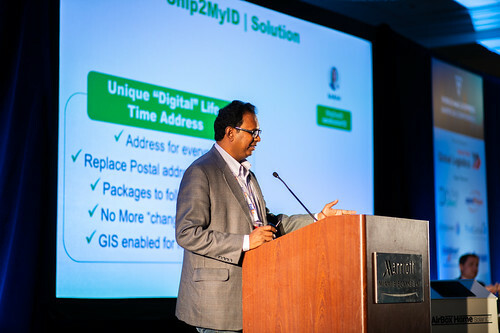 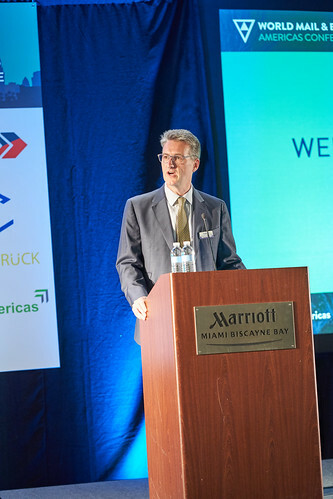 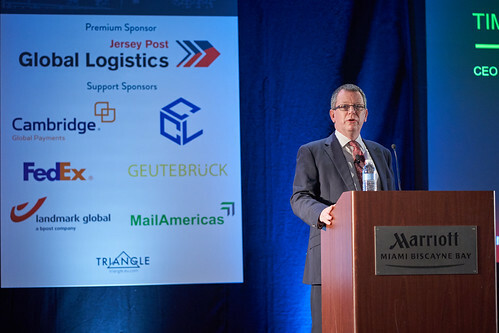 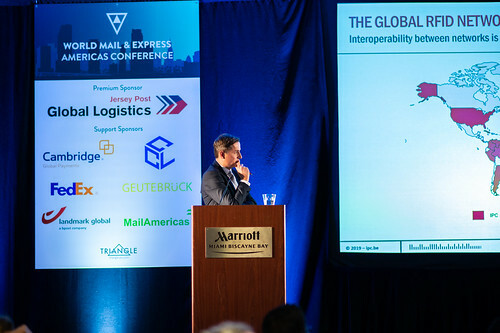 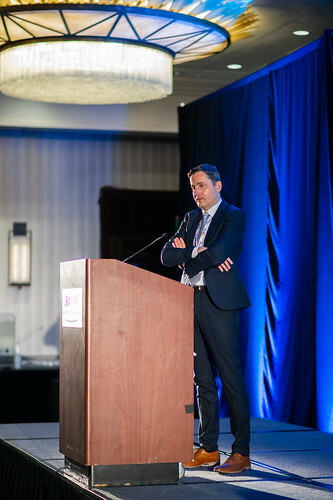 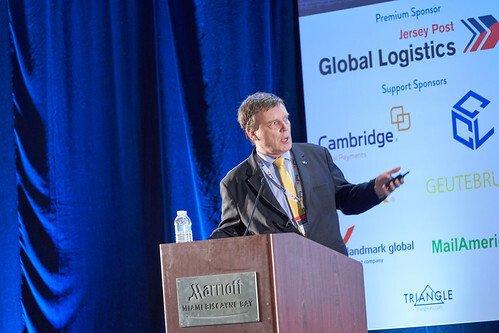 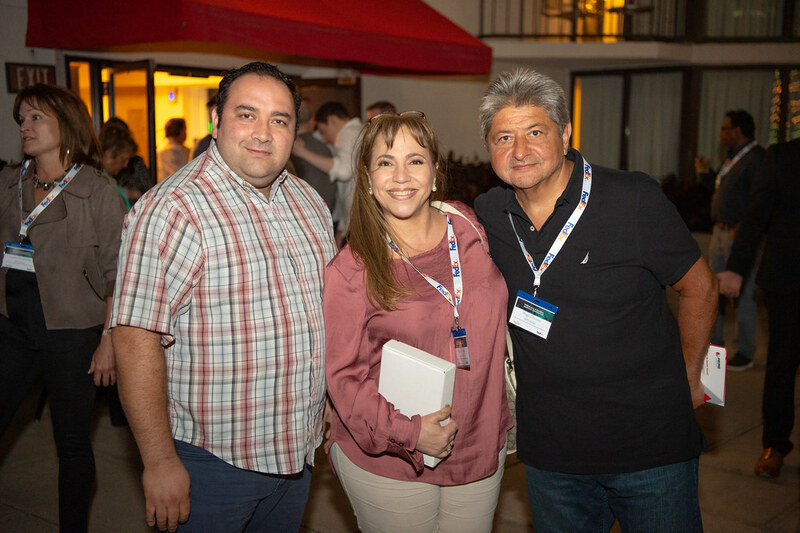 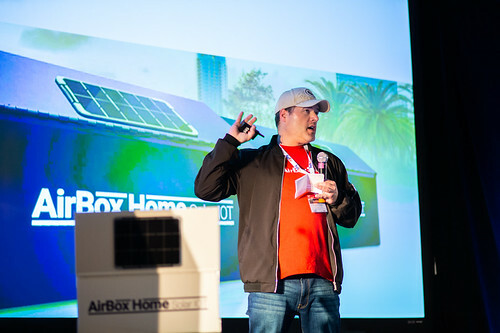 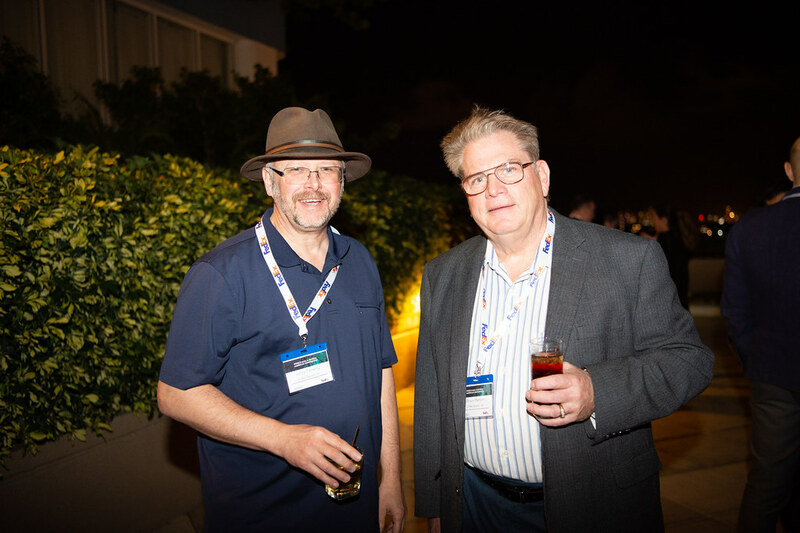 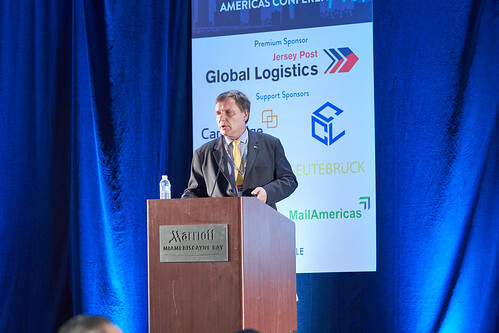 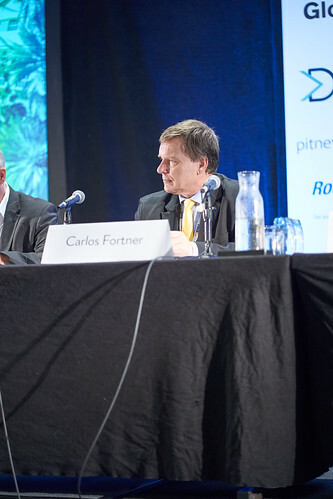 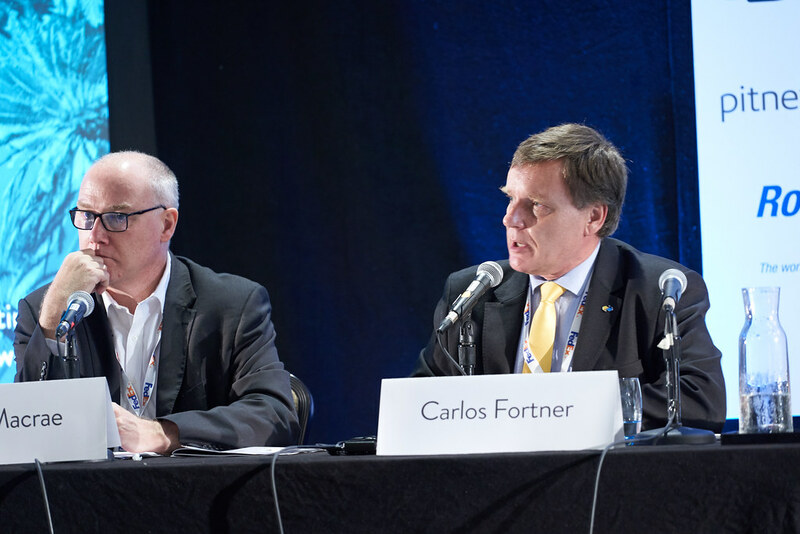 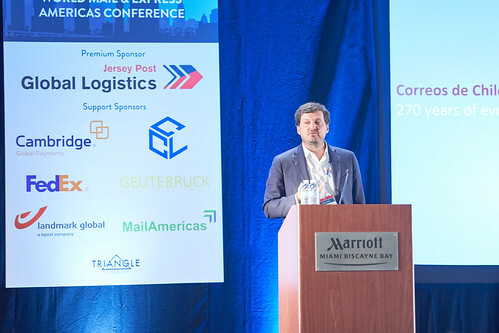 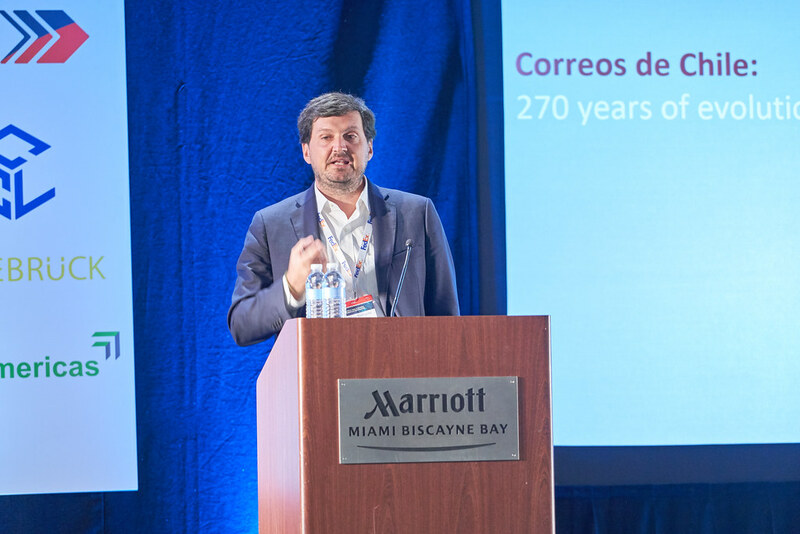 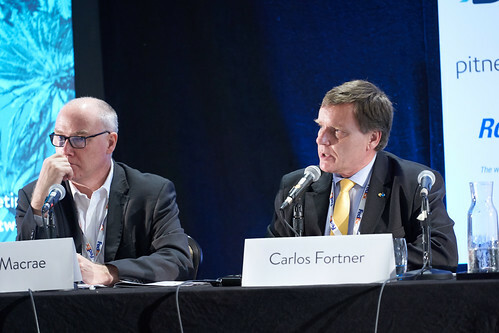 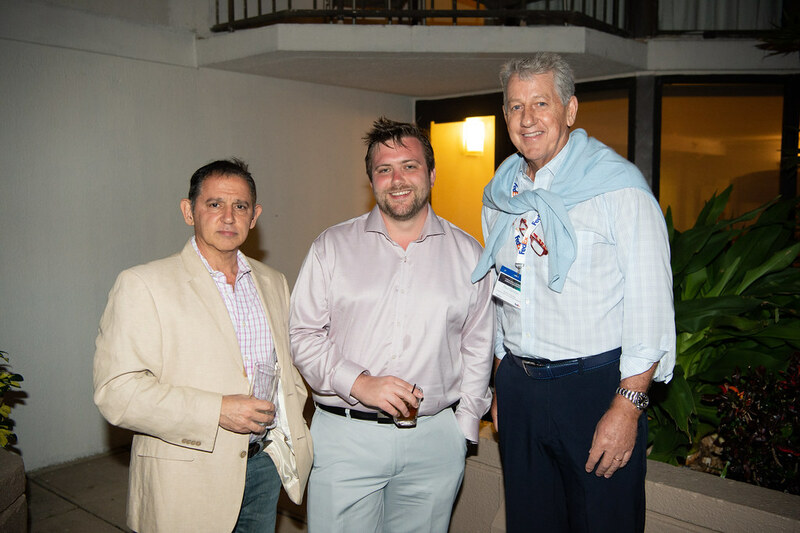 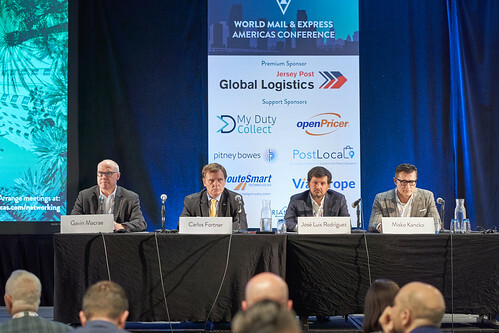 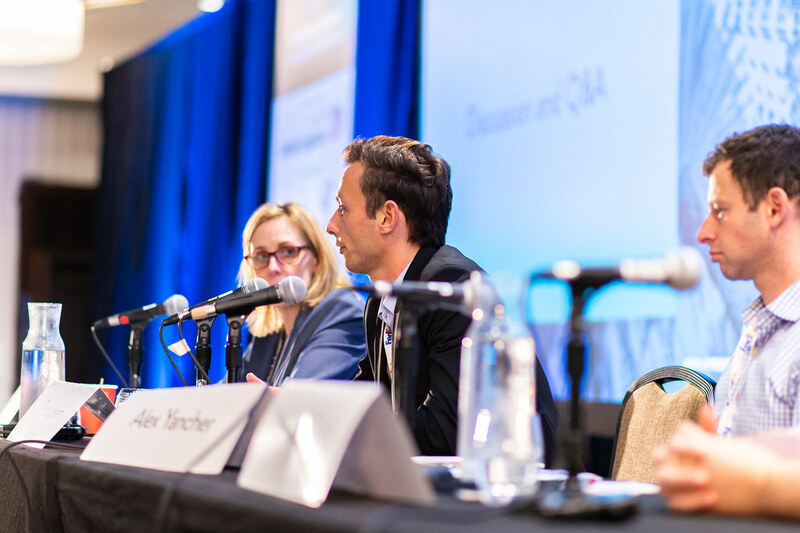 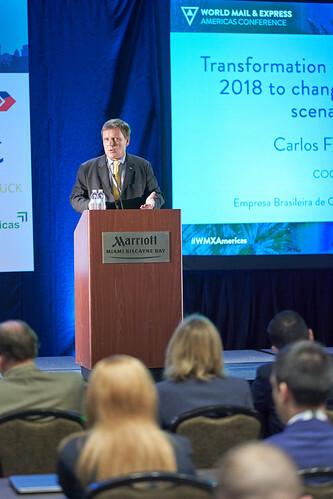 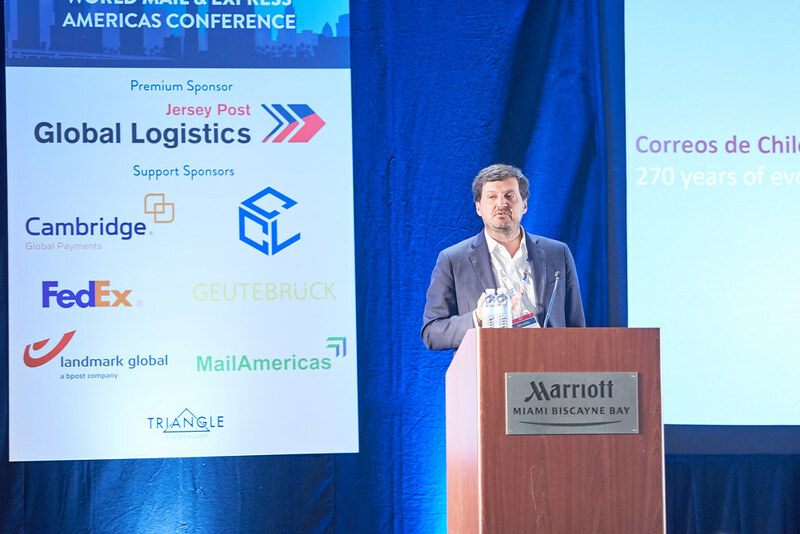 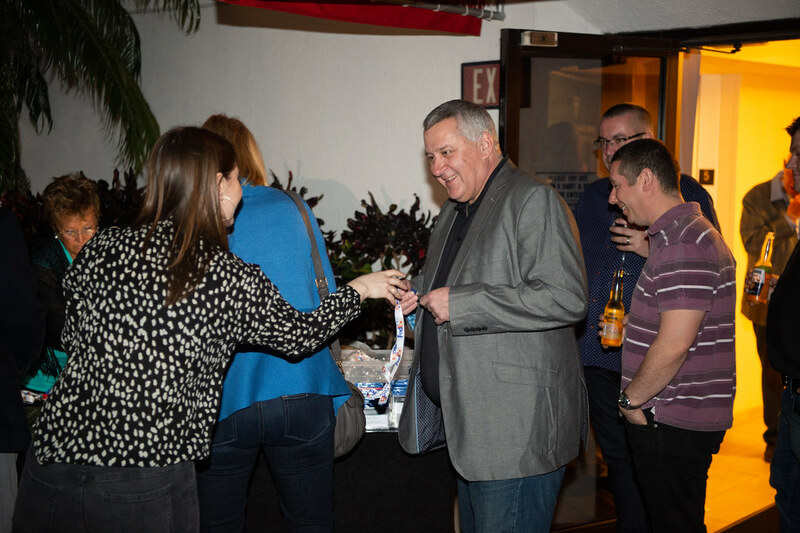 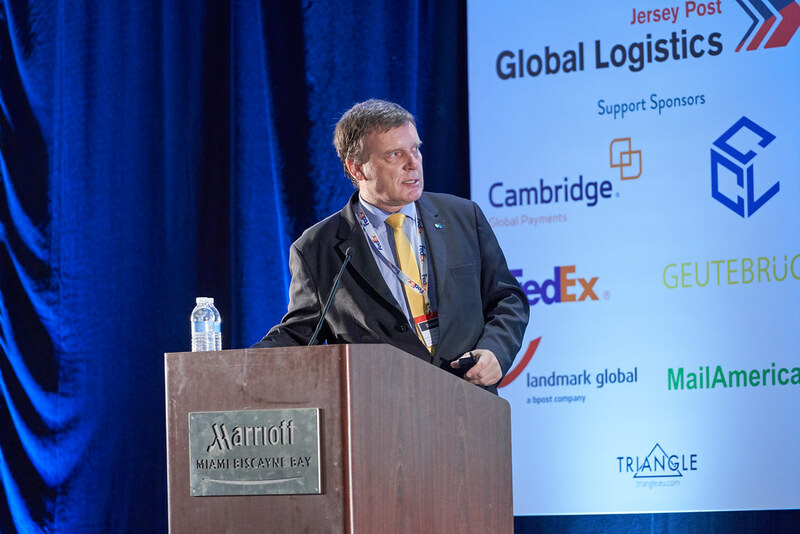 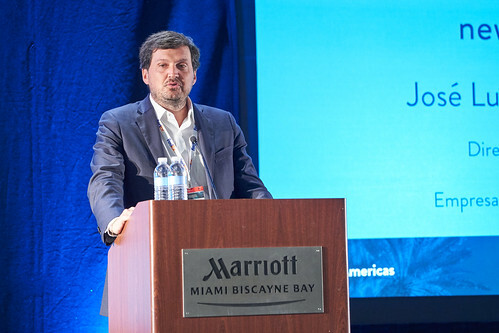 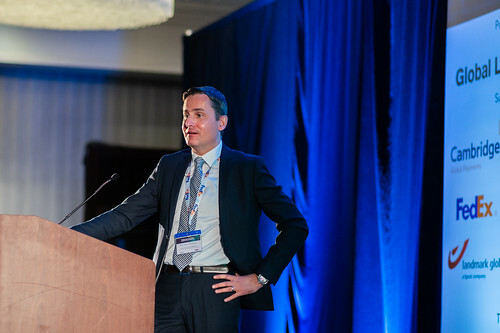 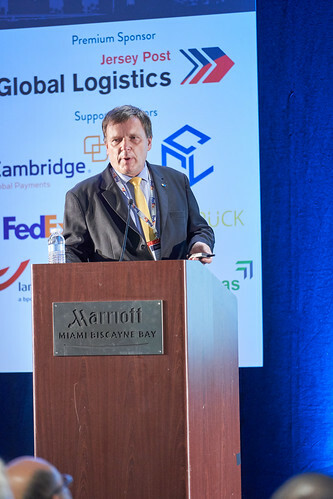 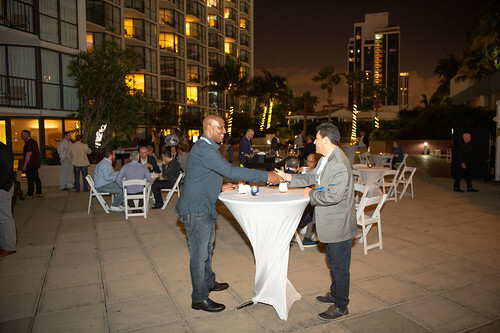 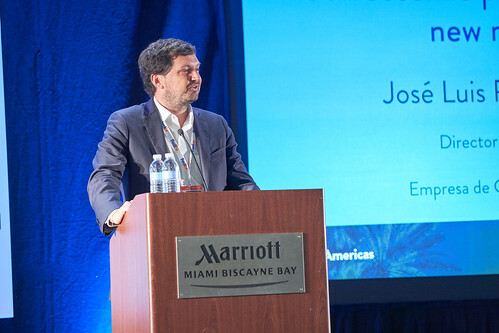 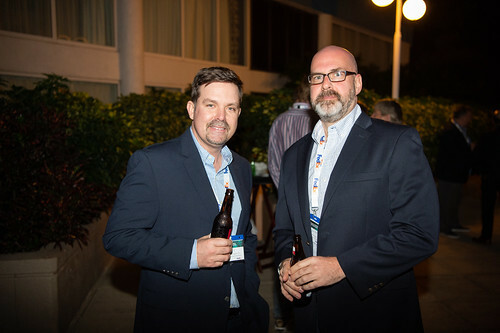 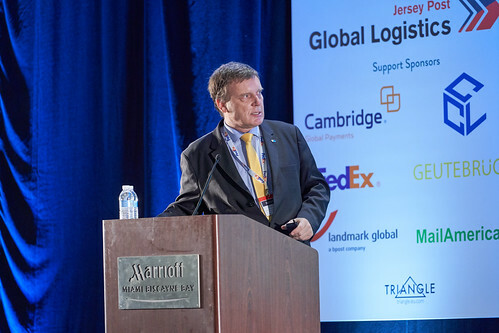 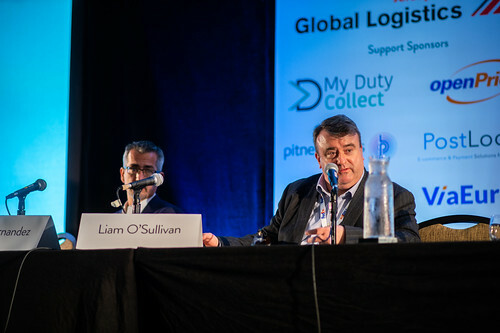 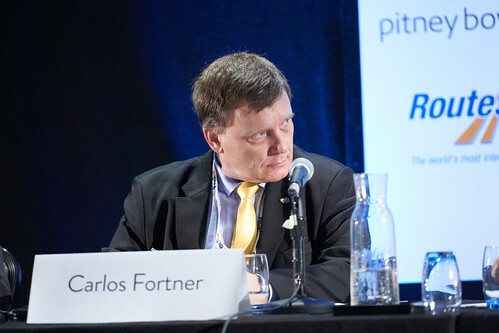 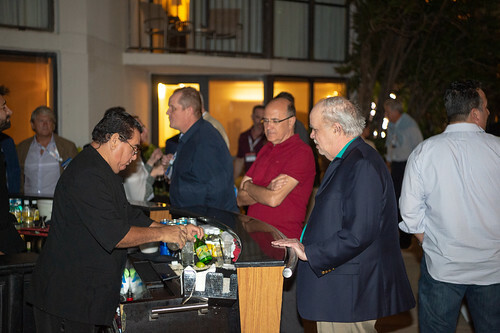 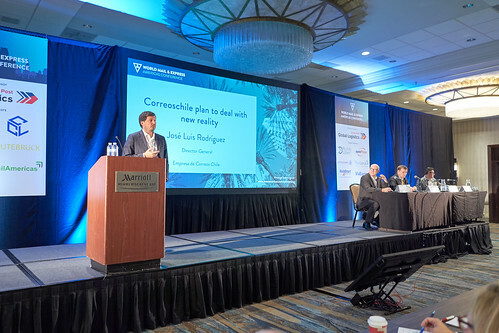 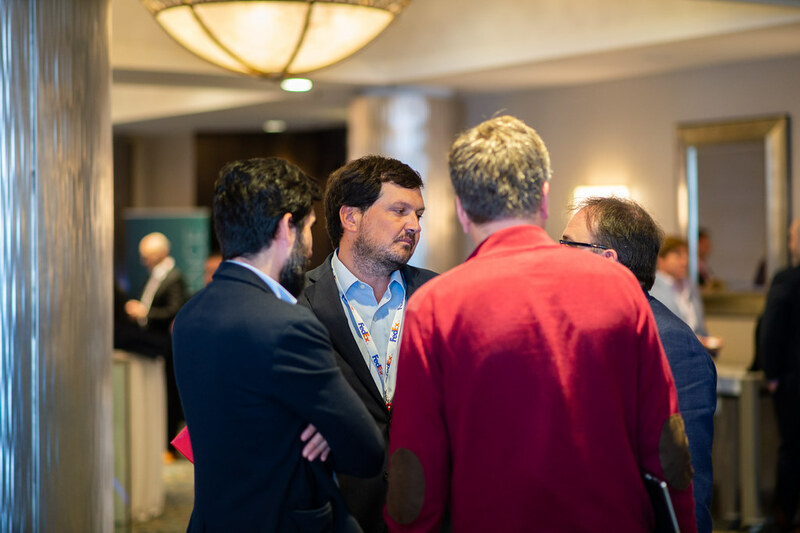 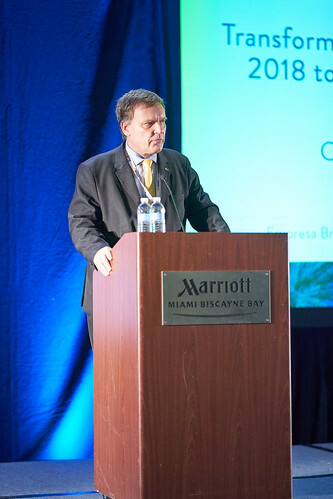 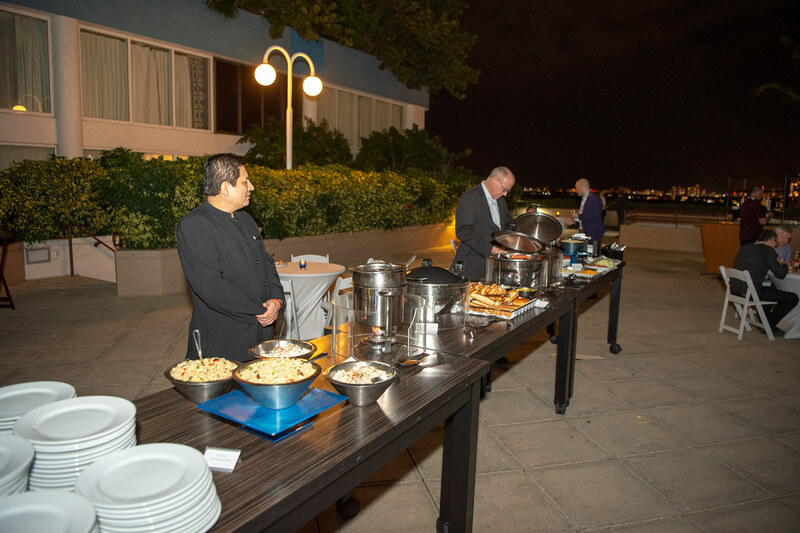 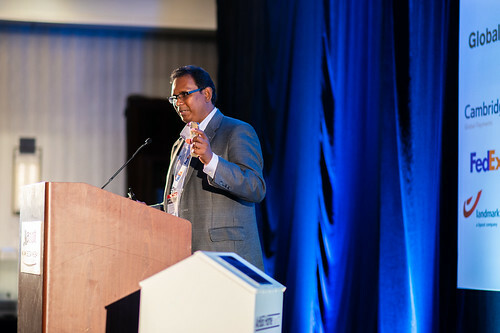 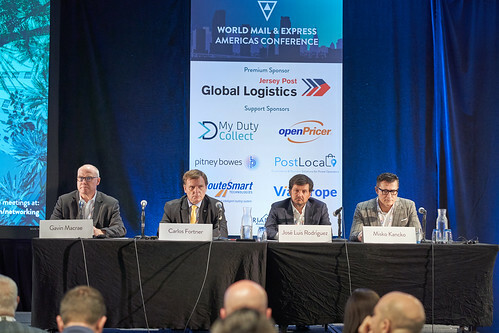 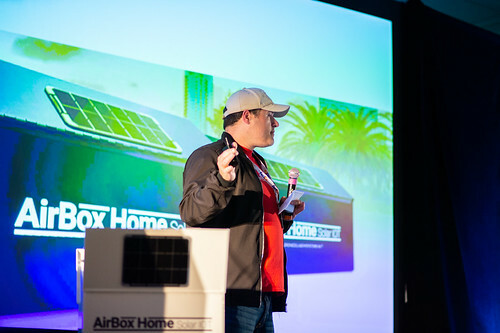 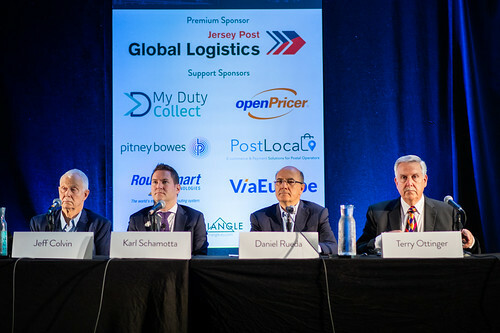 WMX Americas is one of the longest standing post and parcel conferences in the Americas region. 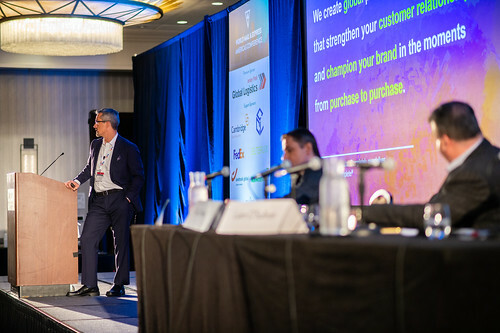 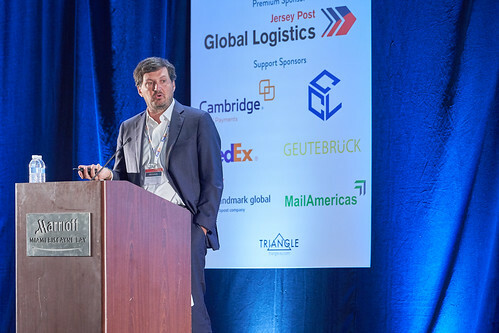 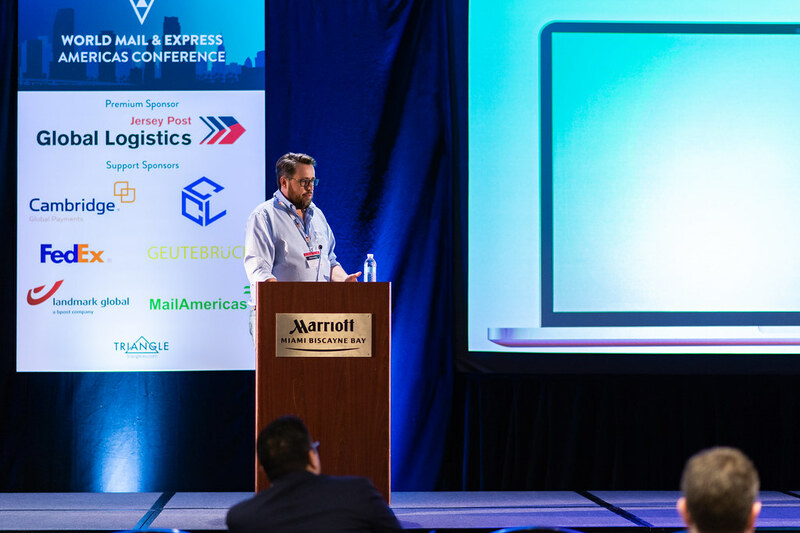 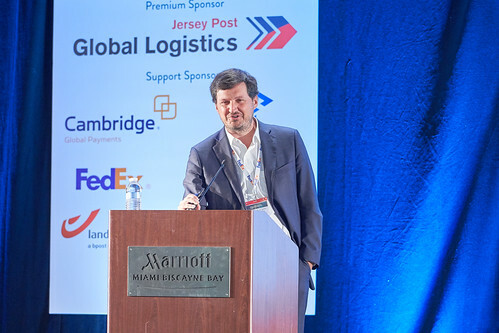 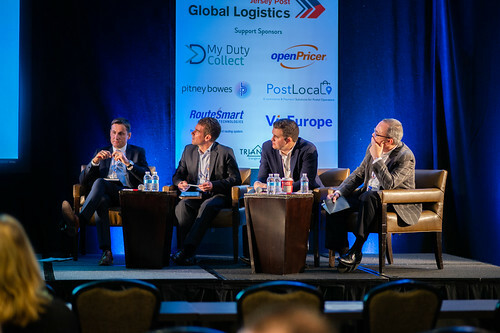 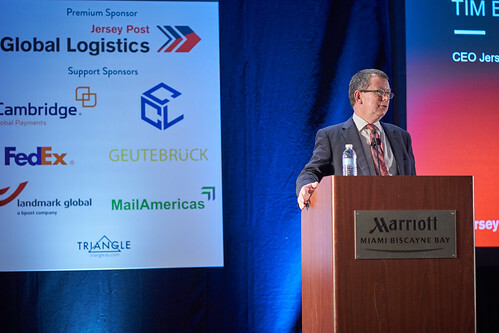 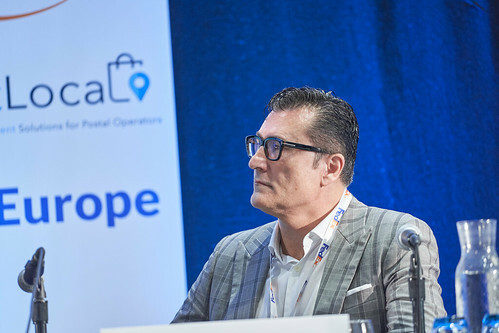 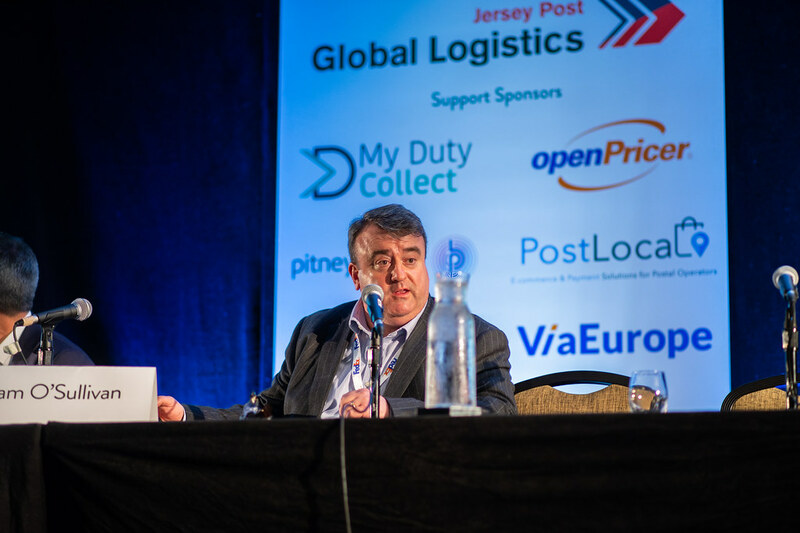 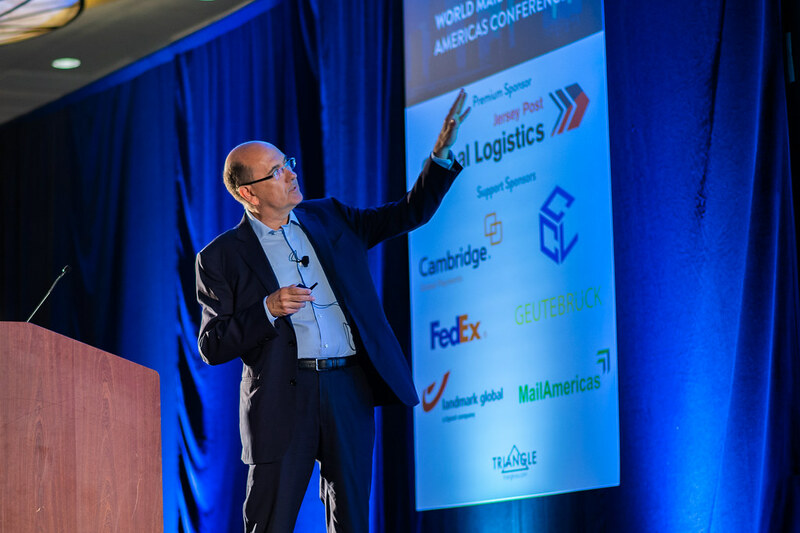 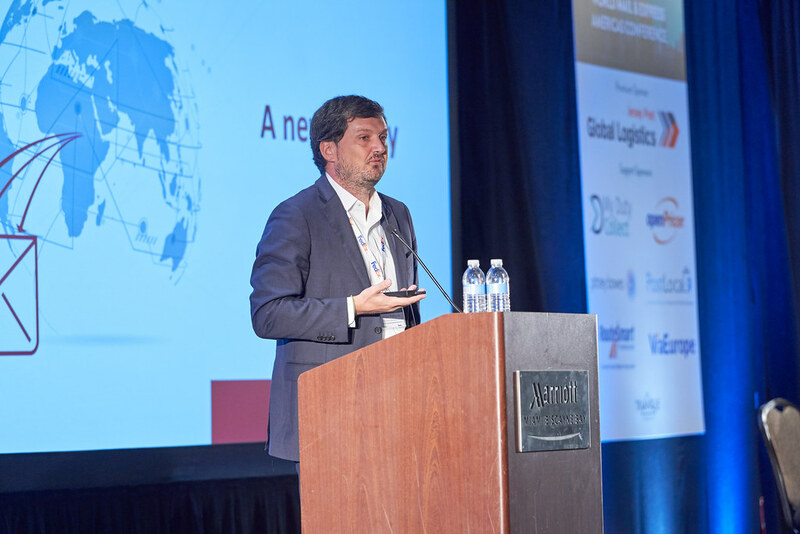 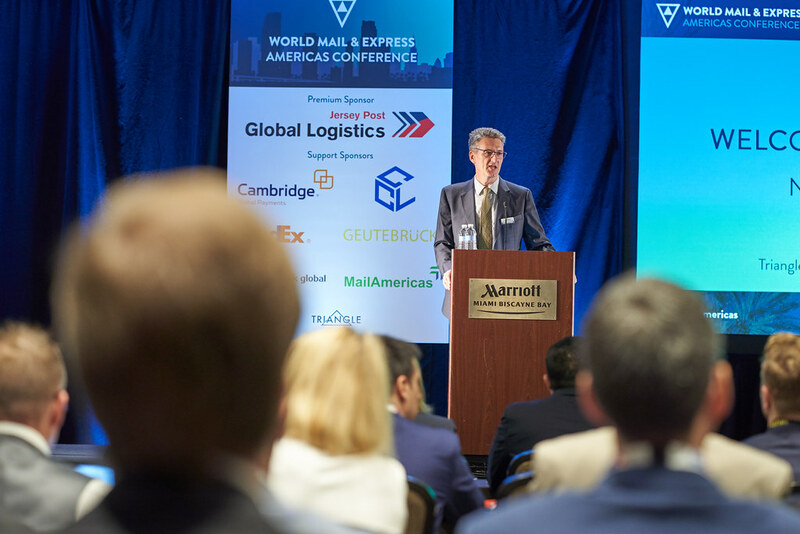 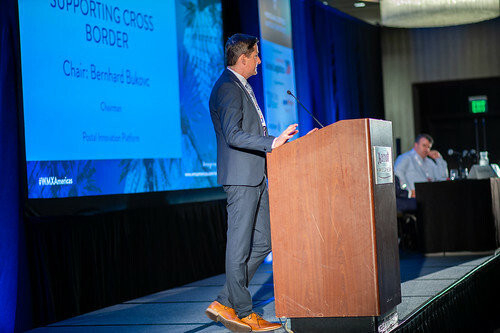 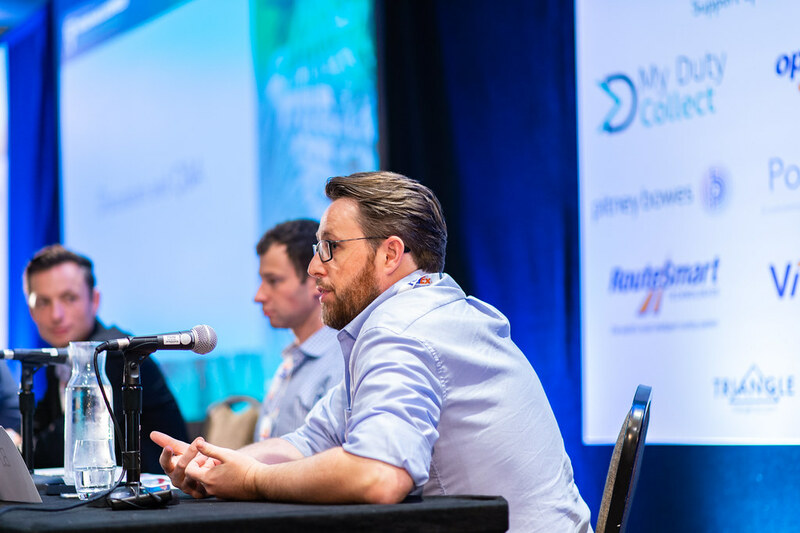 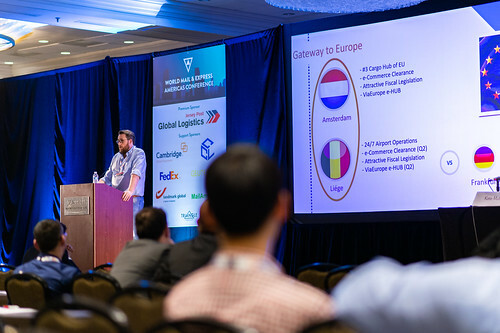 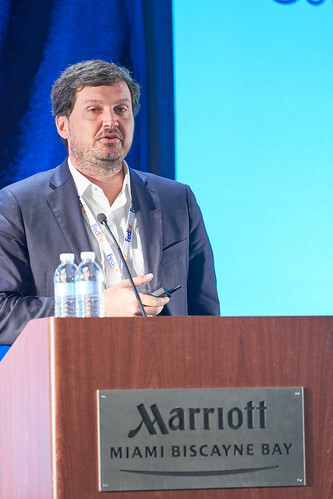 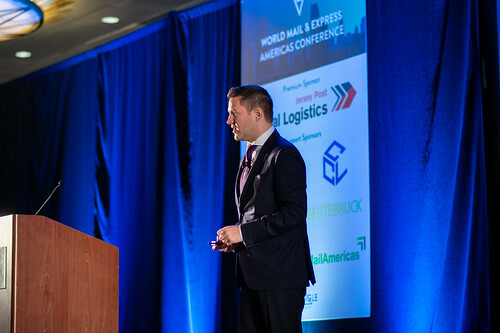 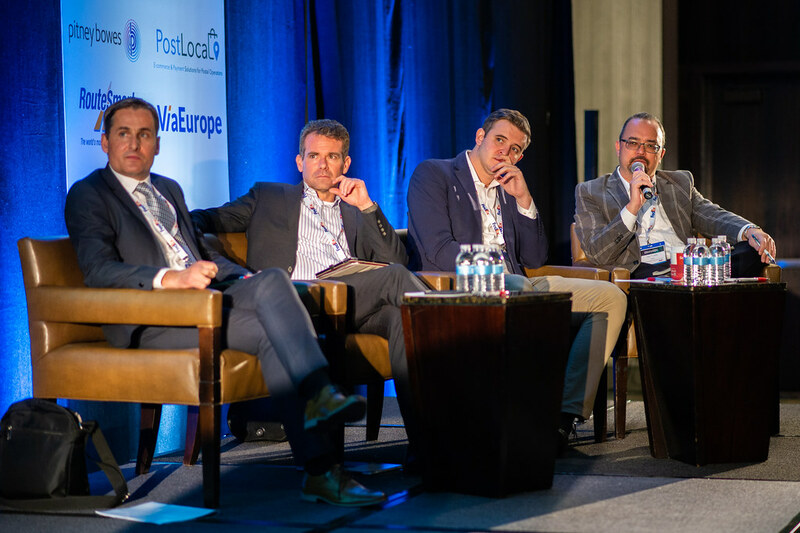 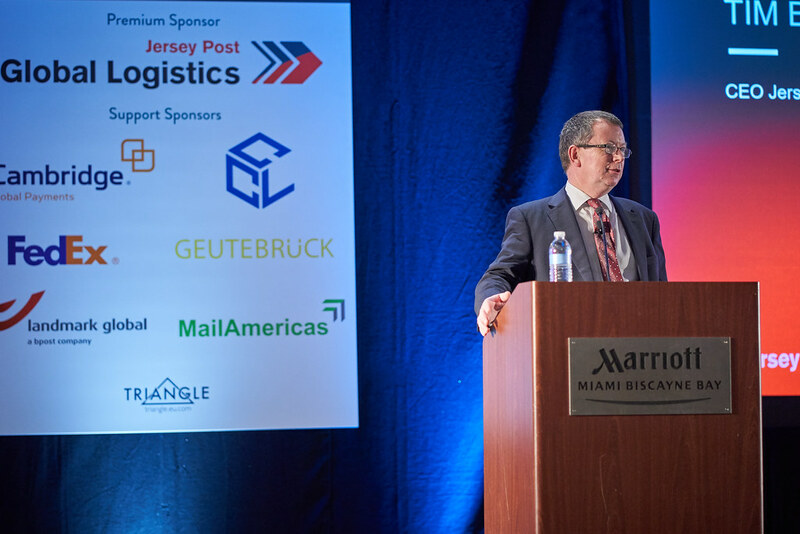 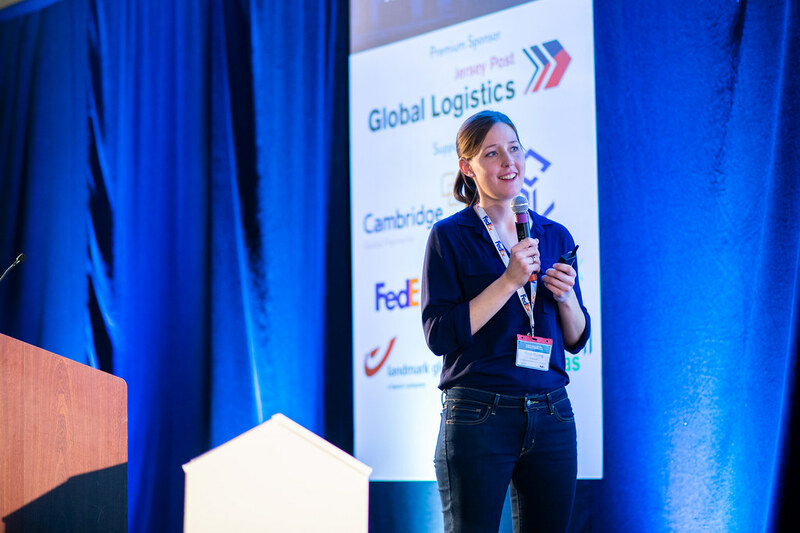 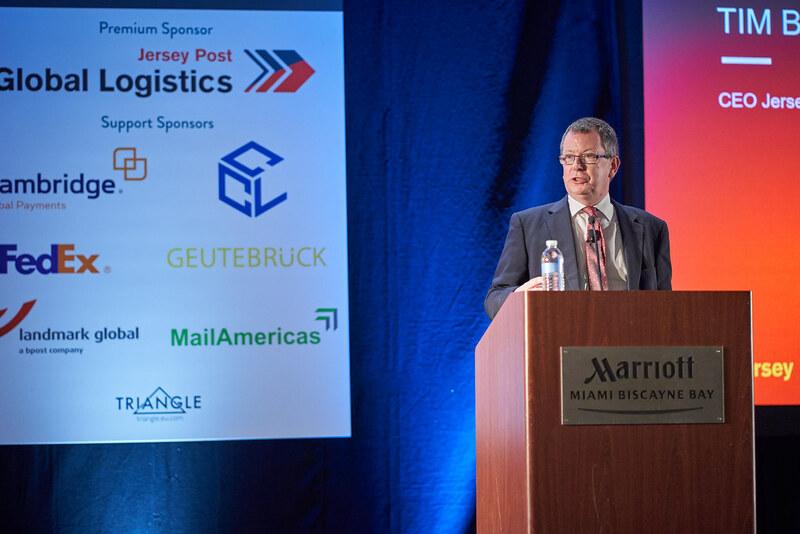 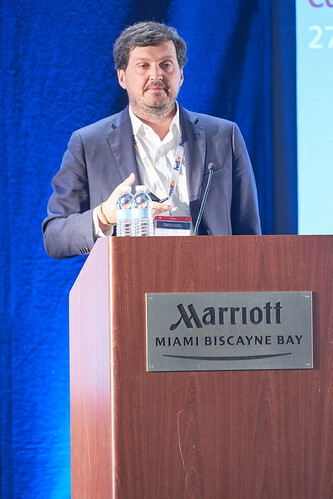 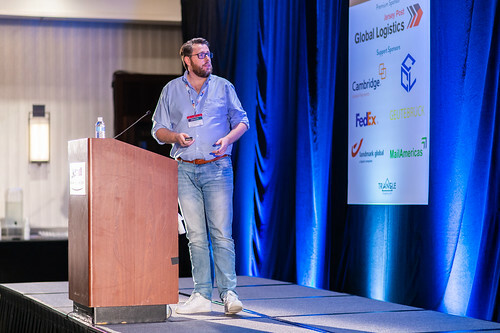 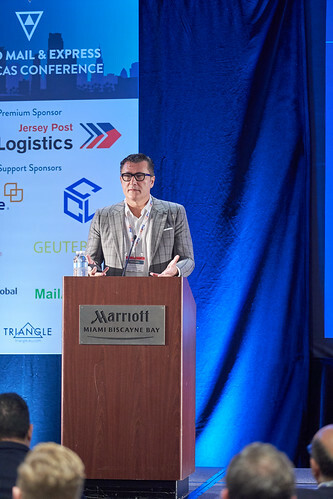 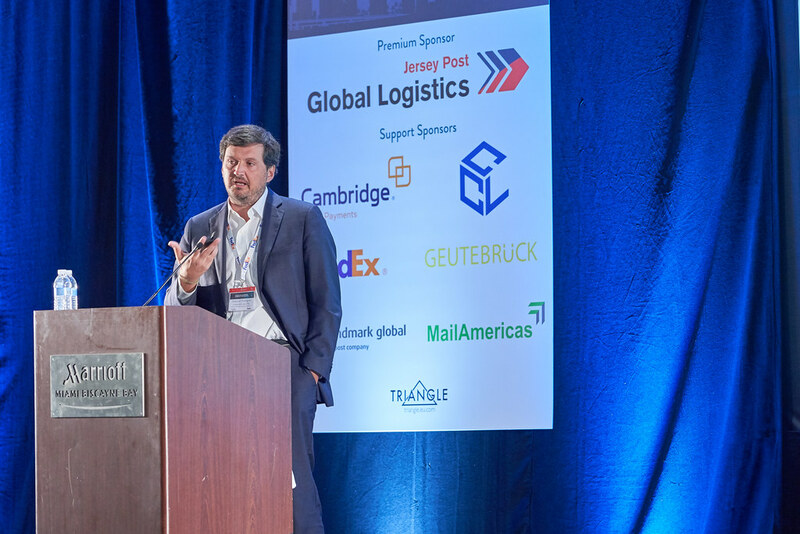 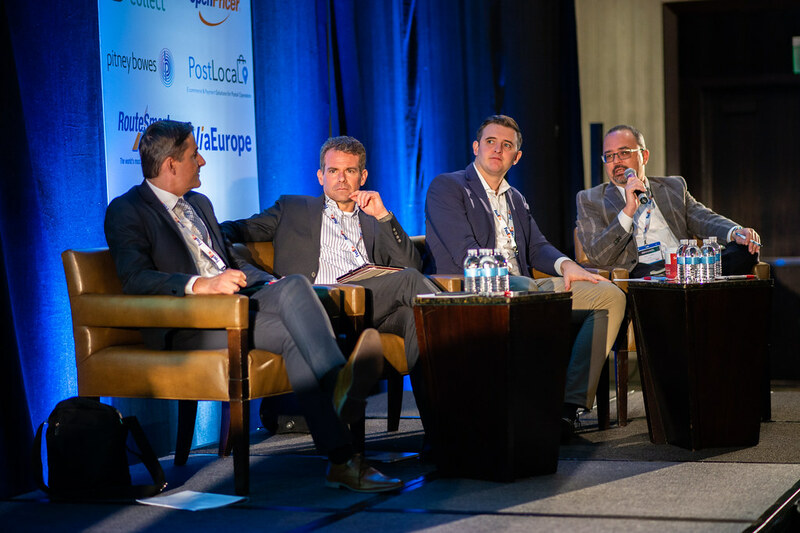 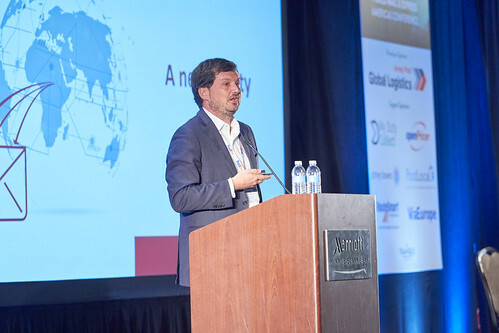 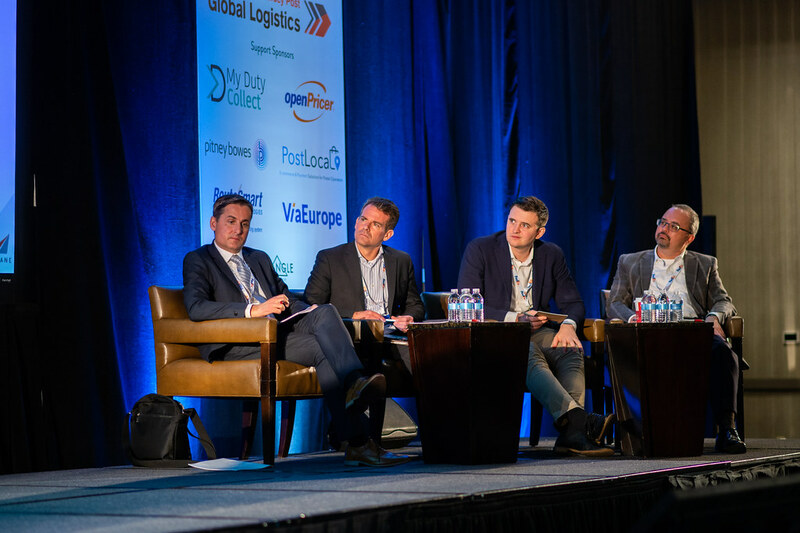 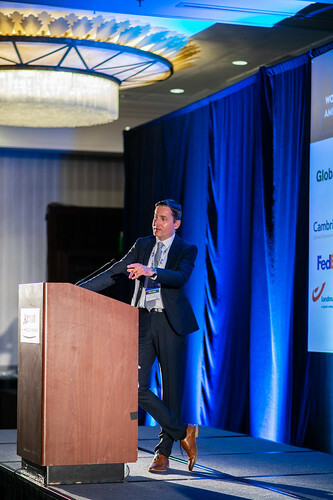 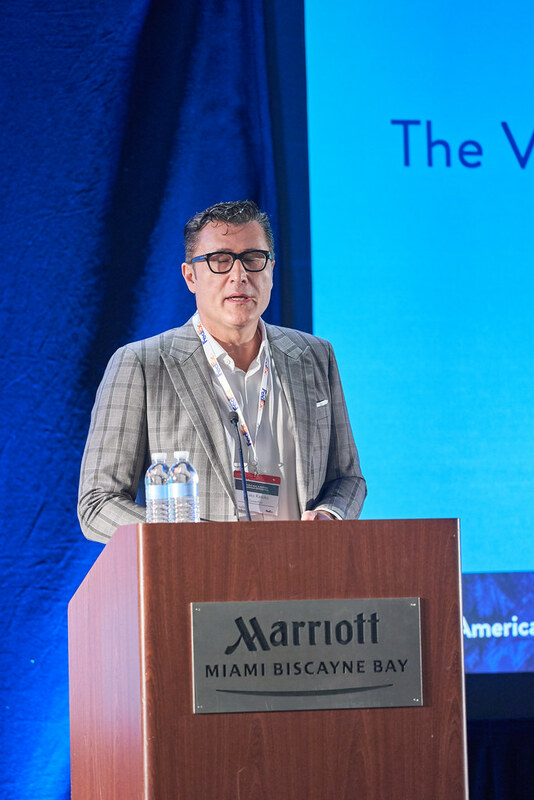 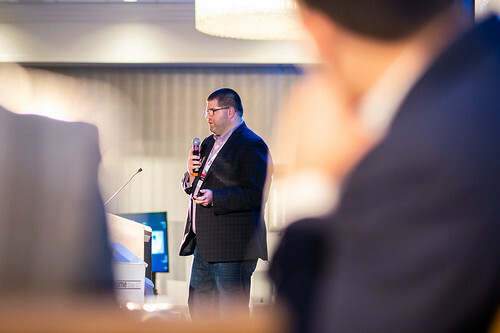 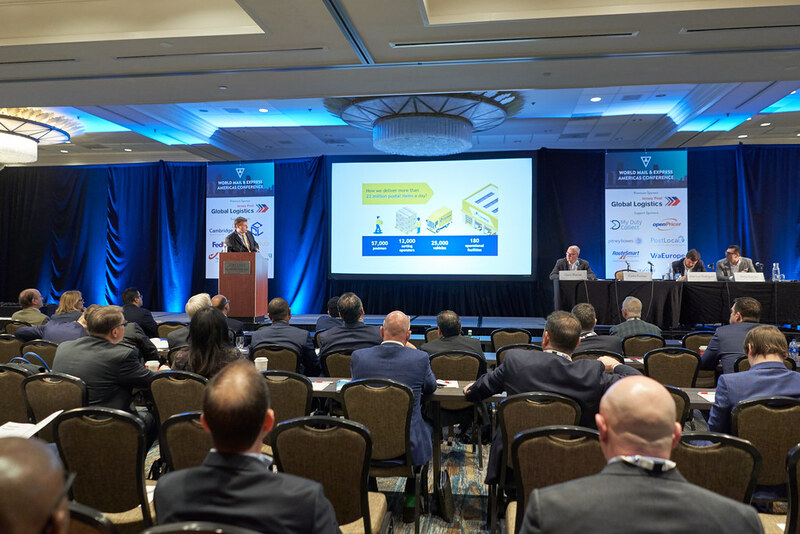 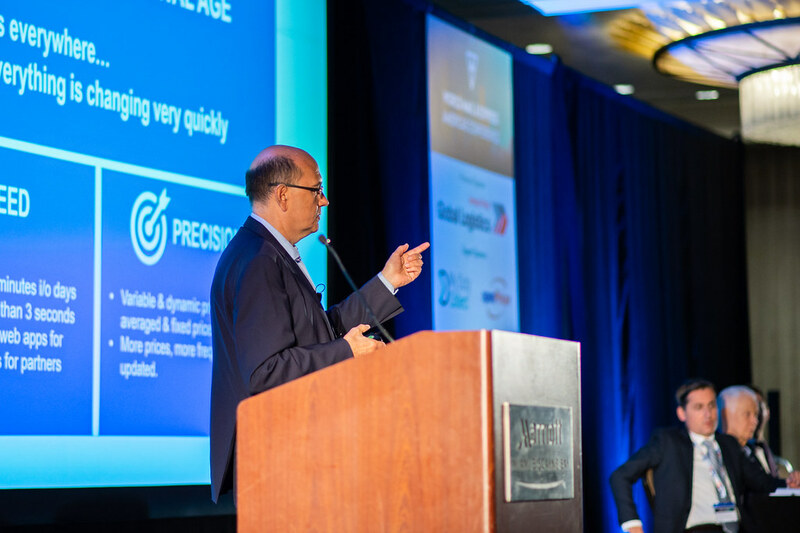 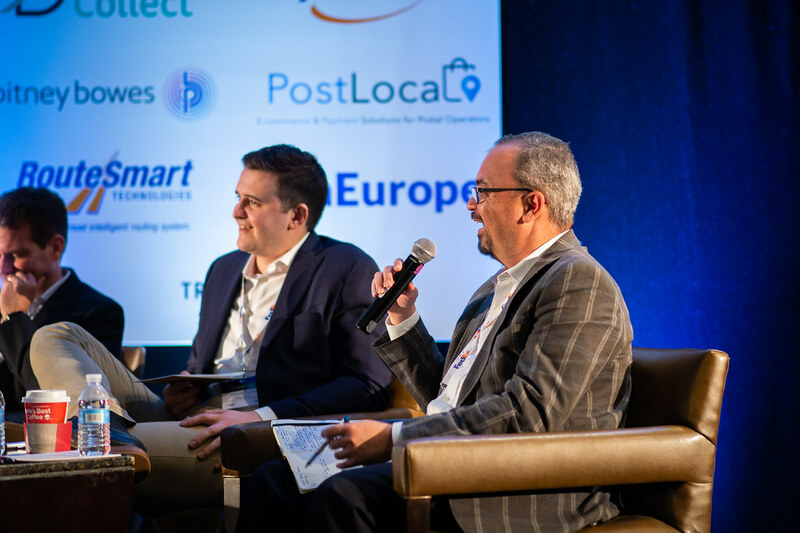 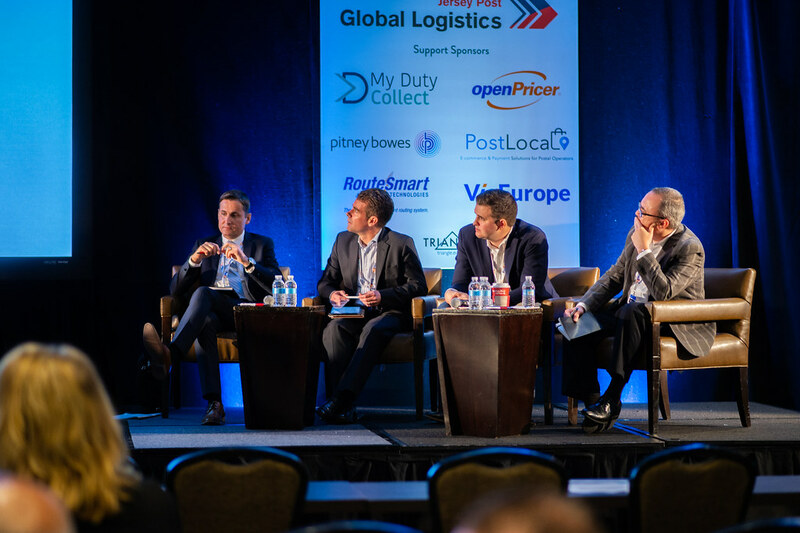 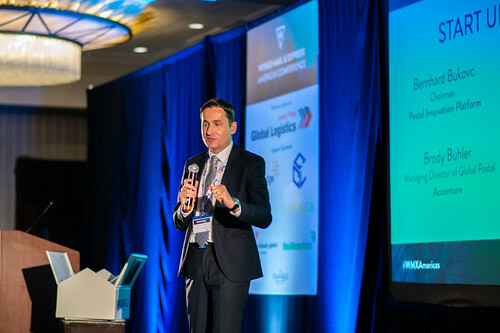 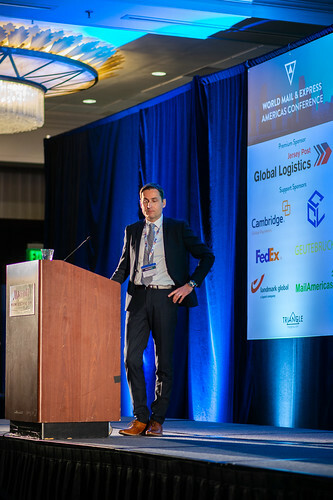 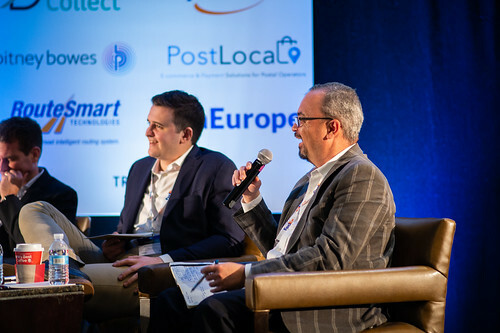 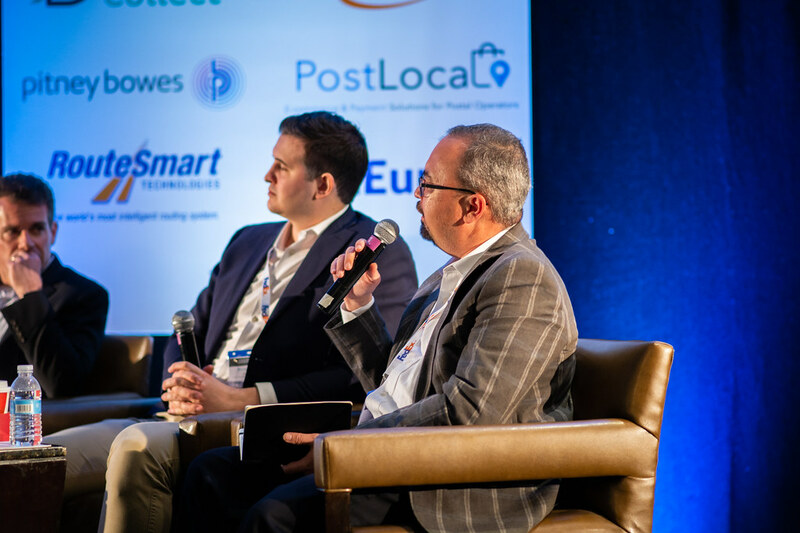 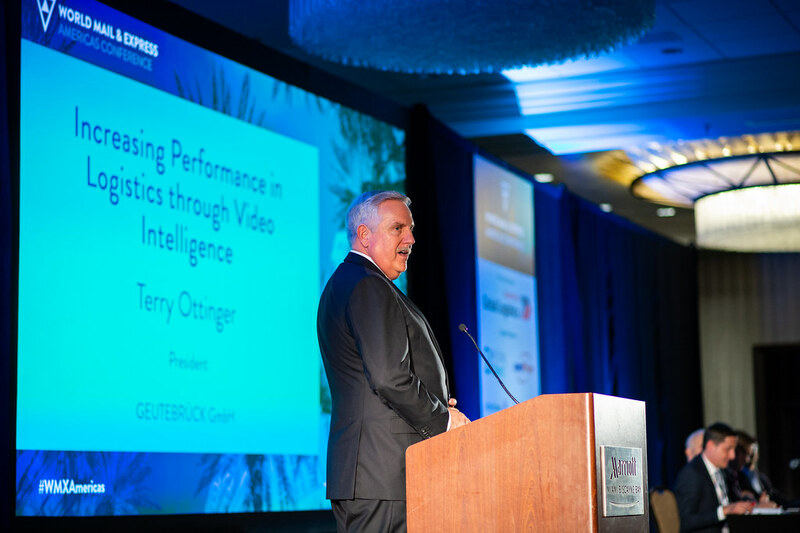 WMX Americas takes place over three days and features two days of inspiring speakers from major global post and parcel brands. 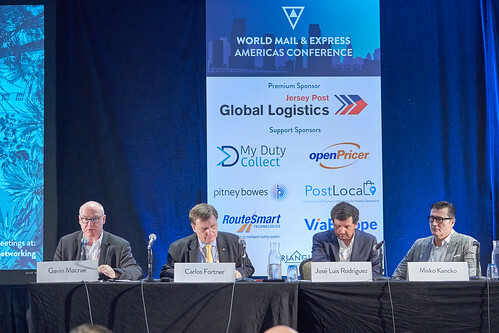 Over the years our stage has hosted the likes of USPS, Canada Post, Correios (Brazil), Correo Argentino, FedEx, UPS, Amazon, eBay and many more. 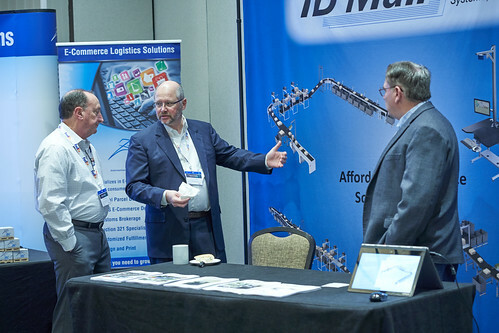 And of course, this all comes with two days of entertainment and plenty of networking. 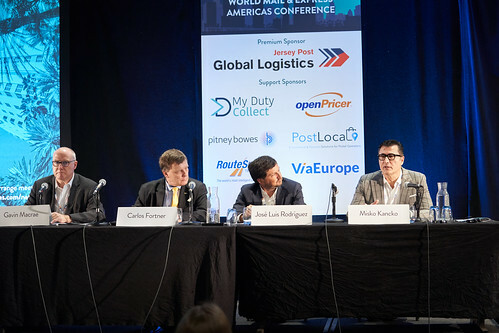 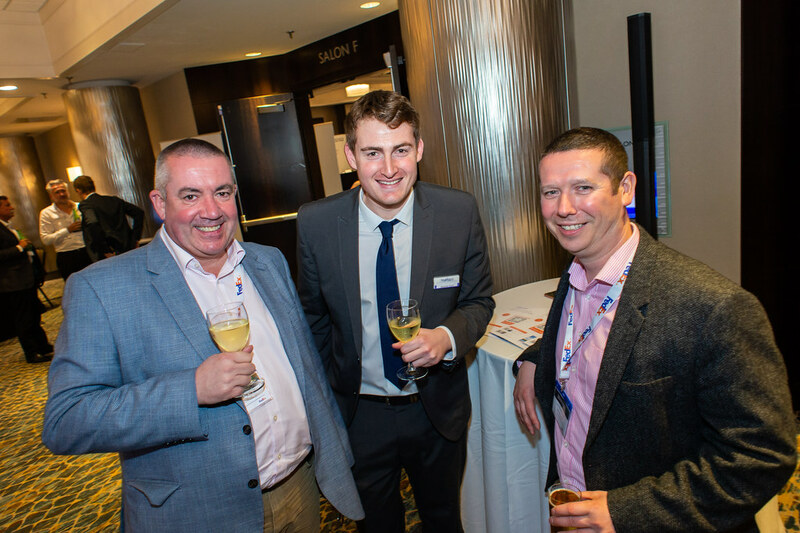 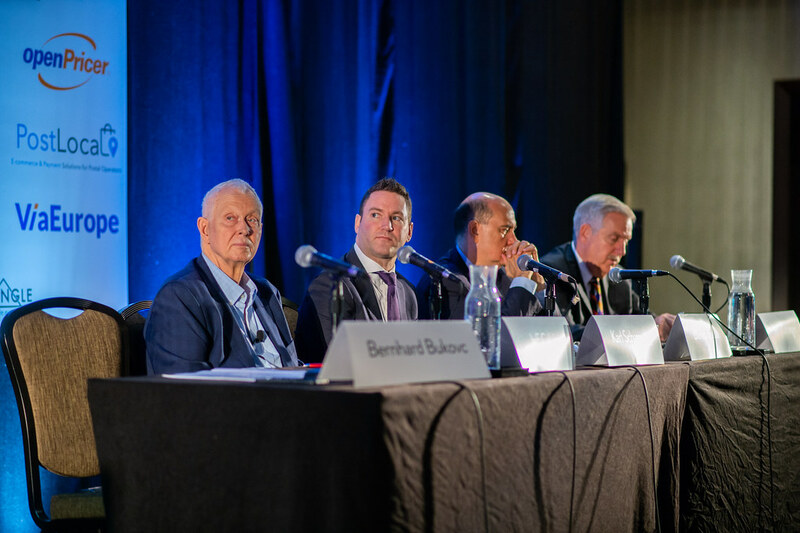 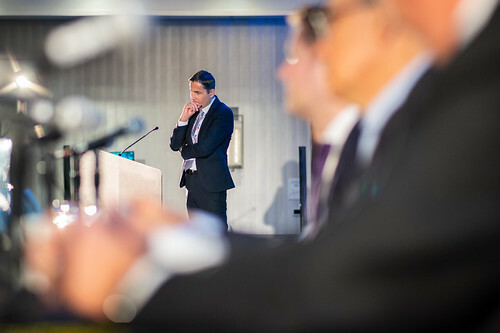 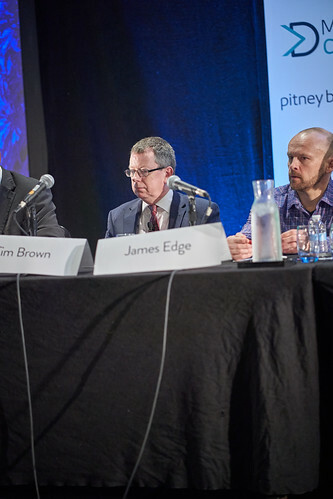 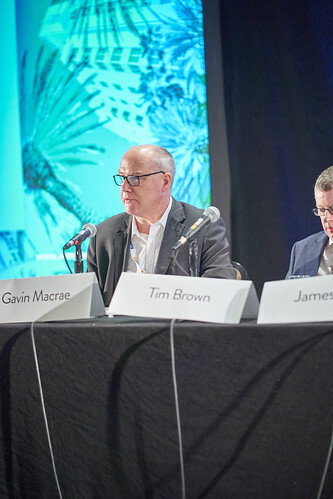 A selection of photos from last year’s conference. 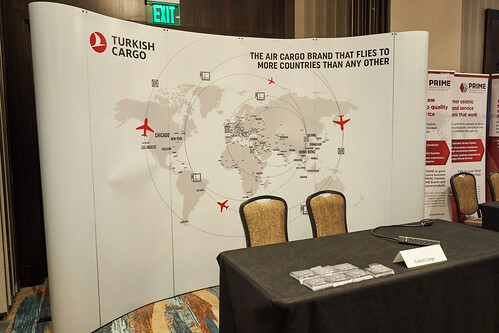 Click the images to enlarge, swipe or scroll with your mouse to cycle through.